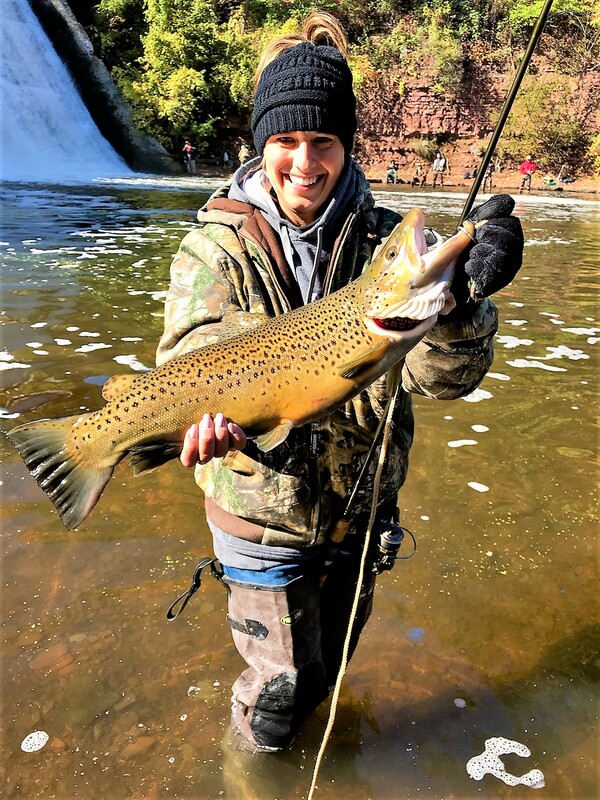 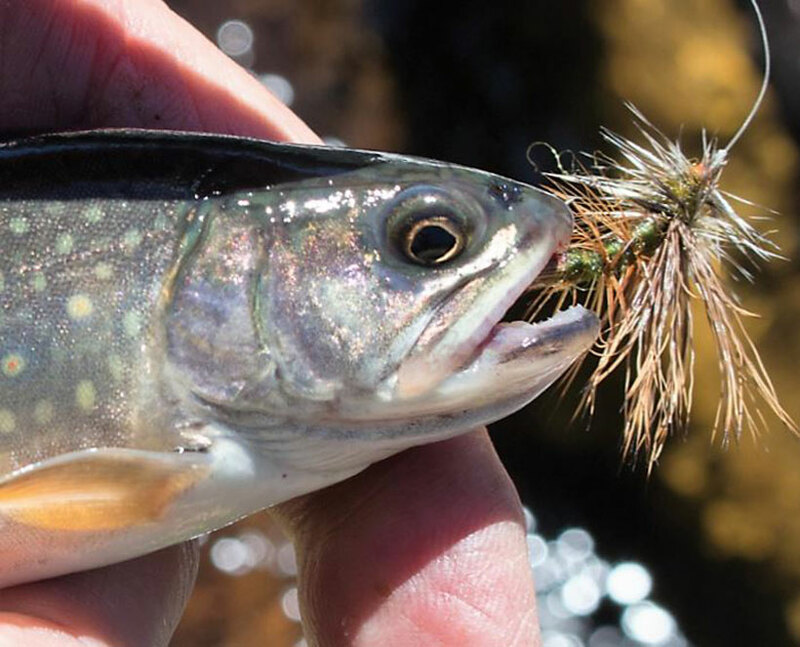 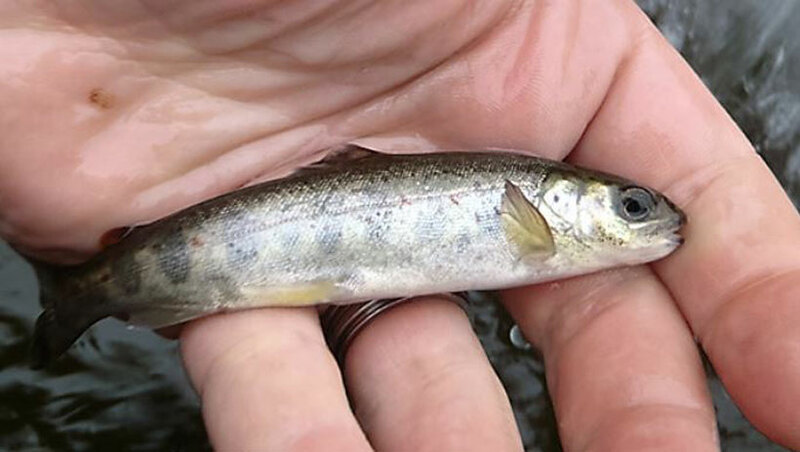 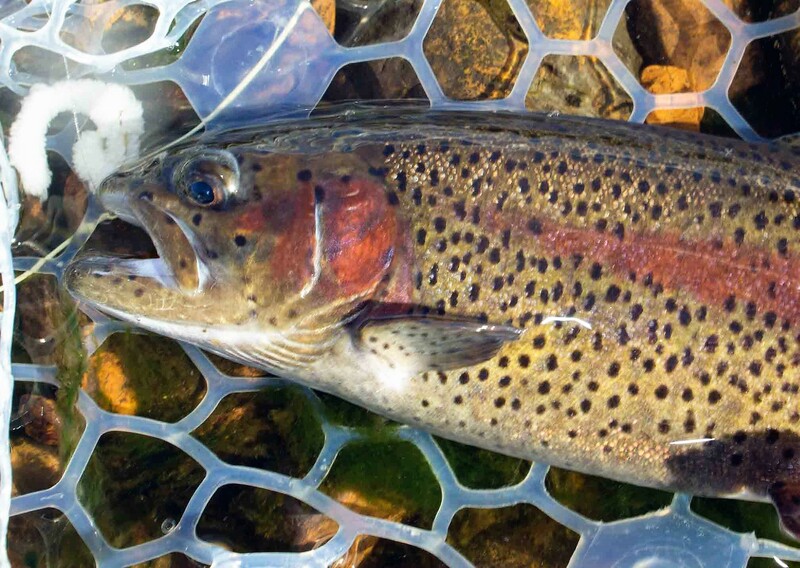 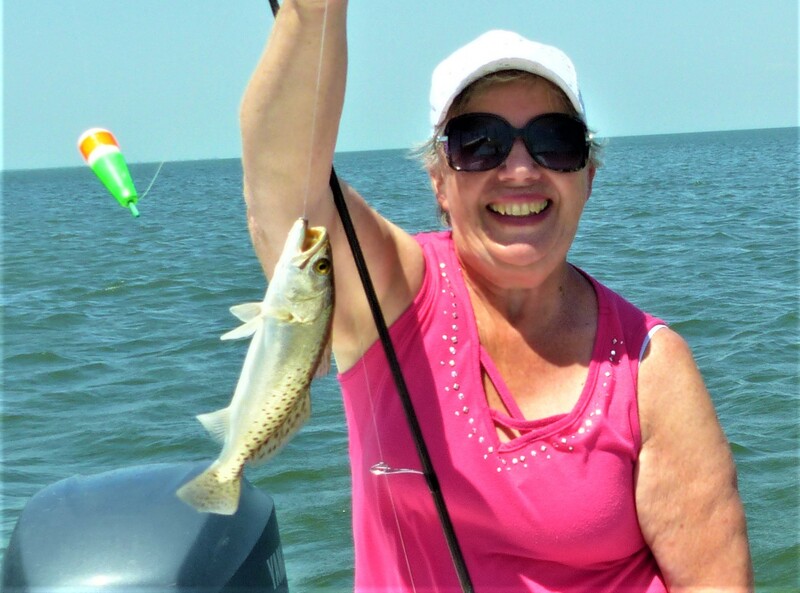 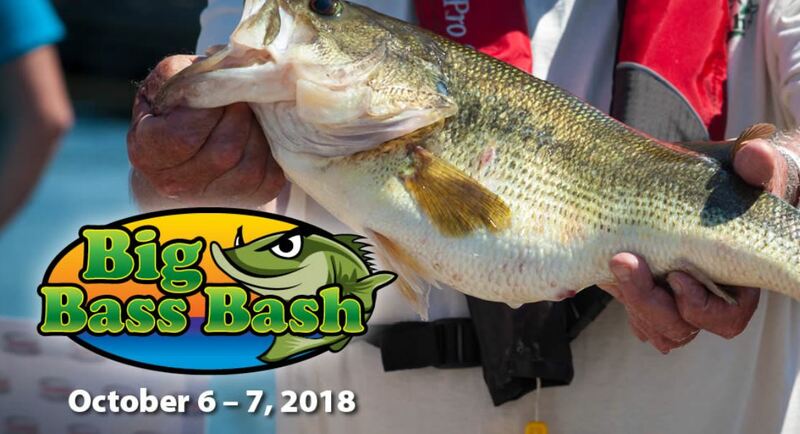 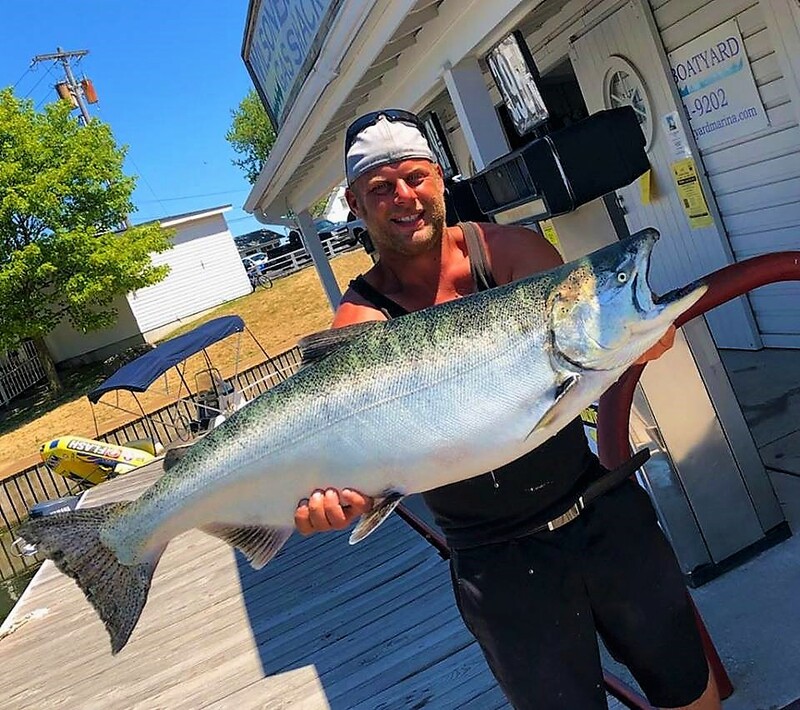 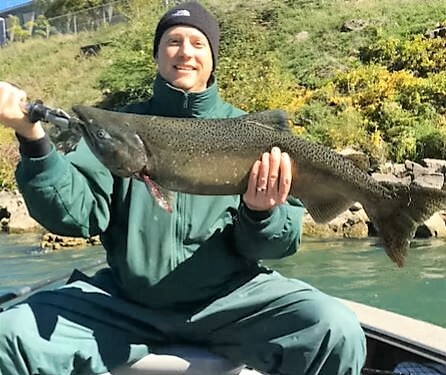 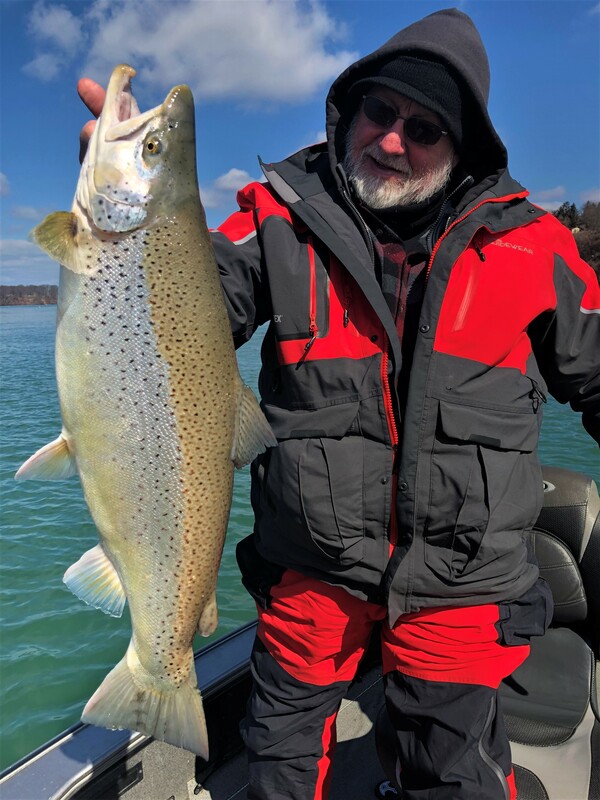 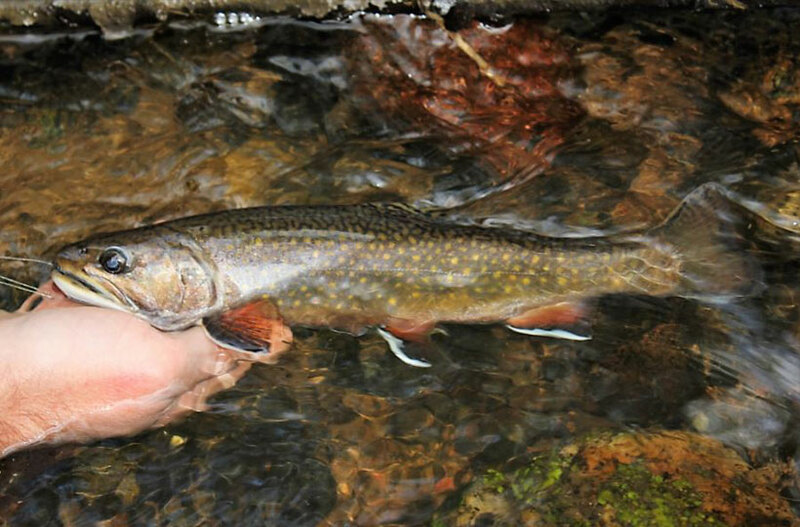 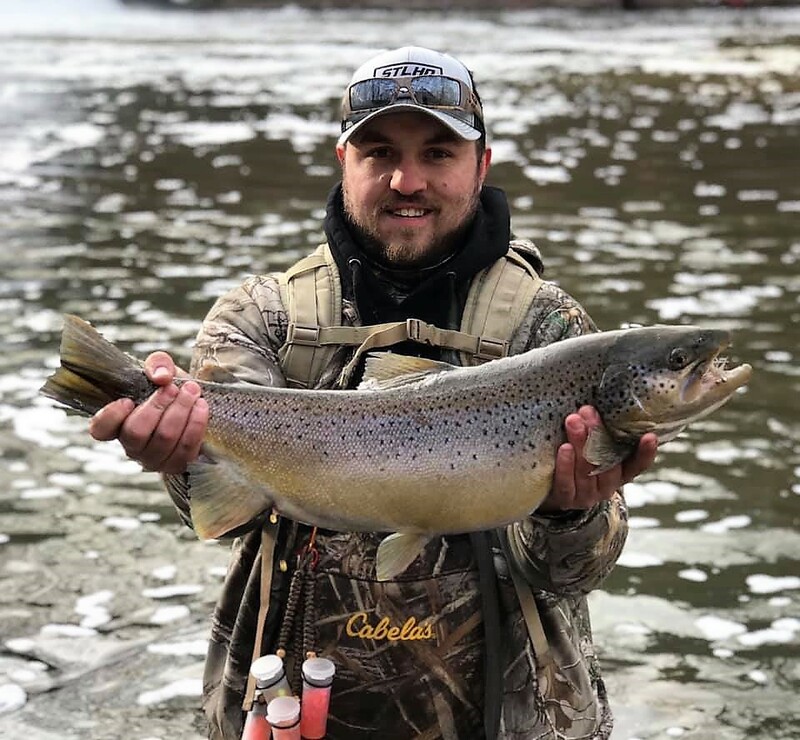 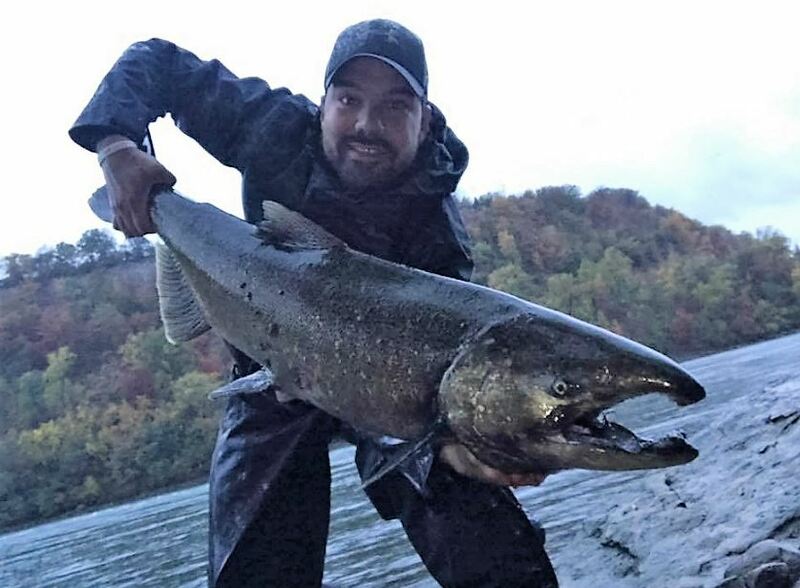 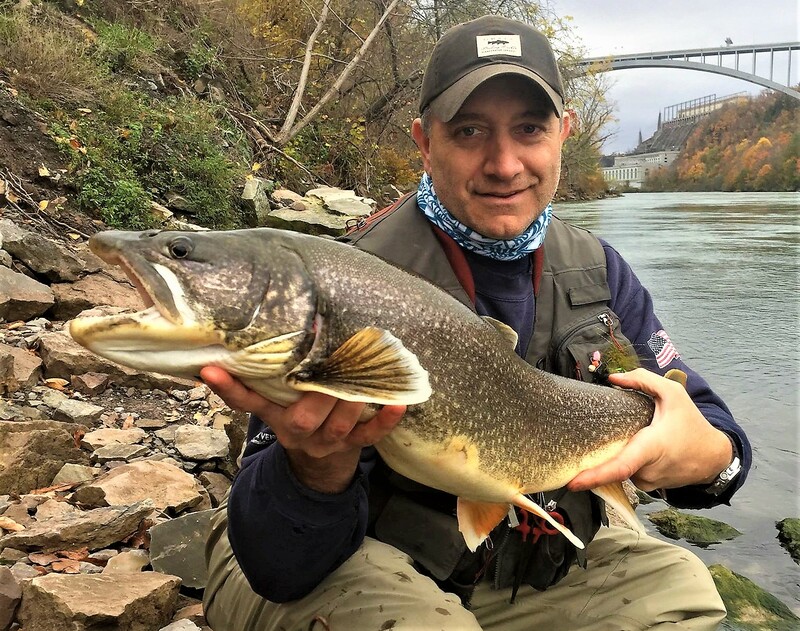 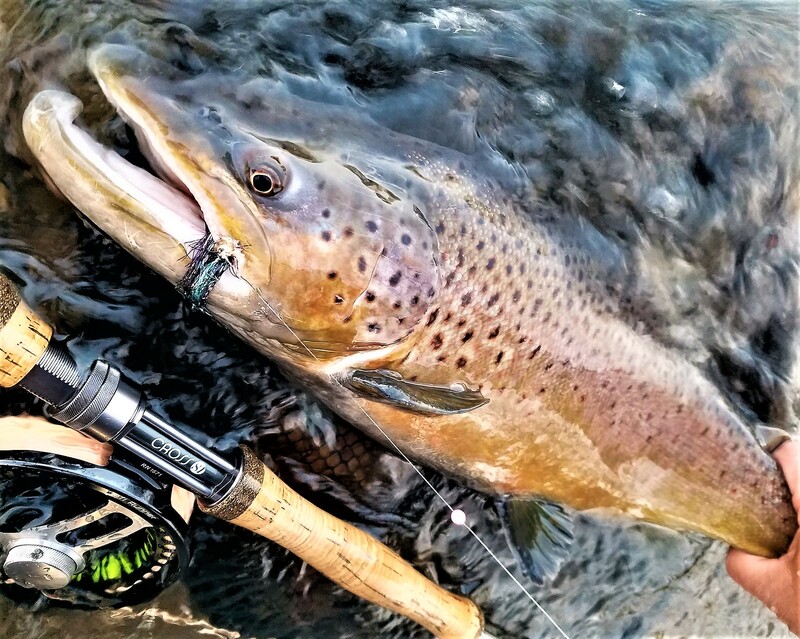 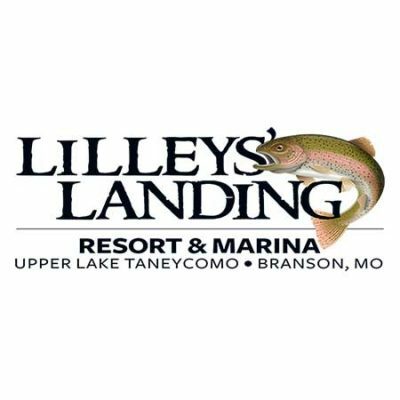 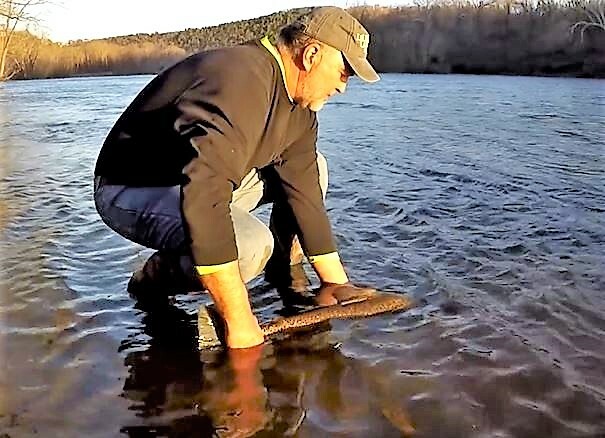 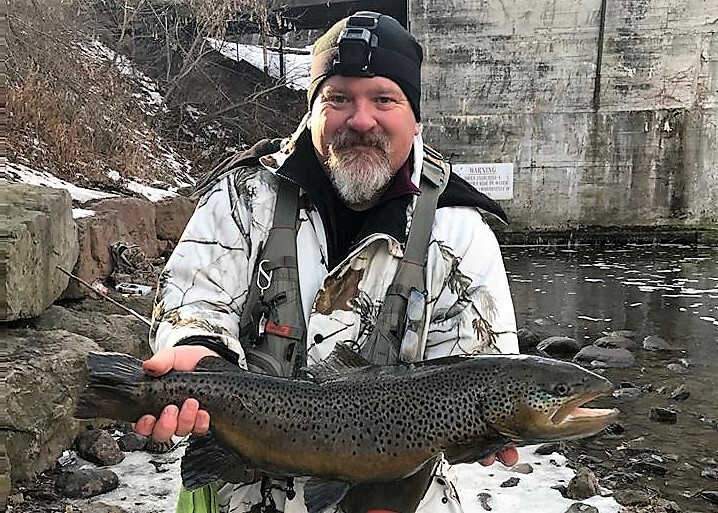 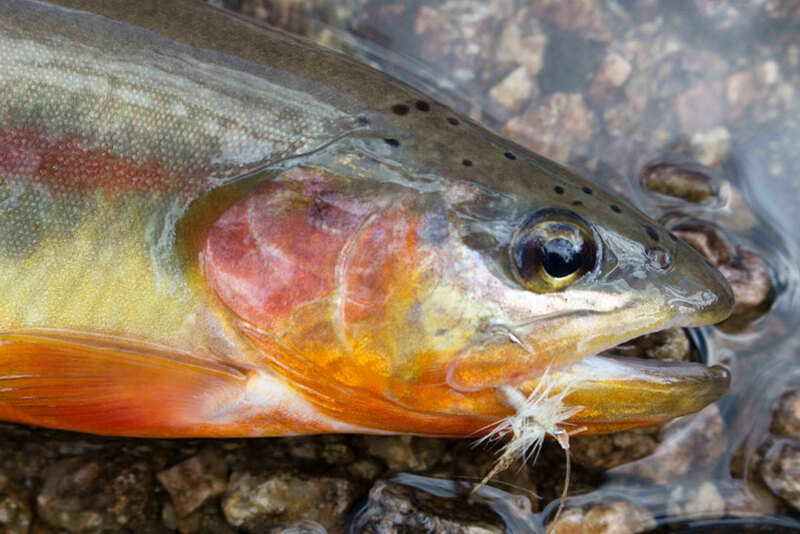 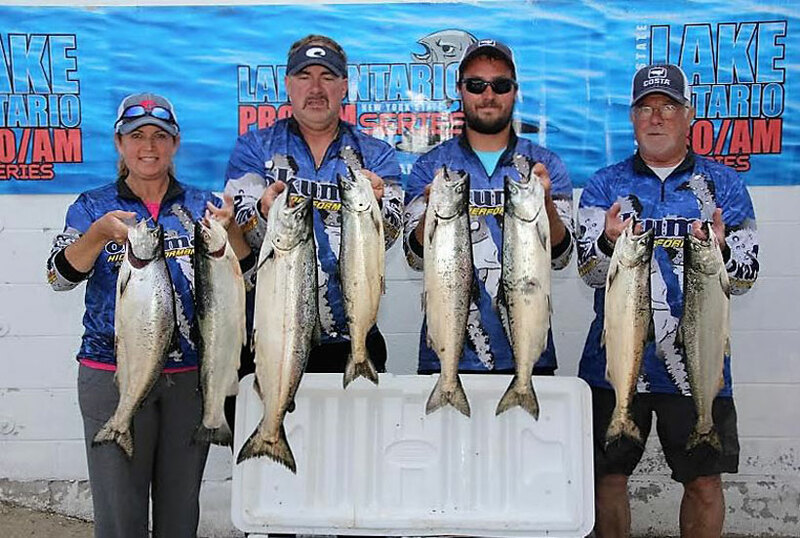 Missouri State Record Brown Trout – CAUGHT and RELEASED ALIVE! 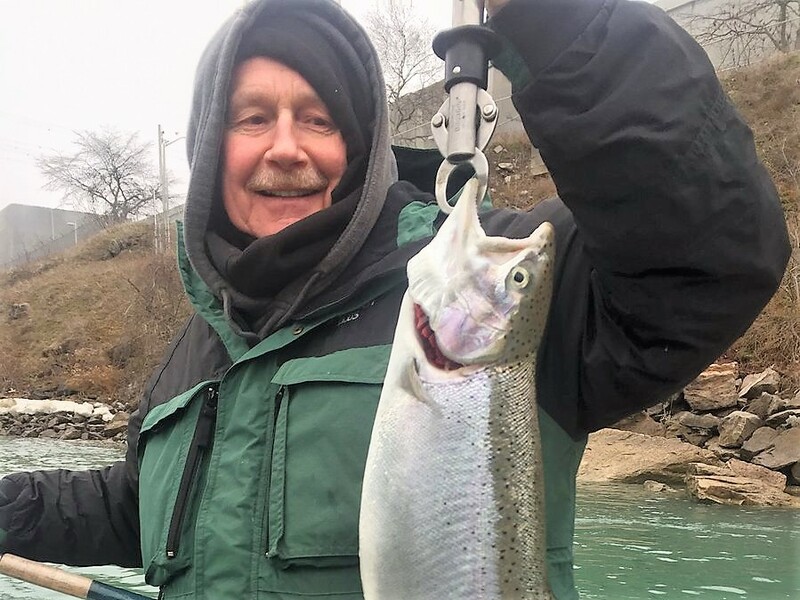 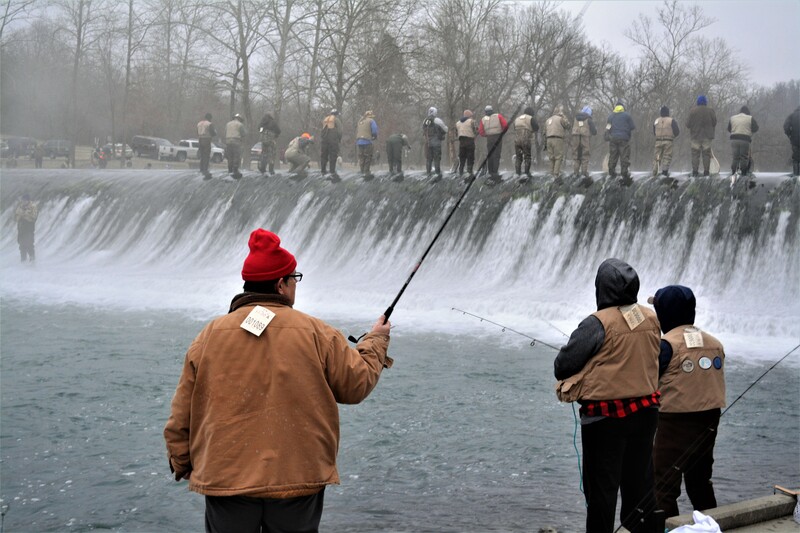 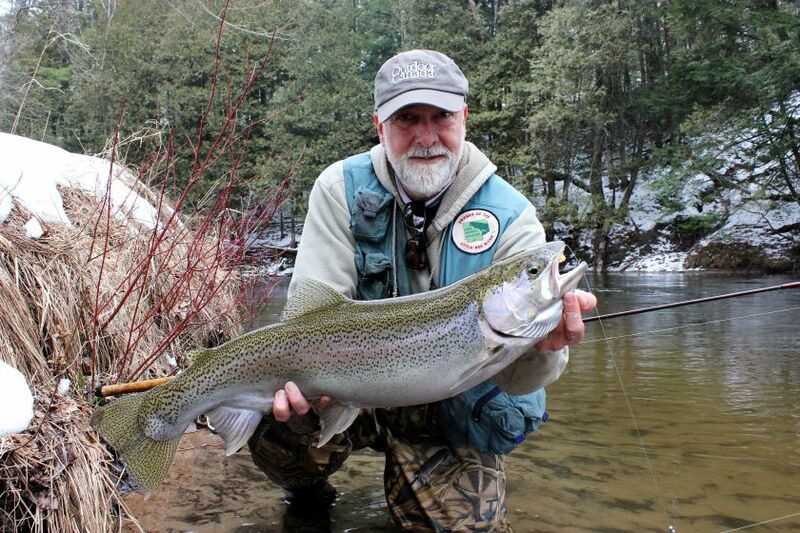 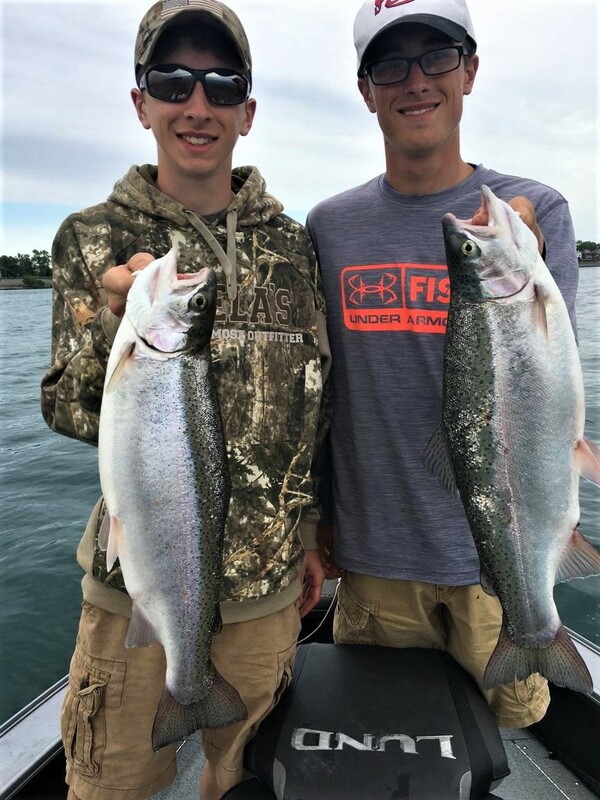 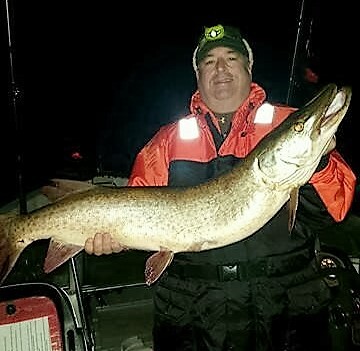 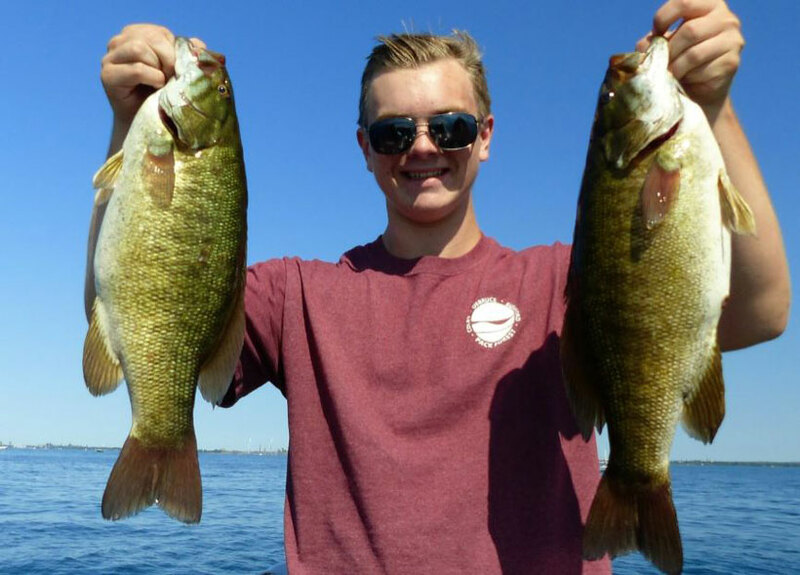 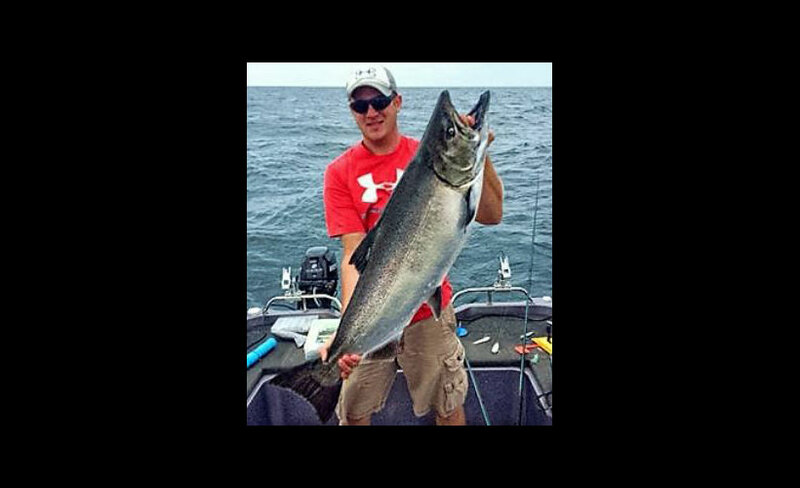 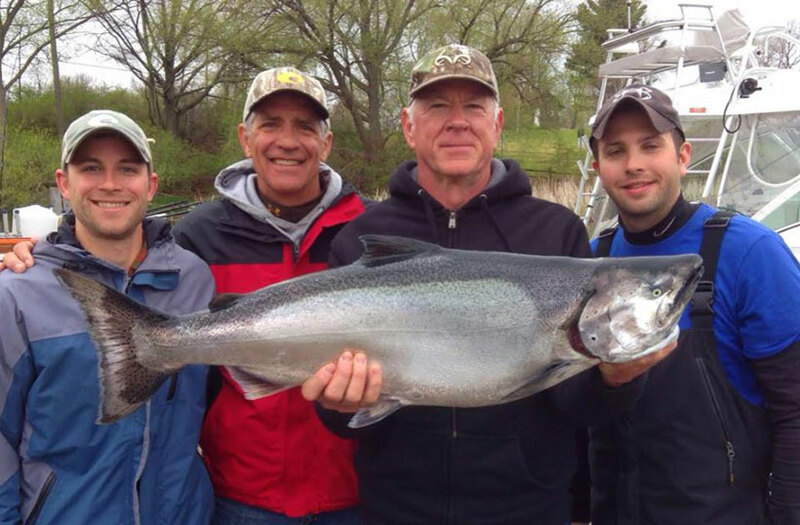 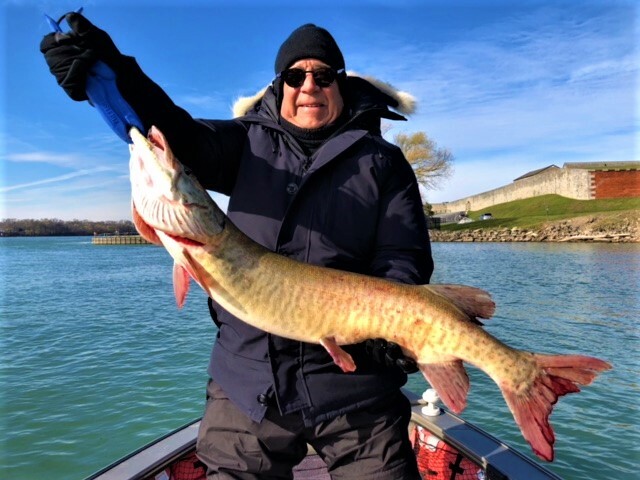 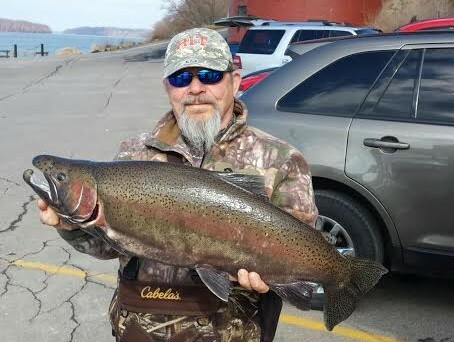 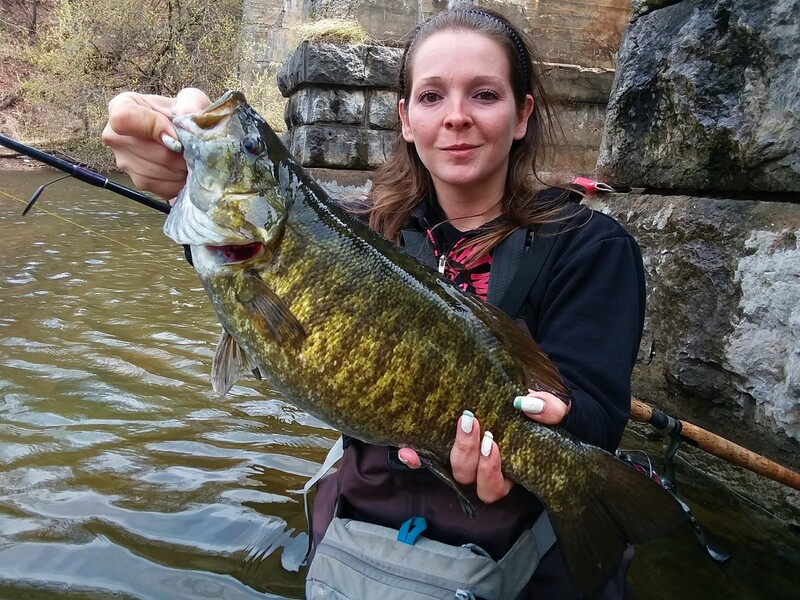 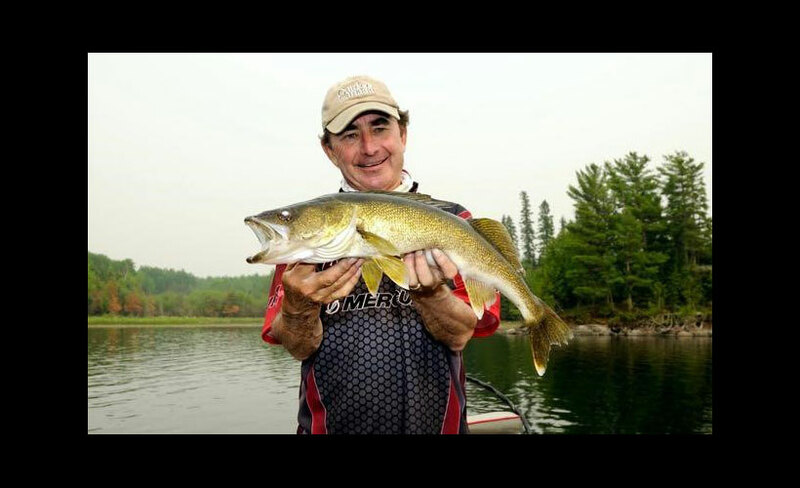 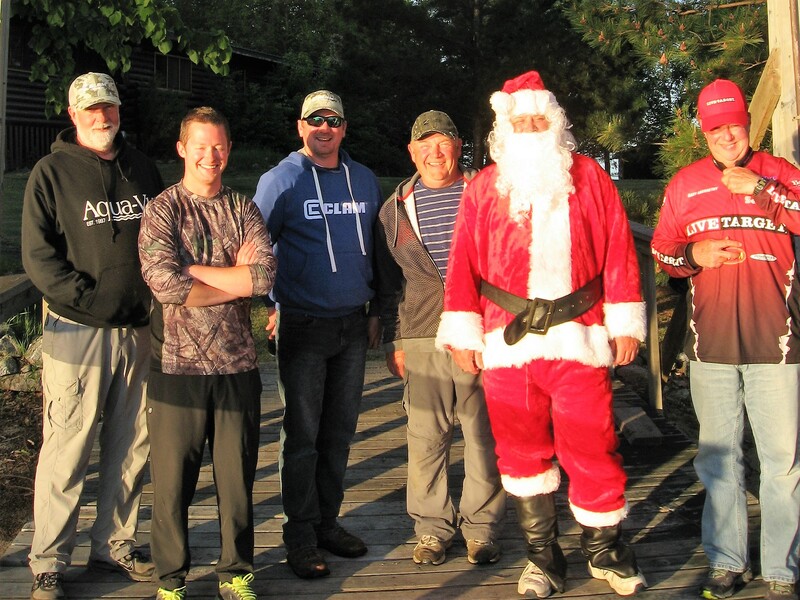 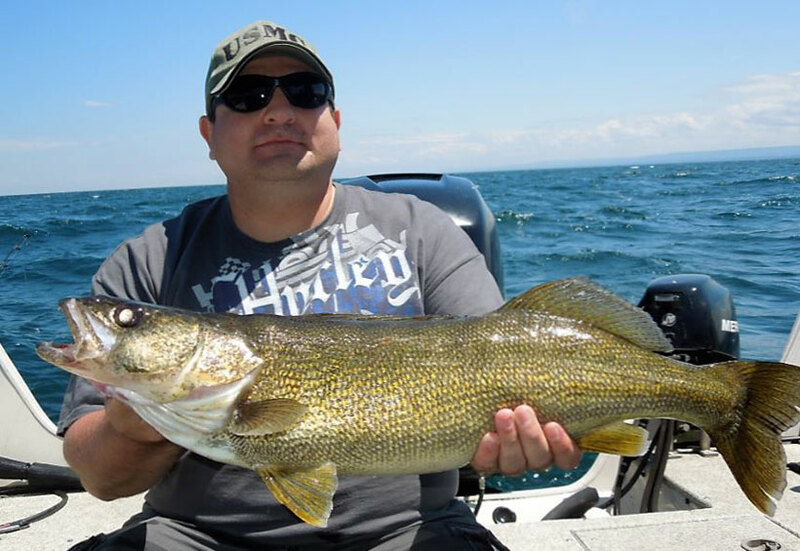 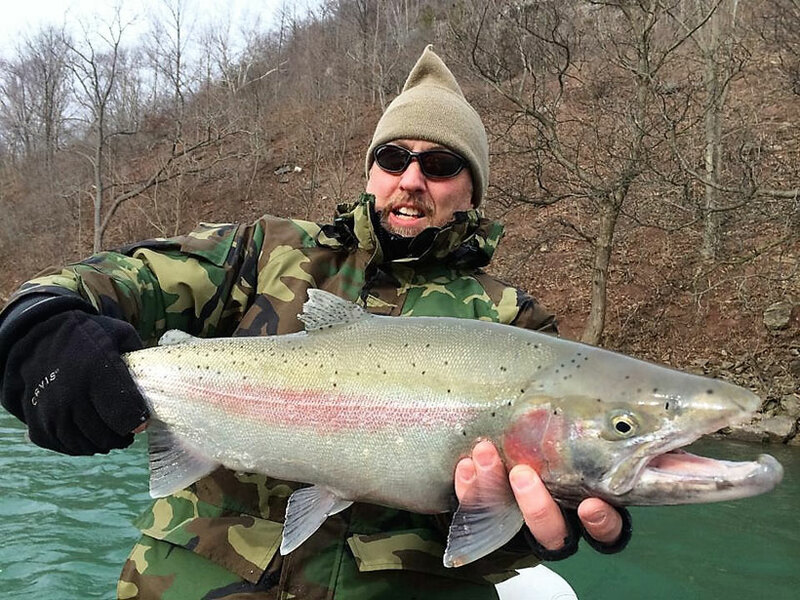 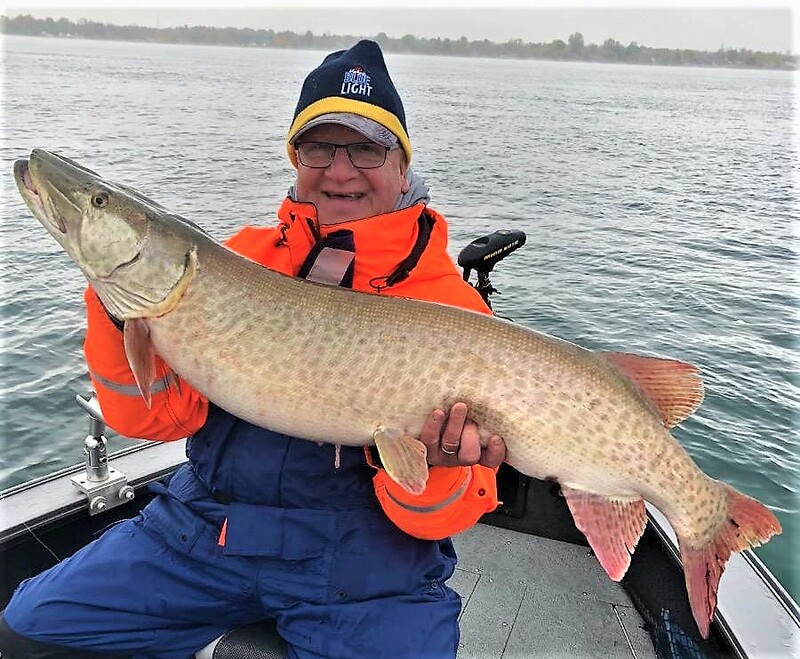 Christmas Week Fishing is Spectacular in Niagara Country! 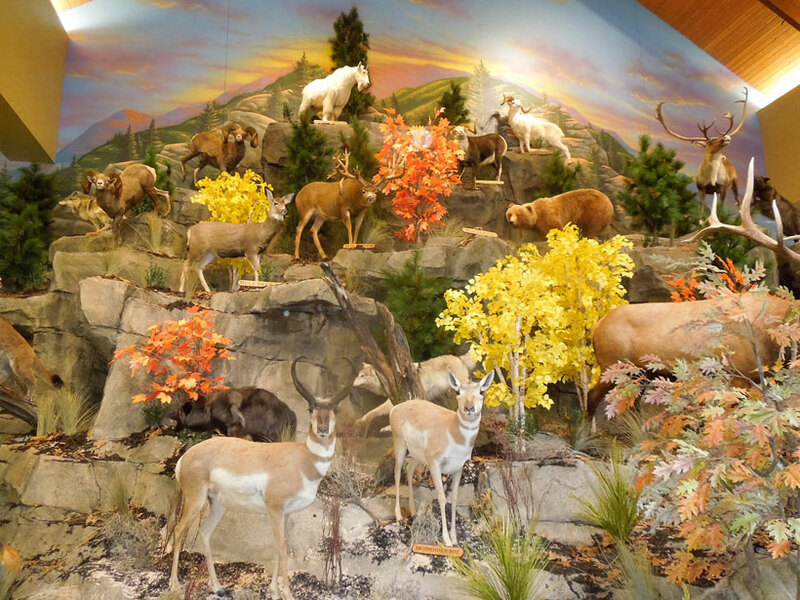 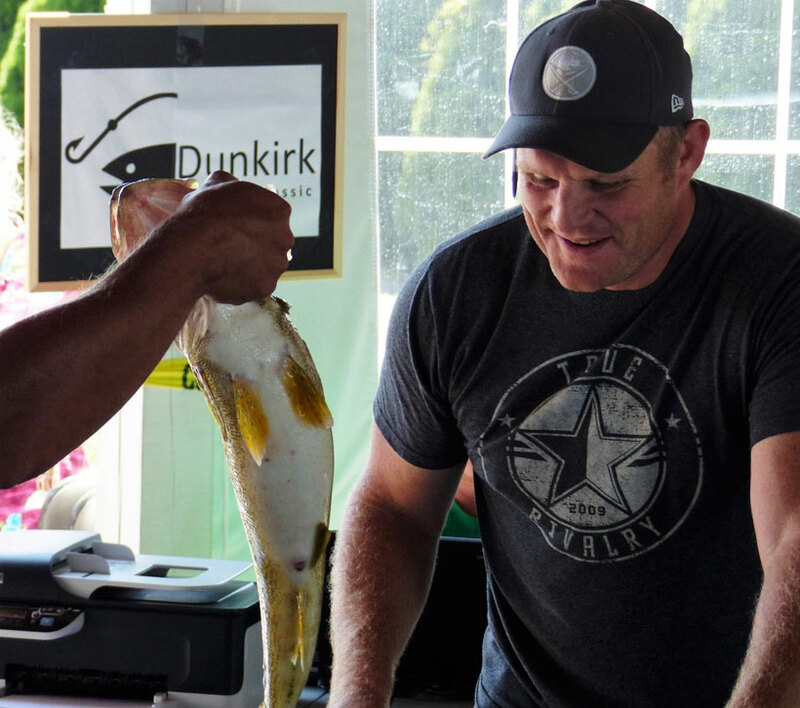 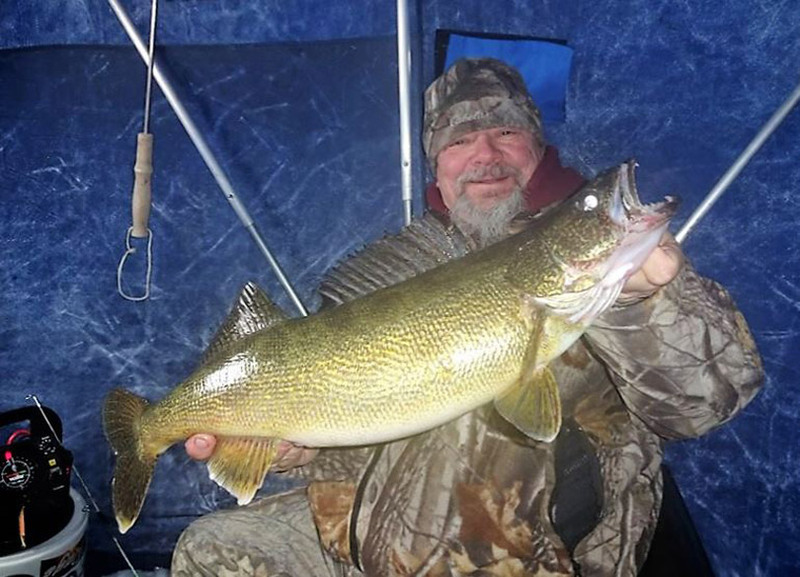 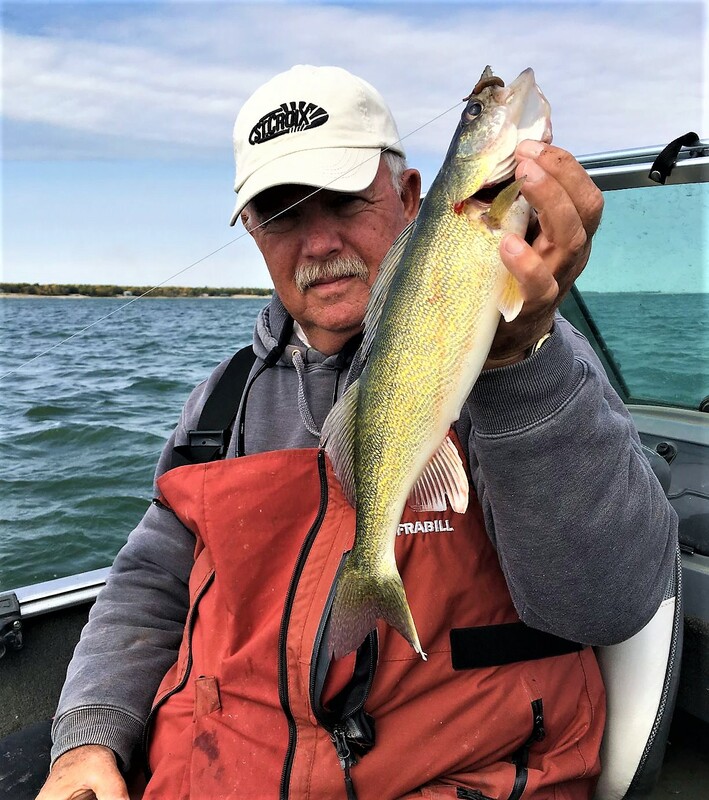 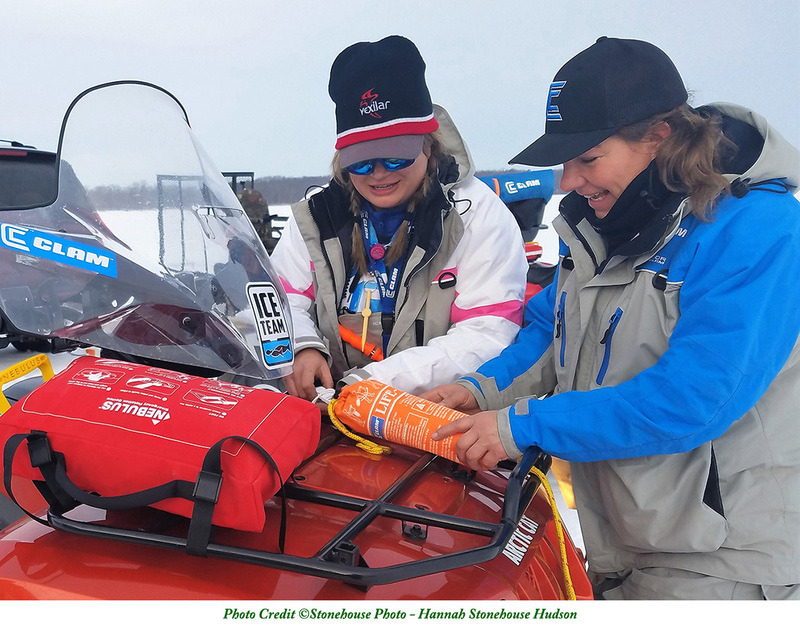 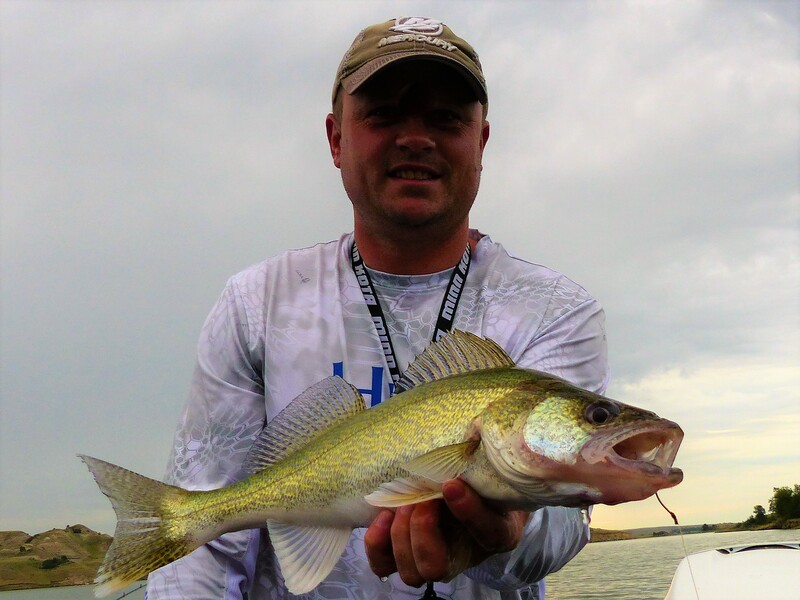 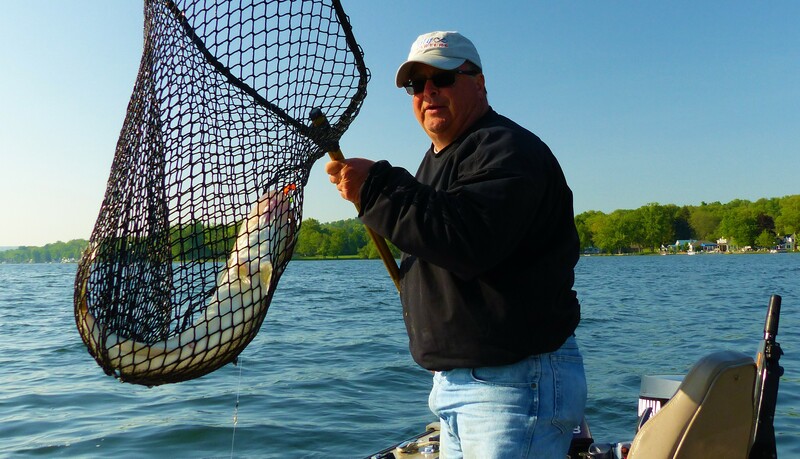 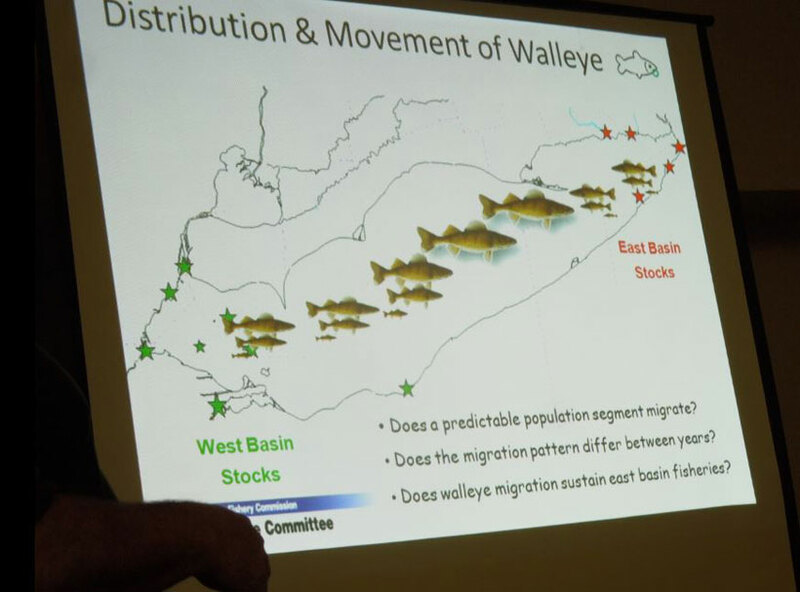 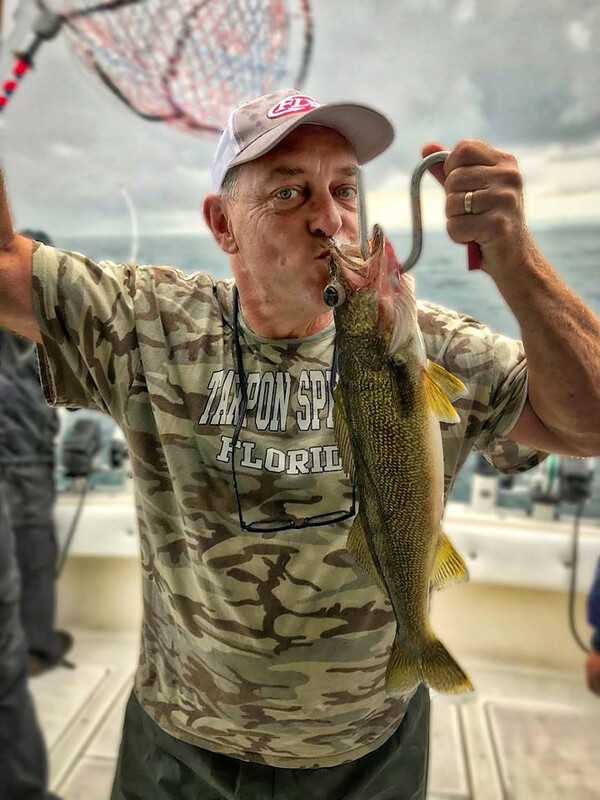 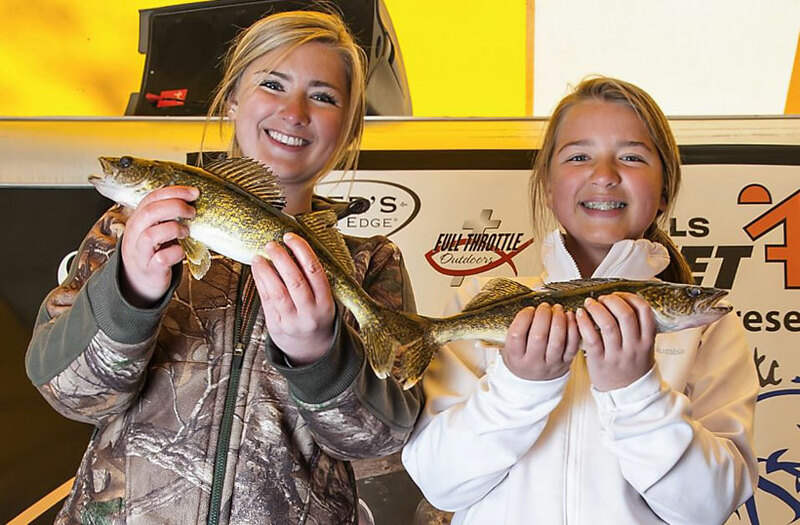 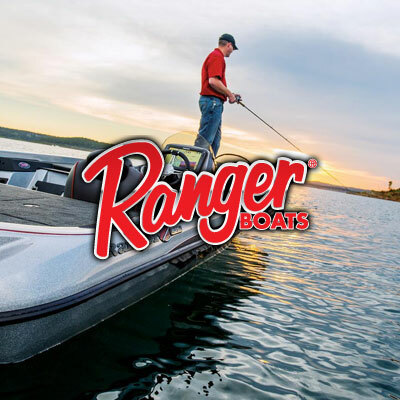 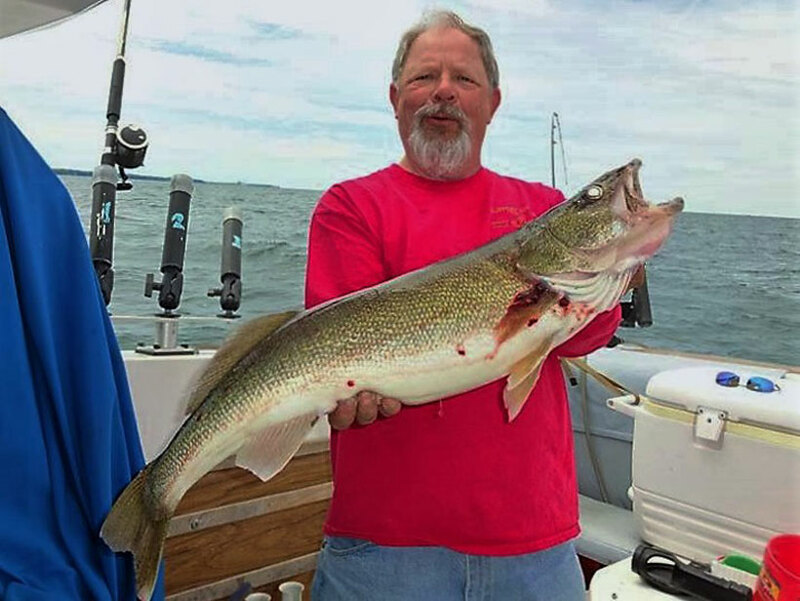 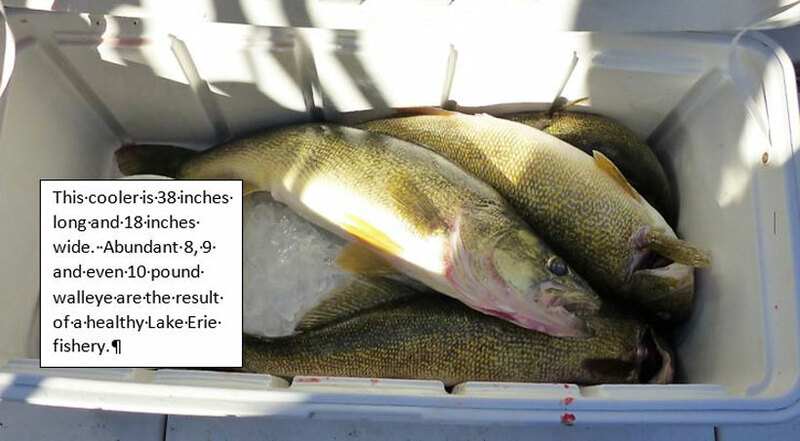 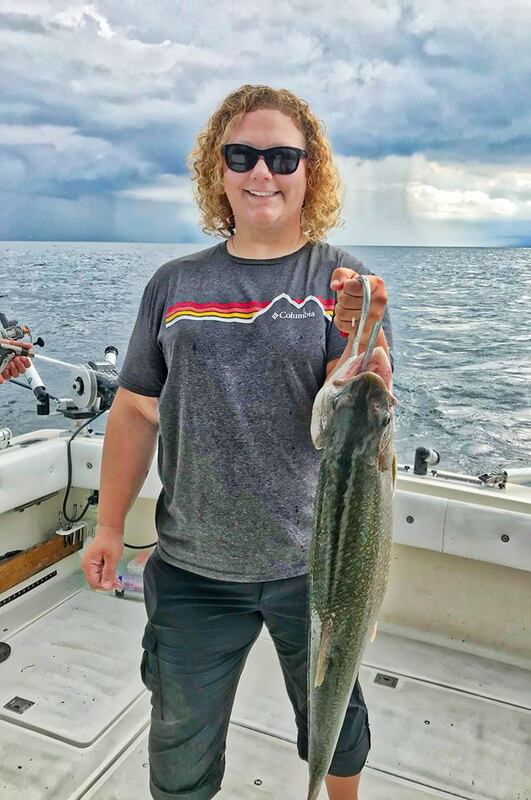 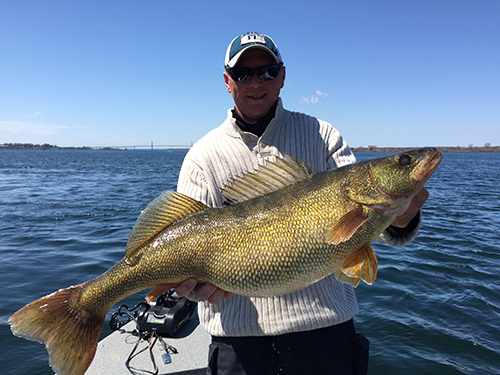 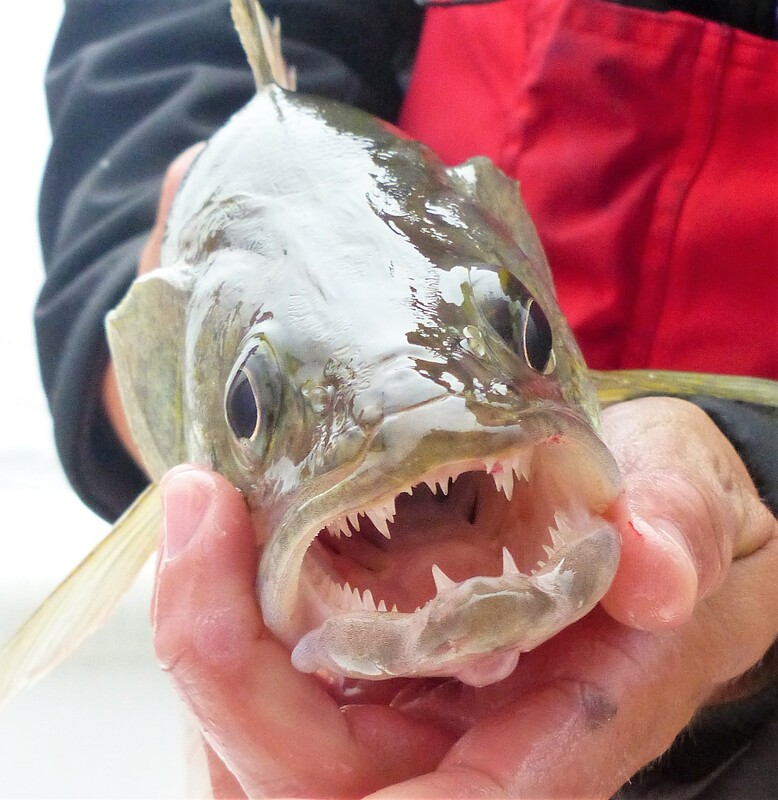 Devil’s Lake, North Dakota – Part 1, Walleye Expectations Exceeded! 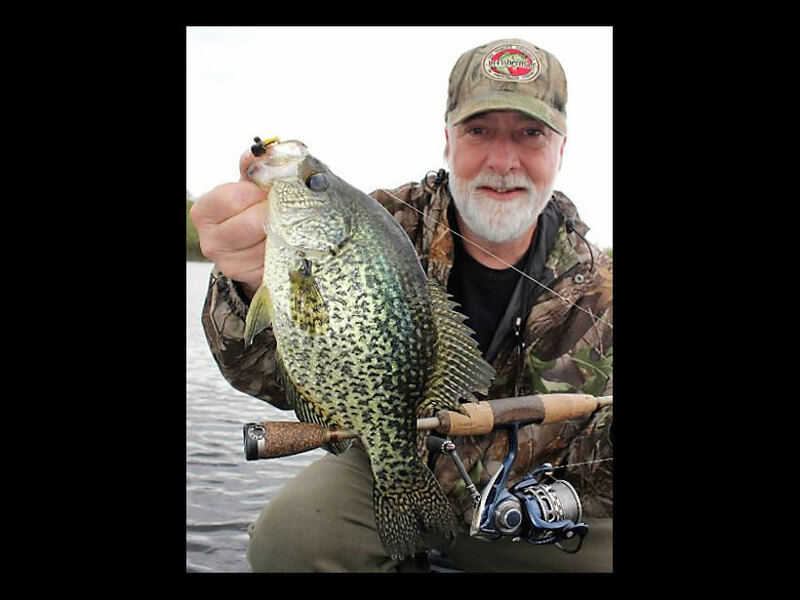 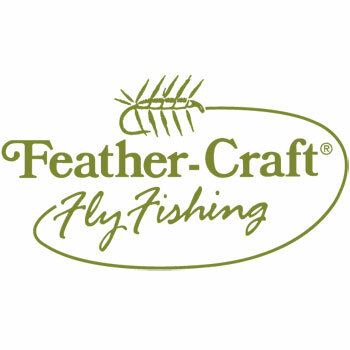 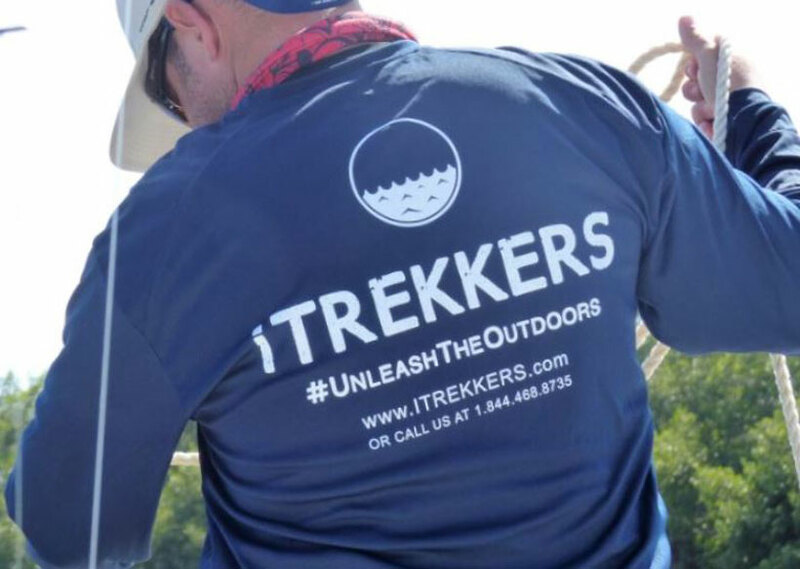 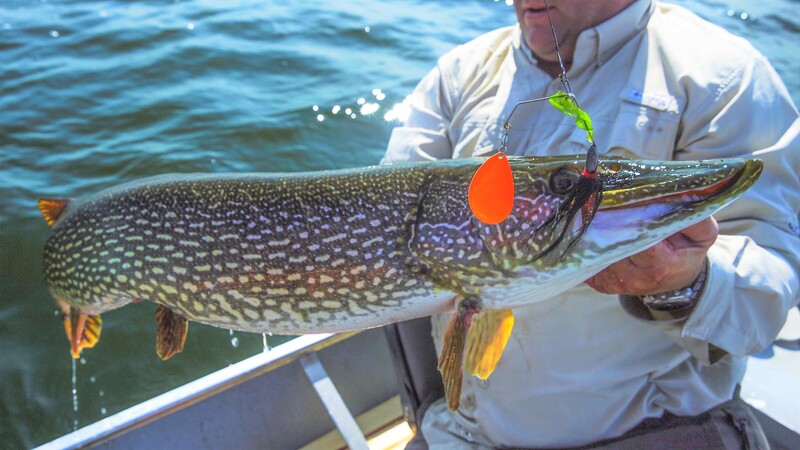 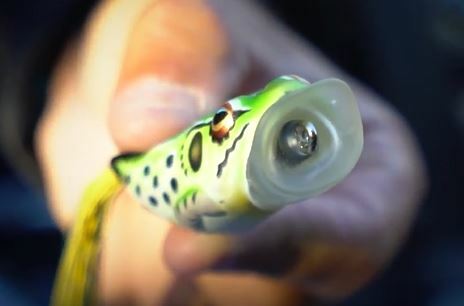 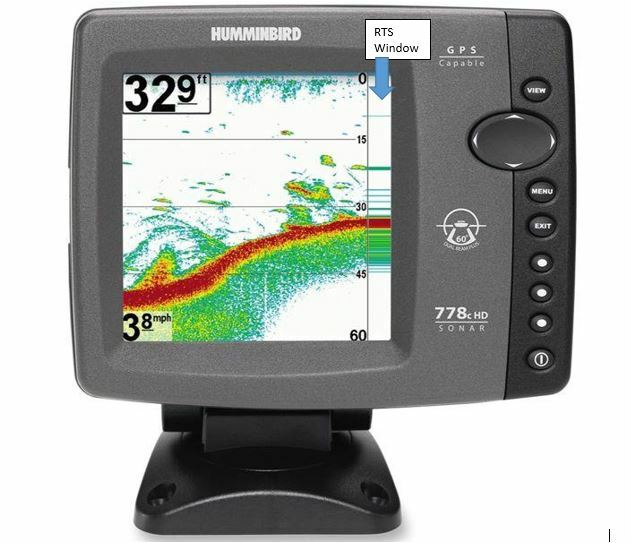 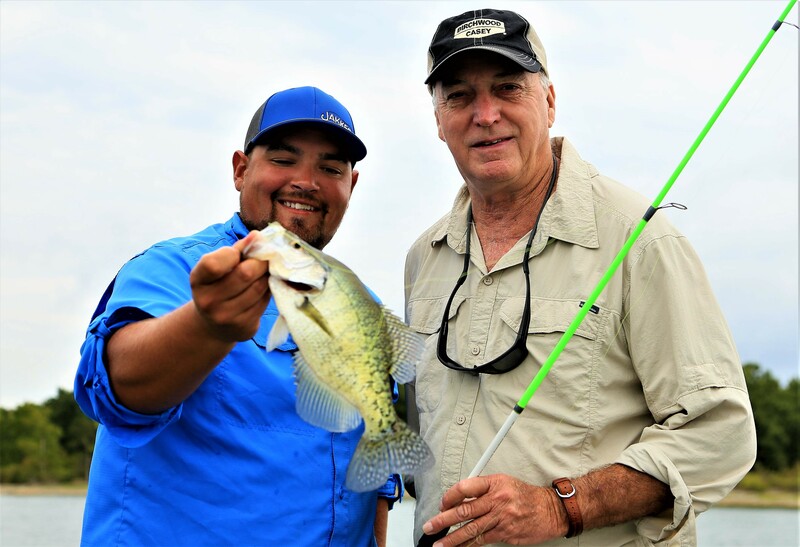 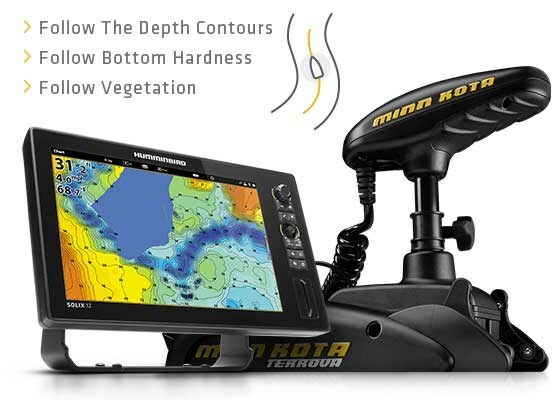 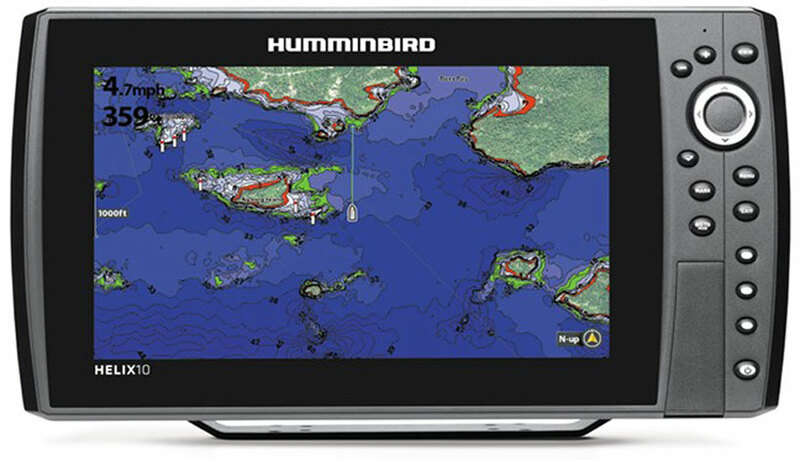 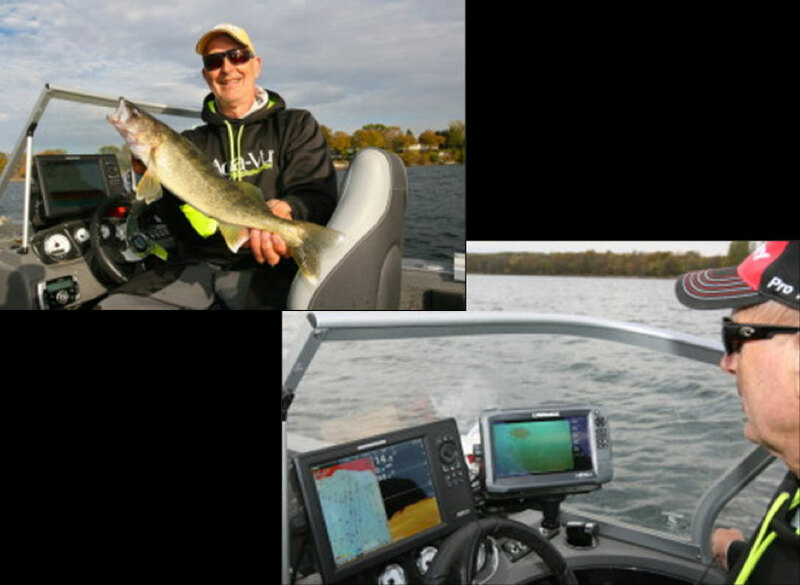 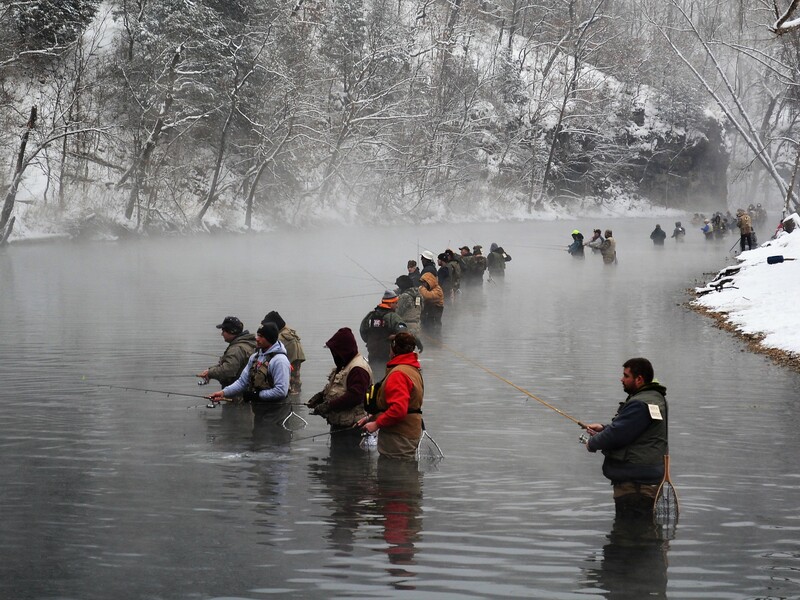 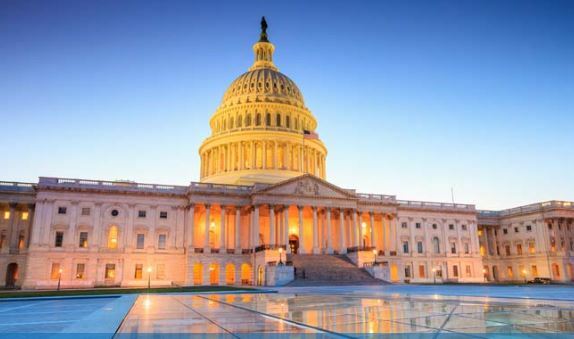 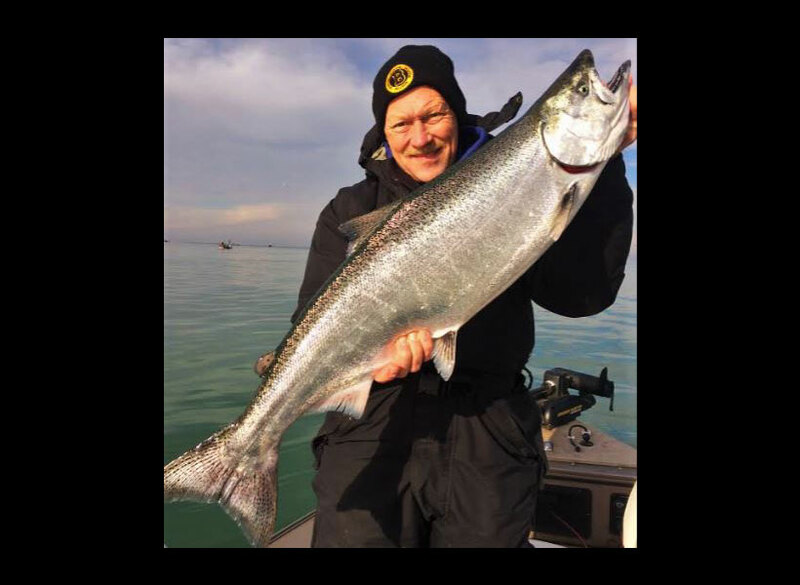 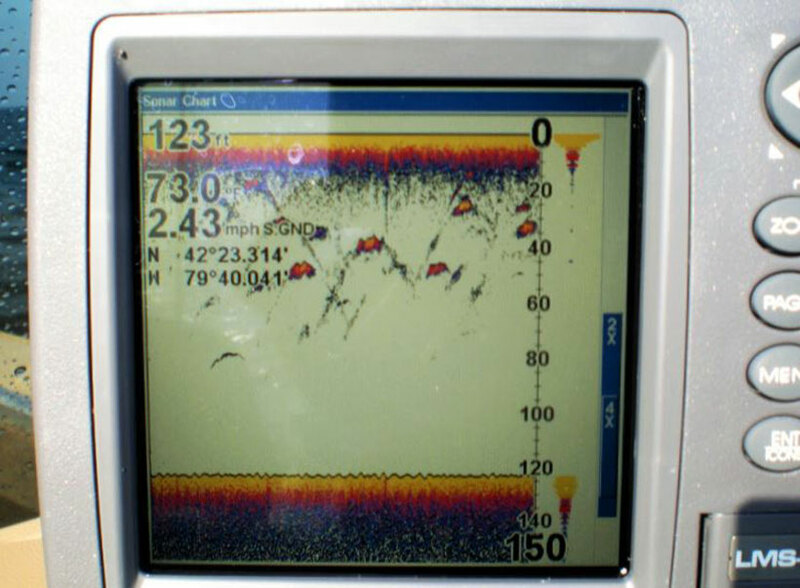 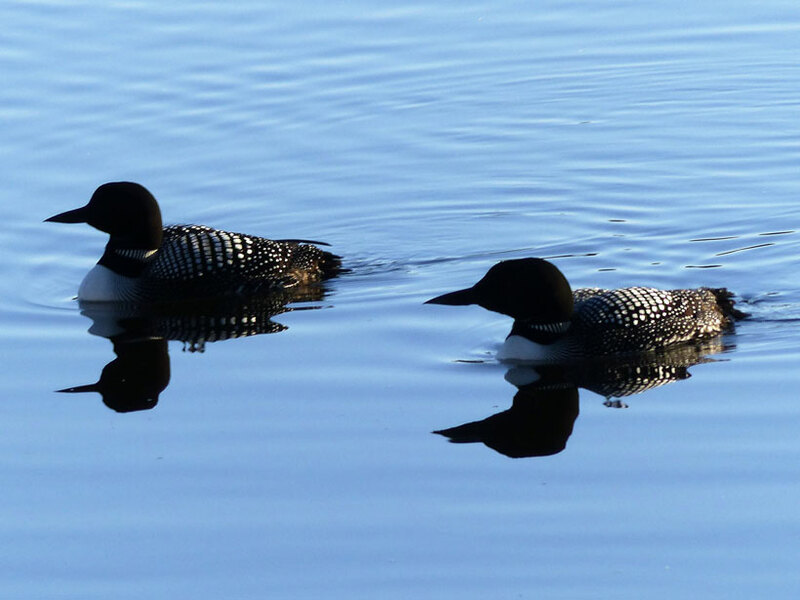 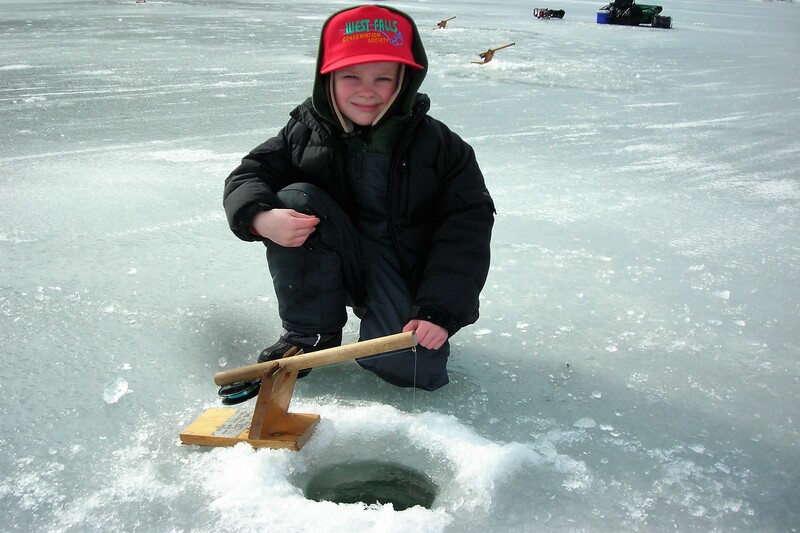 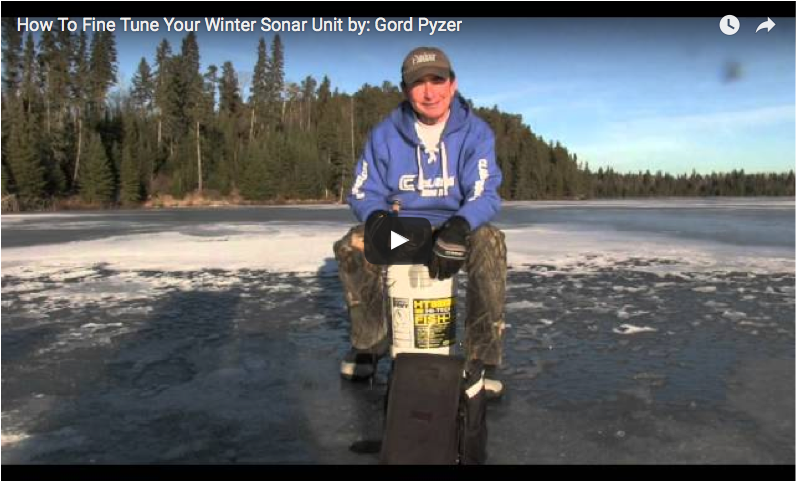 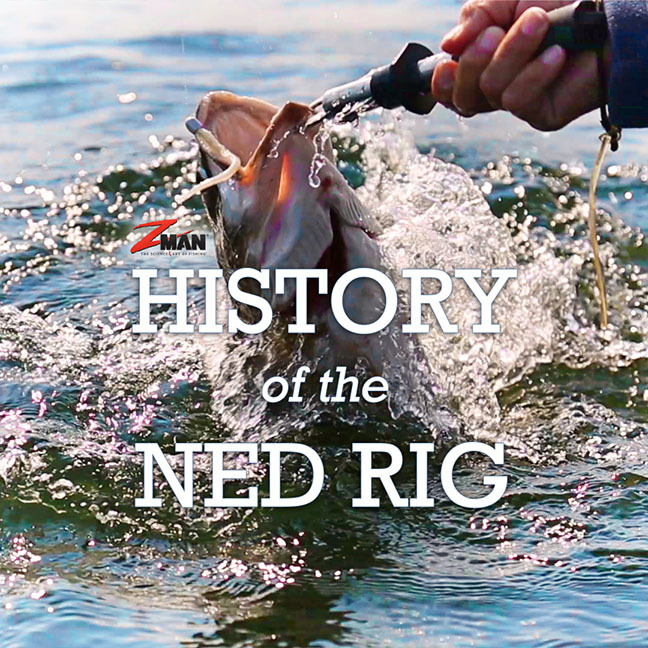 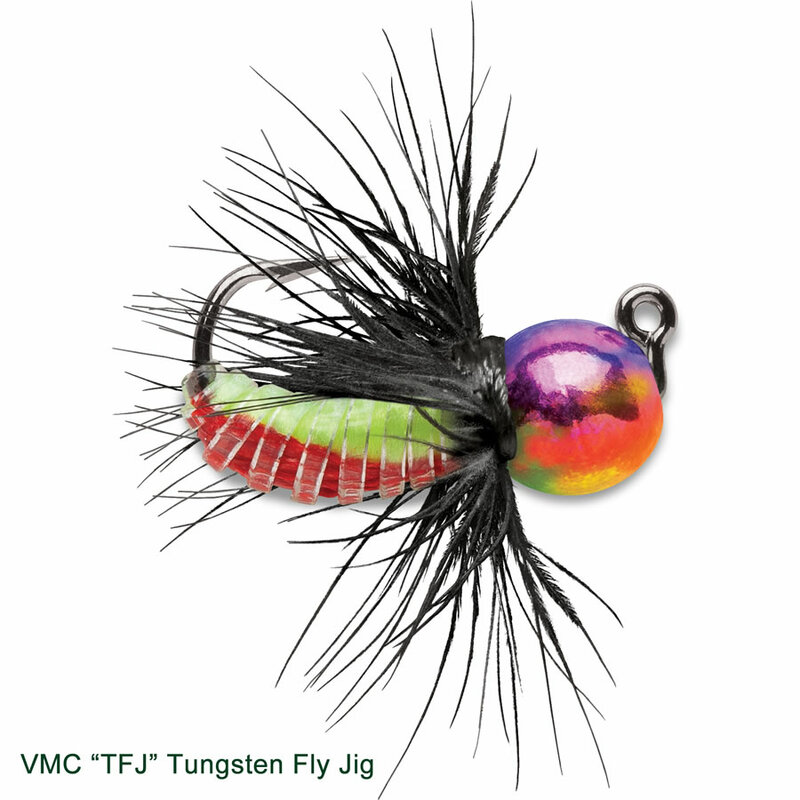 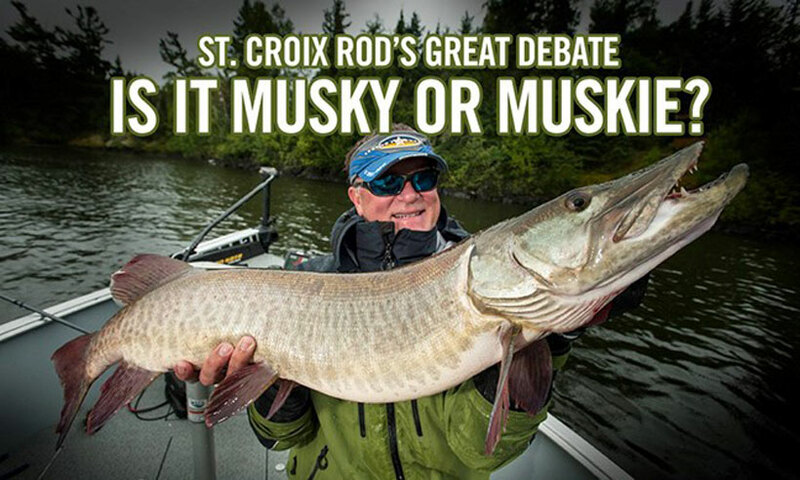 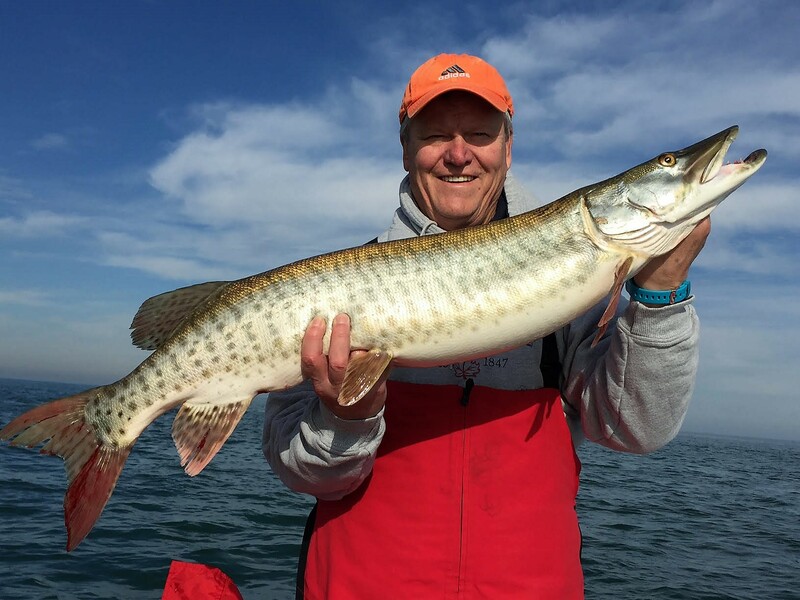 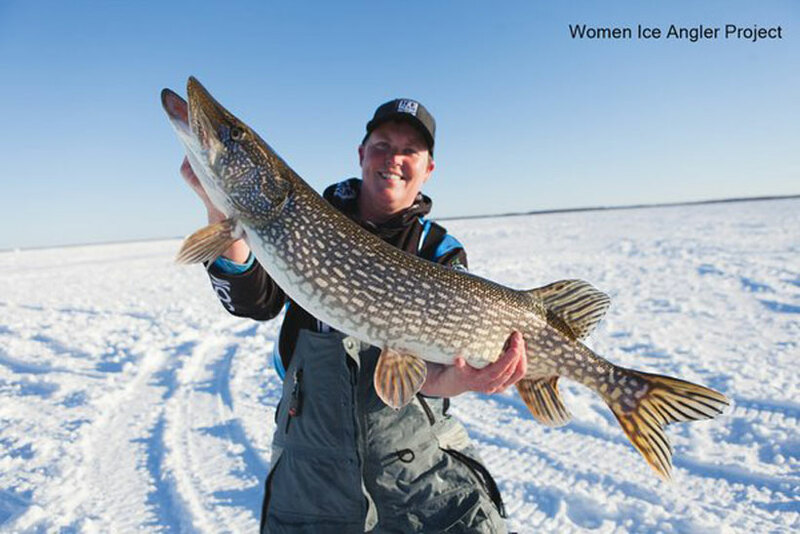 The Ultimate Ice-Fish Finder, the CIA, the Fish…AND YOU! 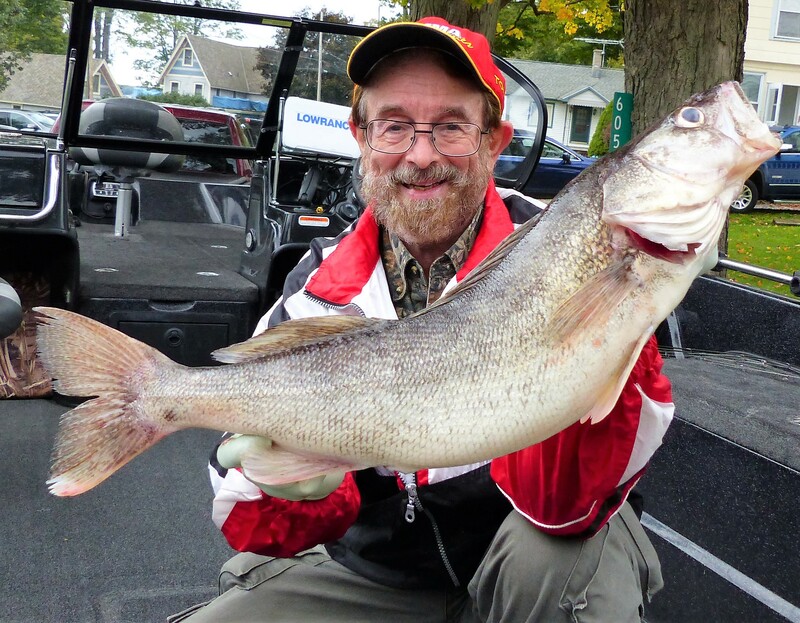 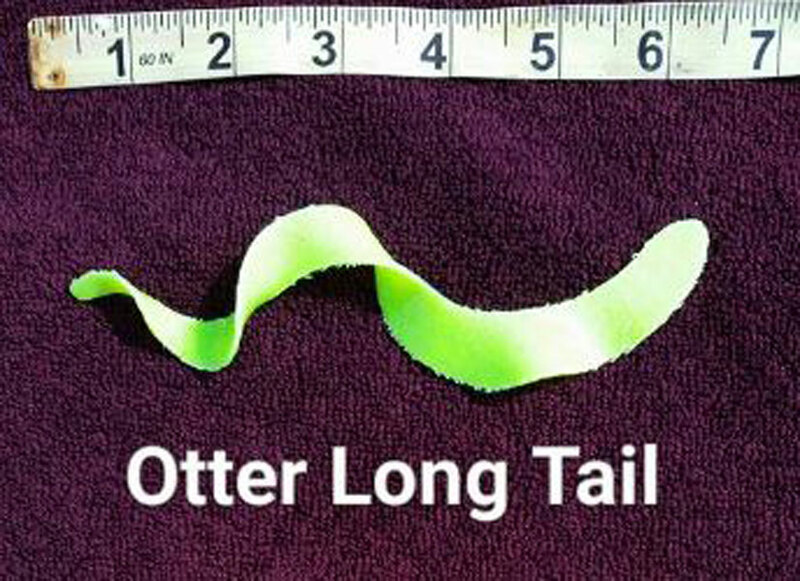 It’s Christmas, let the good times Roll…and Rattle! 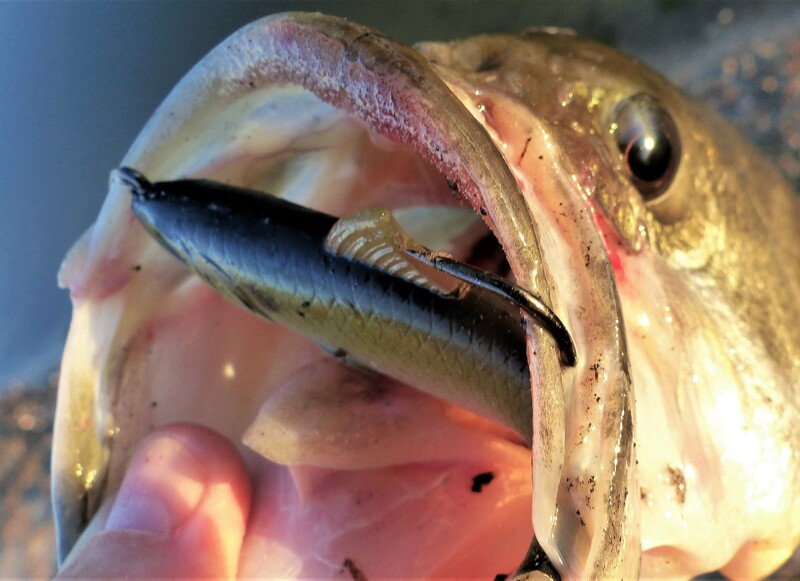 Hang on! 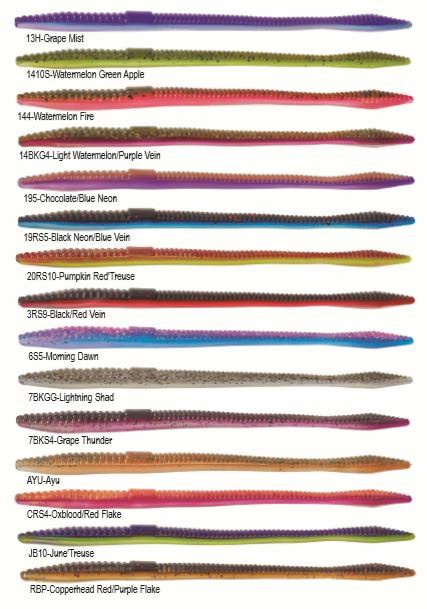 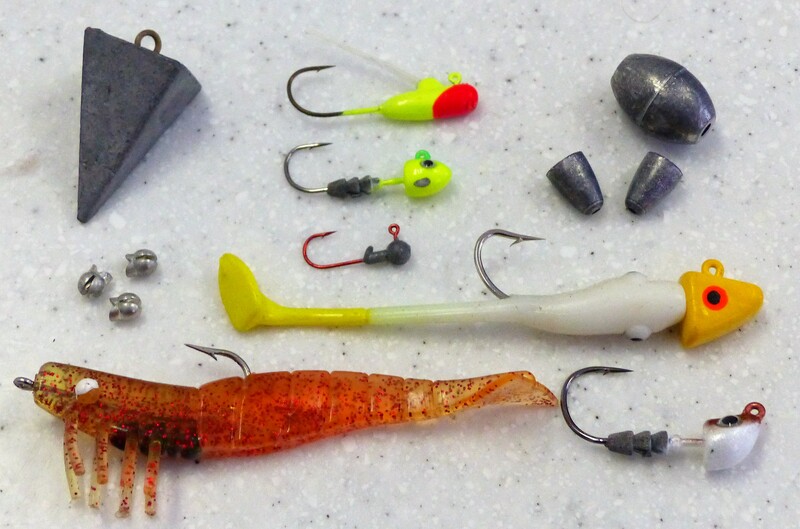 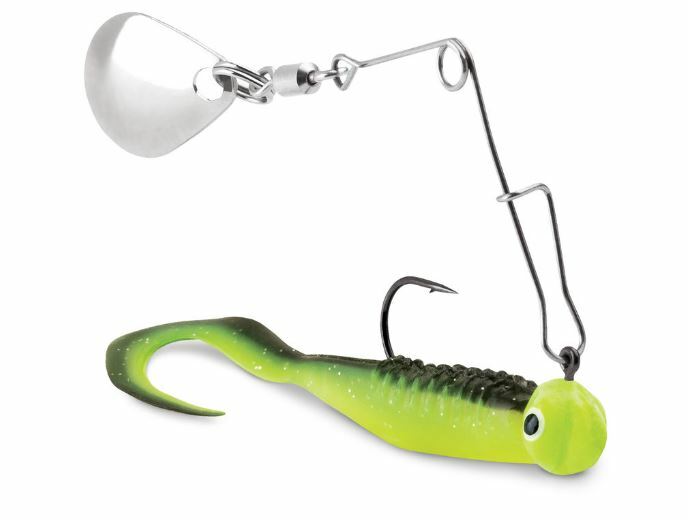 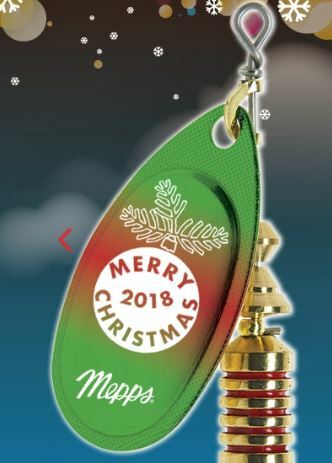 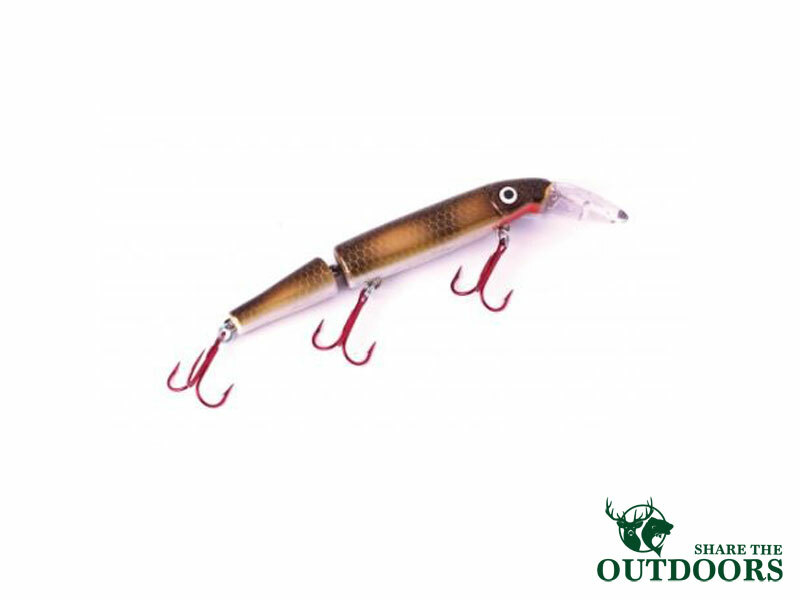 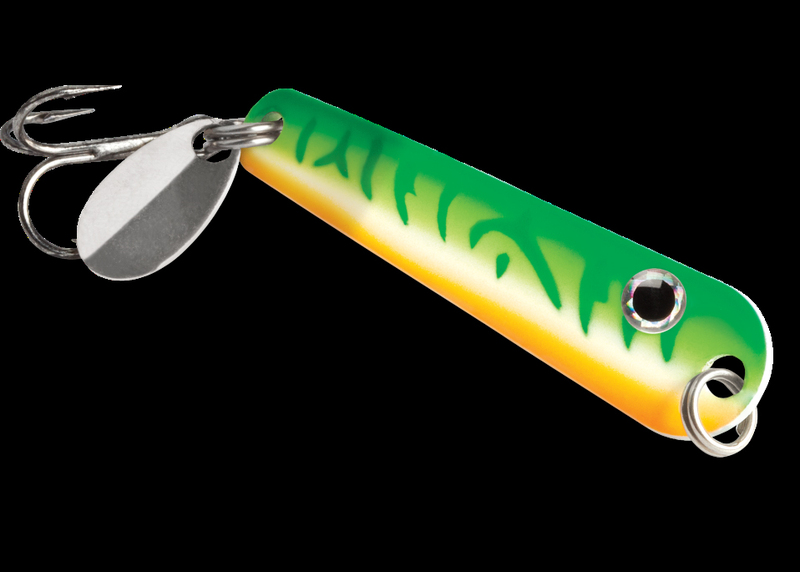 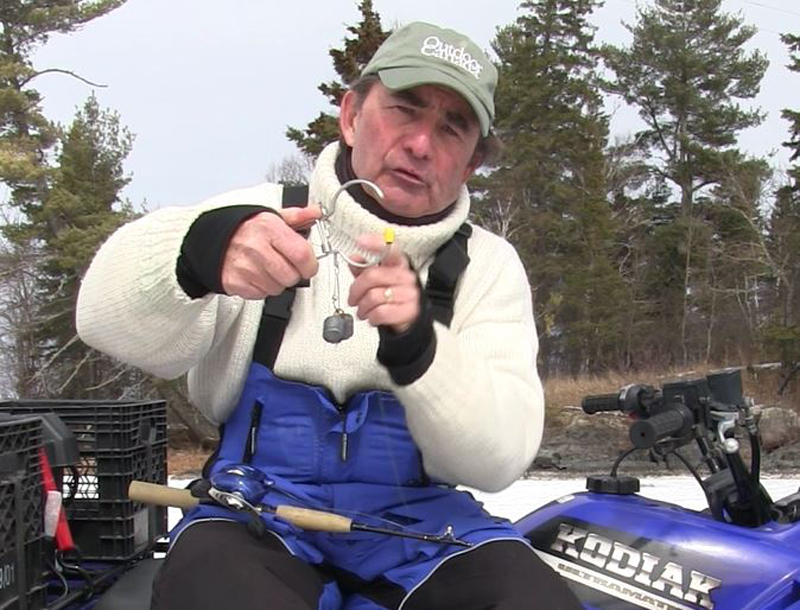 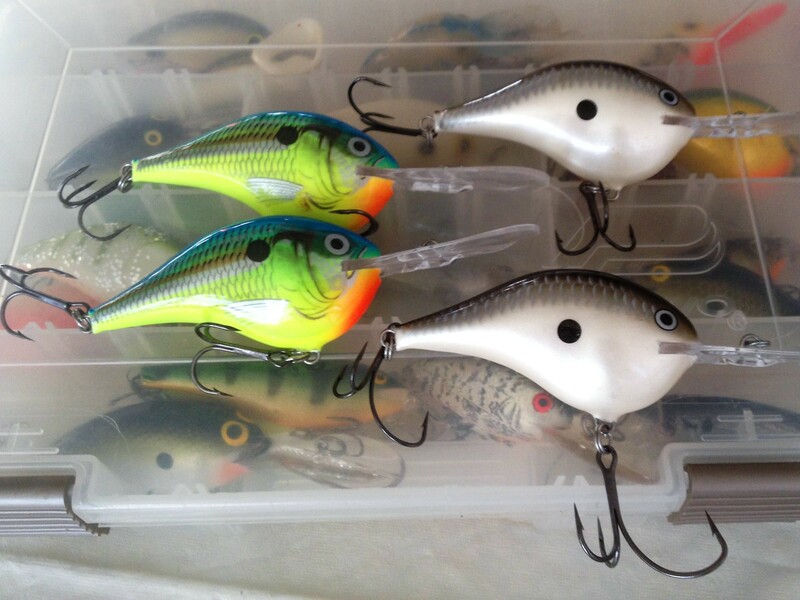 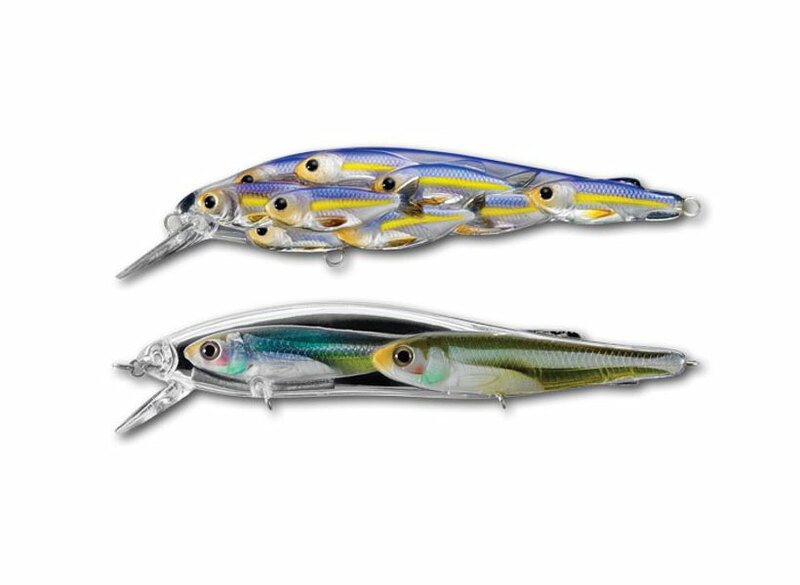 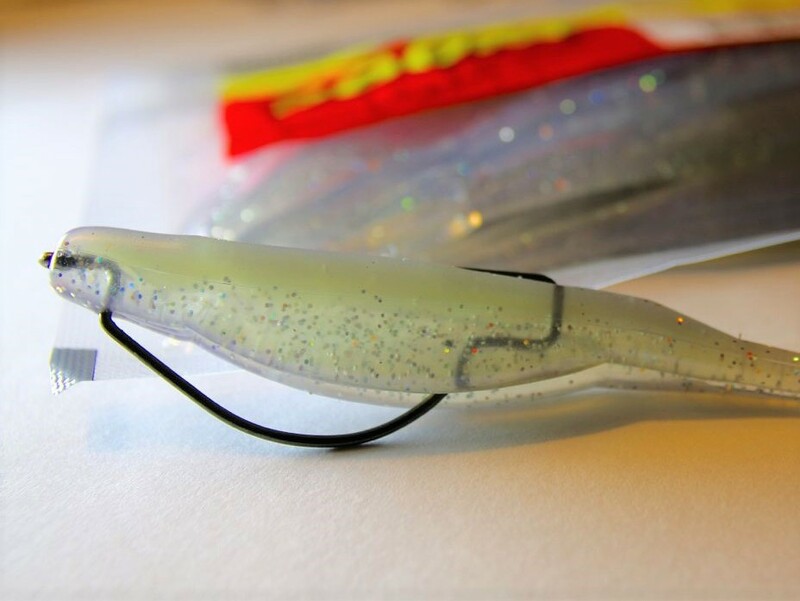 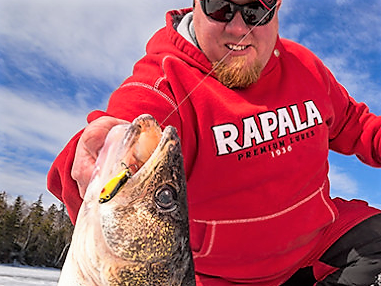 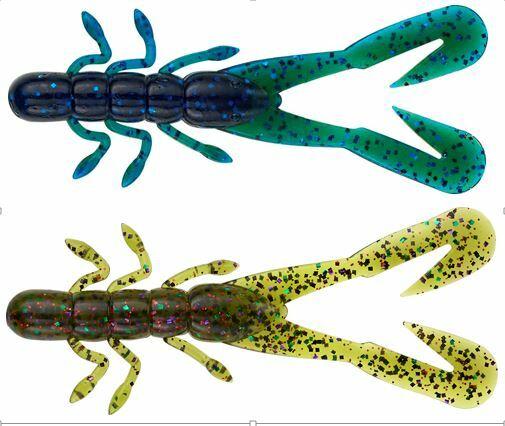 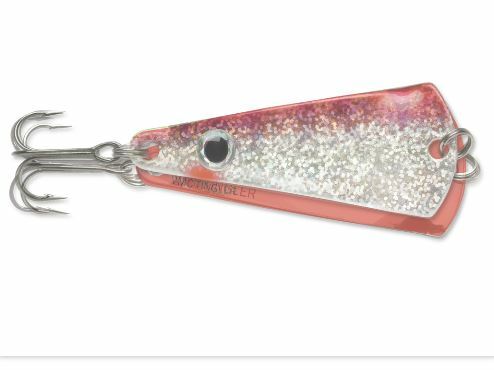 Rapala® Ice Baits, It’s Time! 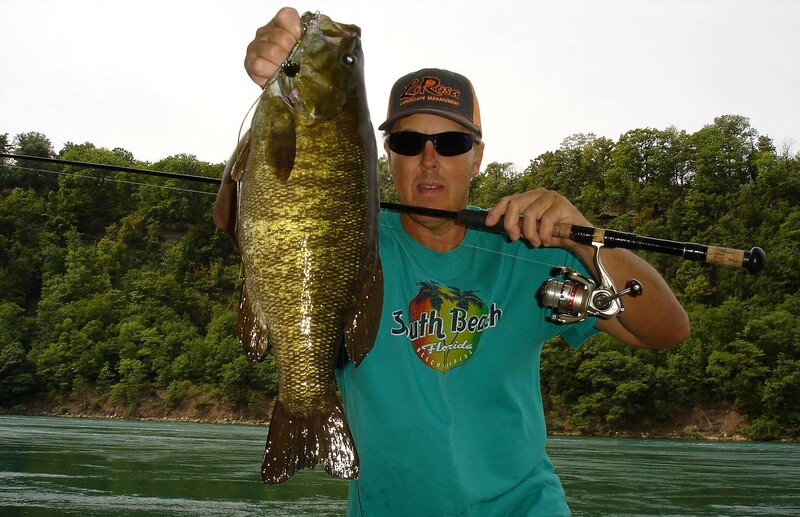 Lake George Village, October Smallmouth Bass ON-THE-BITE…40 feet down! 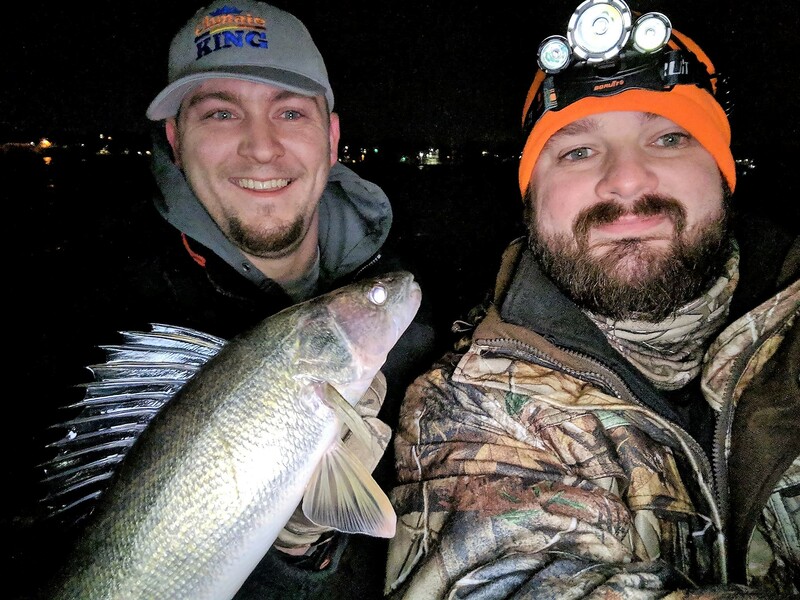 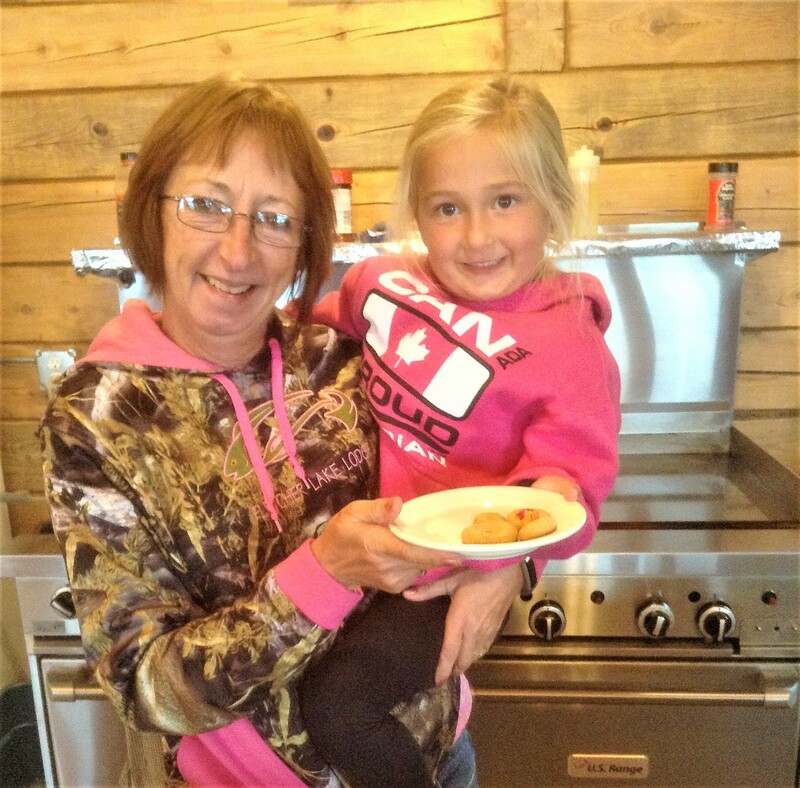 DONUTS, HOT COFFEE and WALLEYE AT SUNRISE! 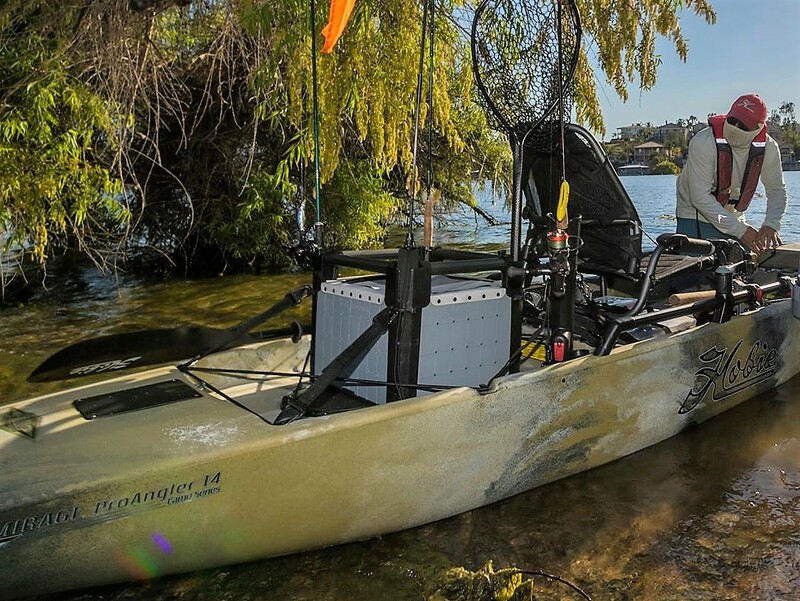 Need a Small Boat Transducer Mounting Rig? 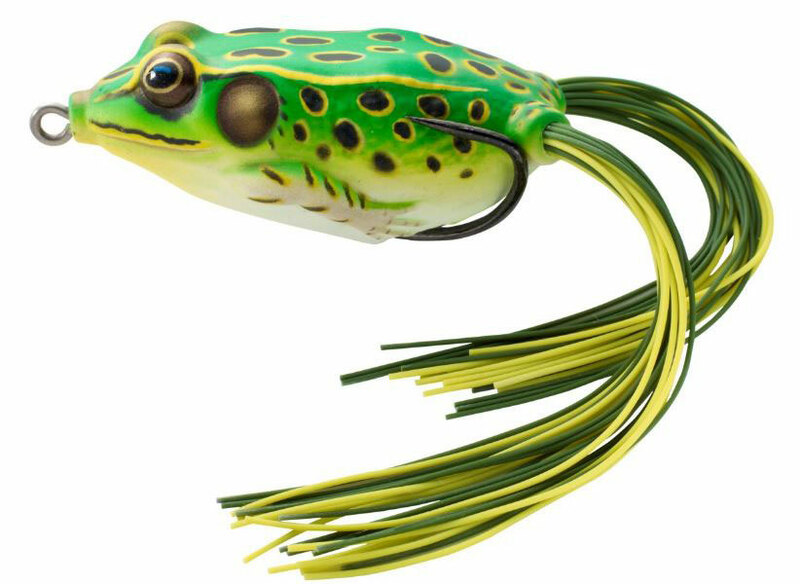 Walk the Dog with a Frog! 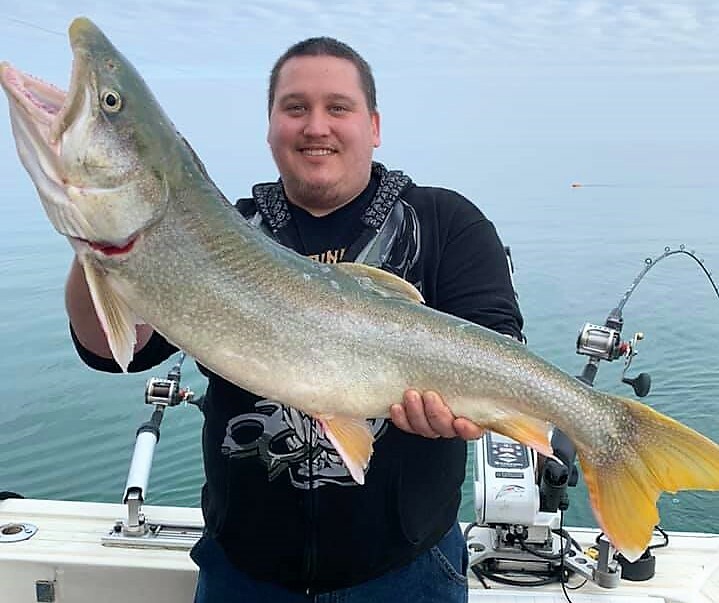 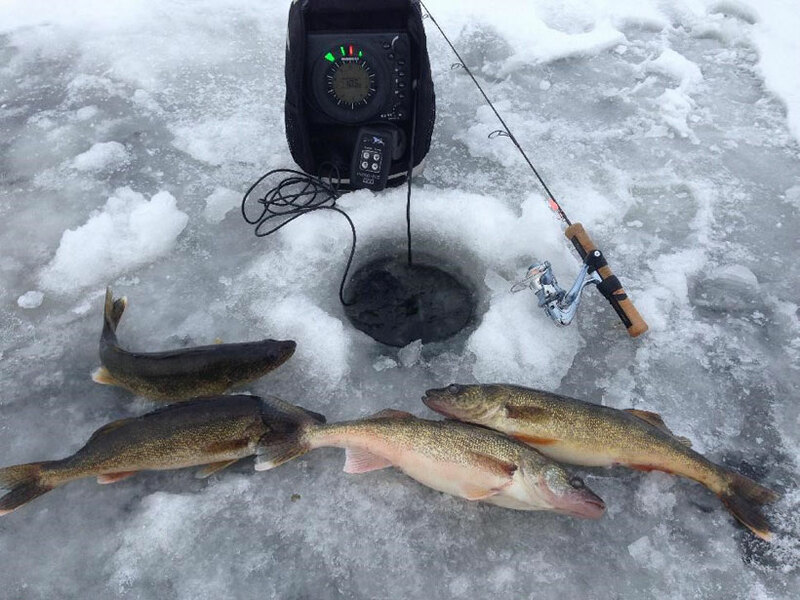 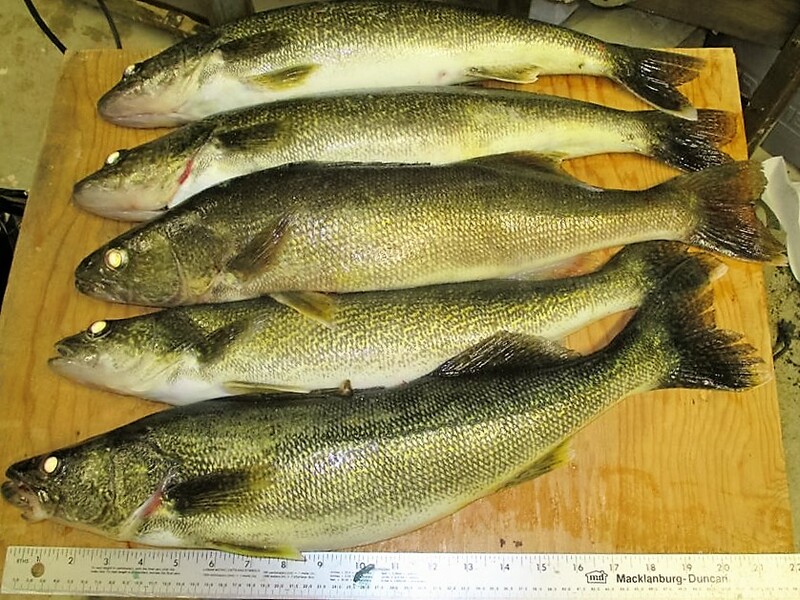 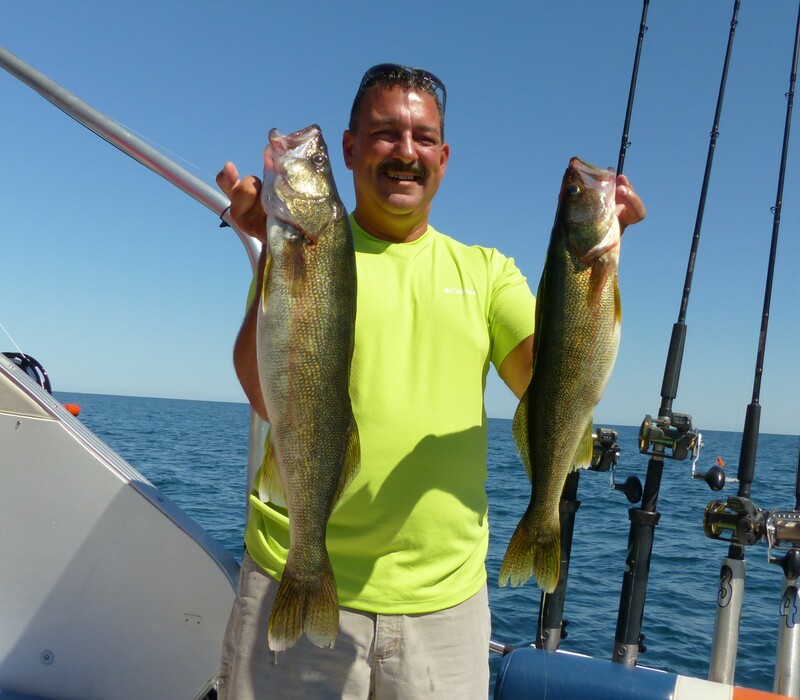 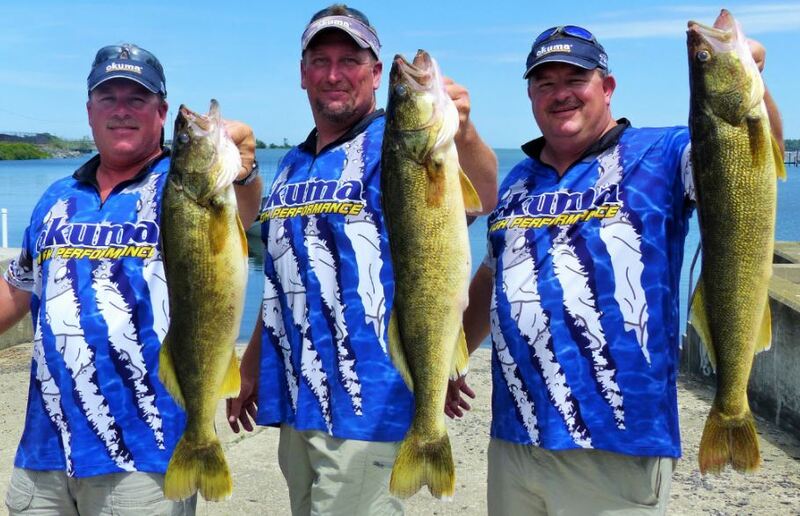 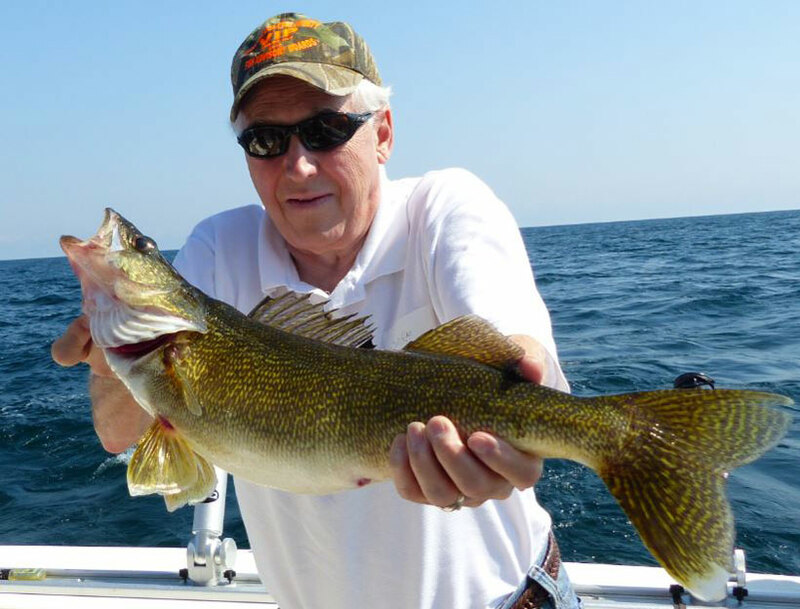 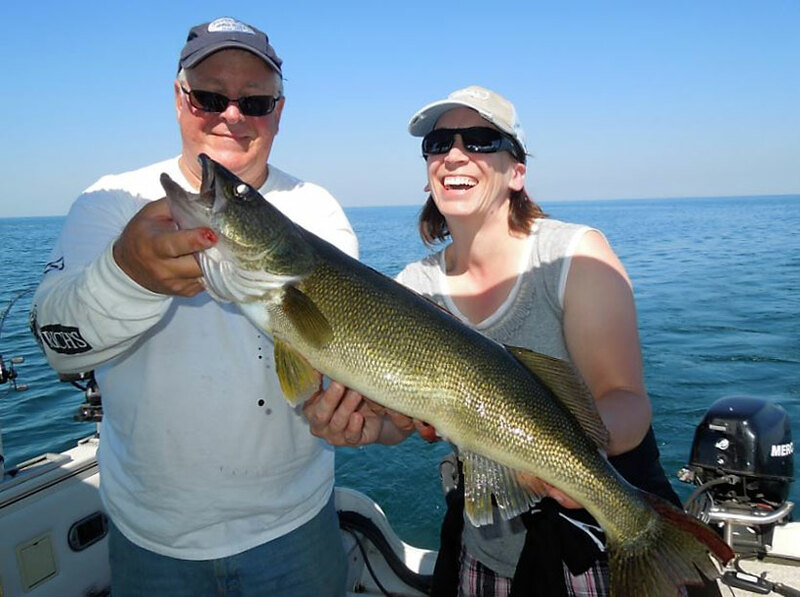 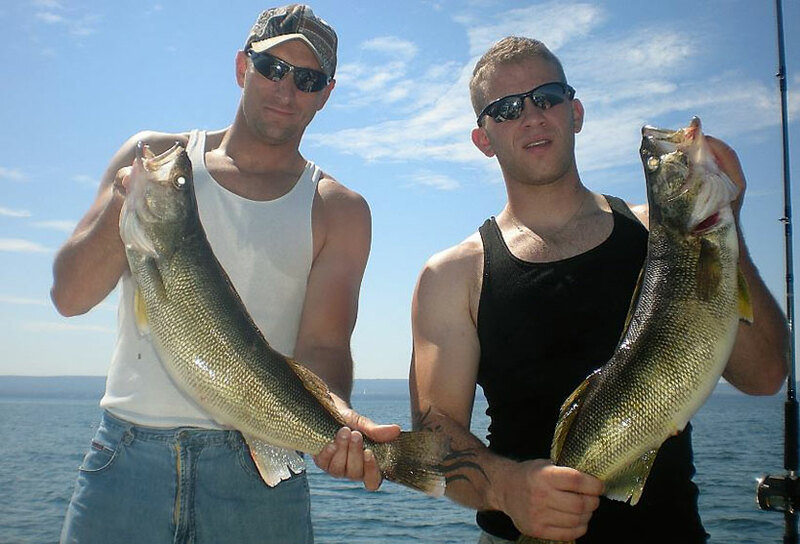 Summer Walleyes in the Heat of Summer, NO PROBLEM! 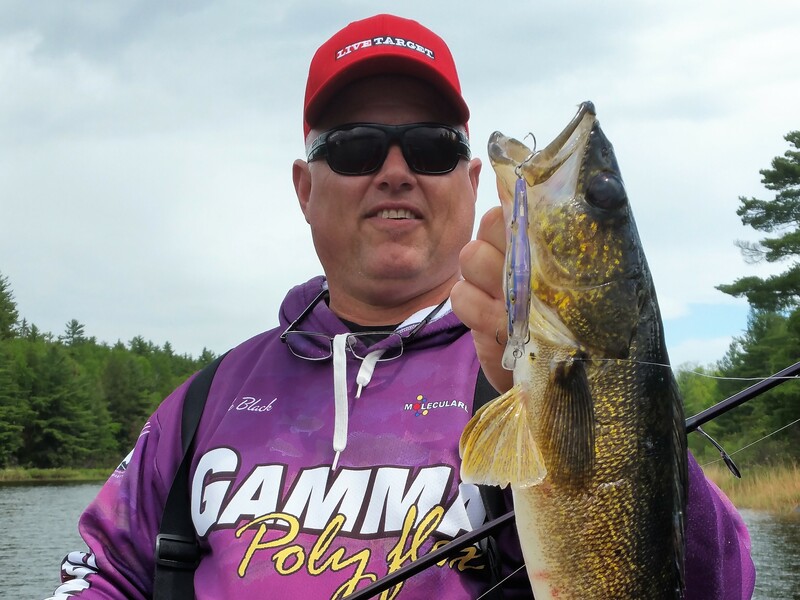 GT meets DT, with a STORM! 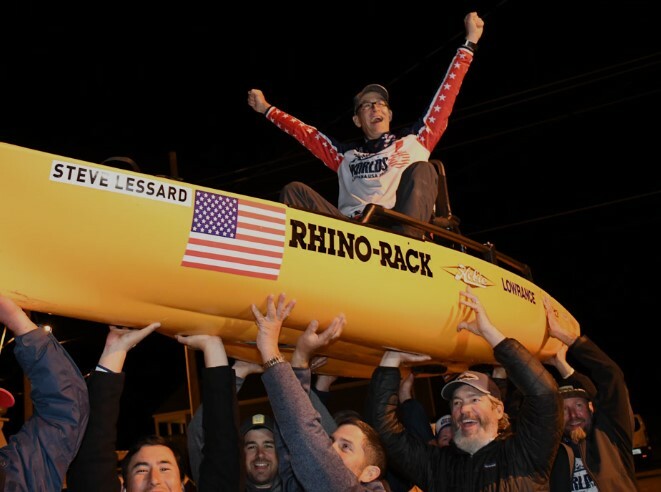 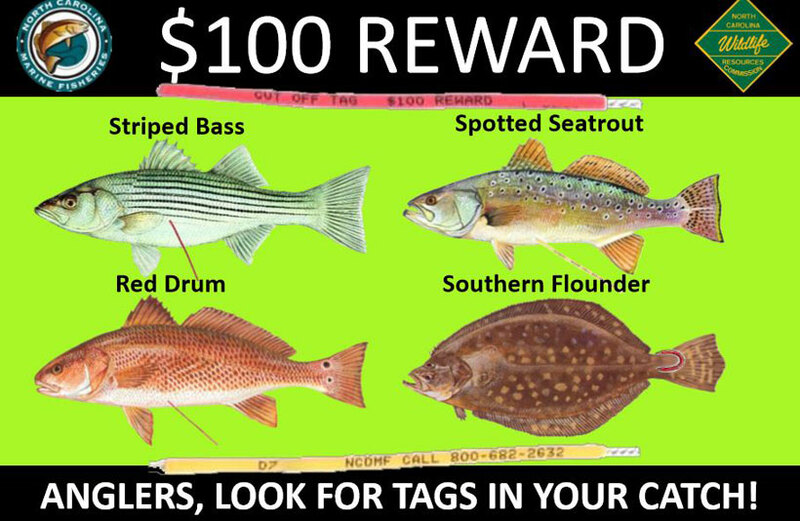 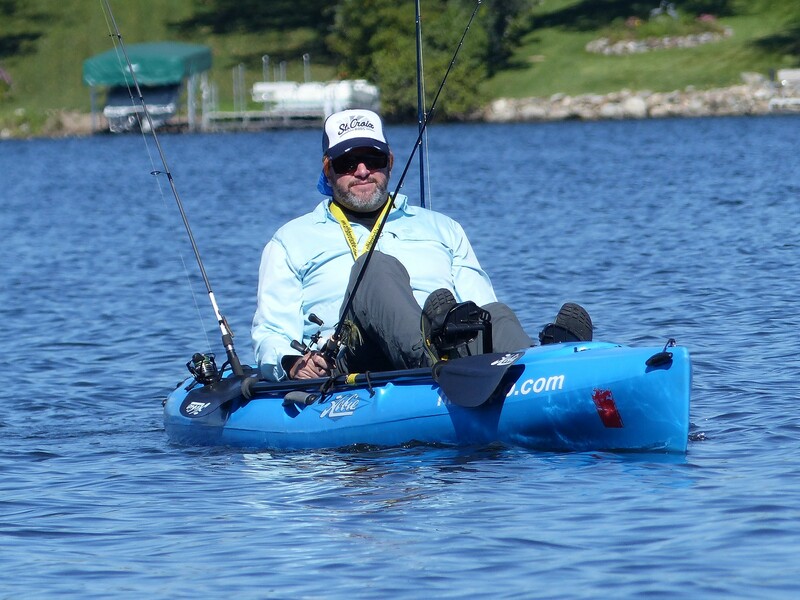 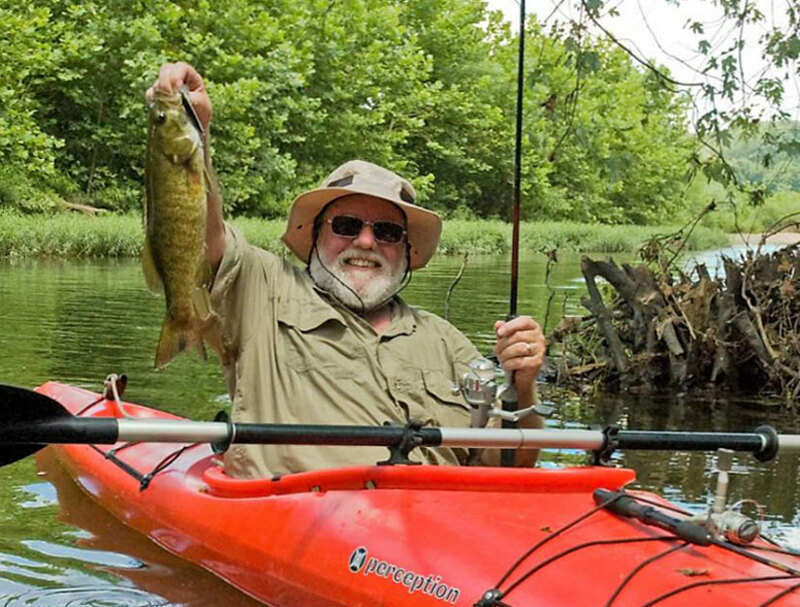 Looking for a Fishy Kayak? 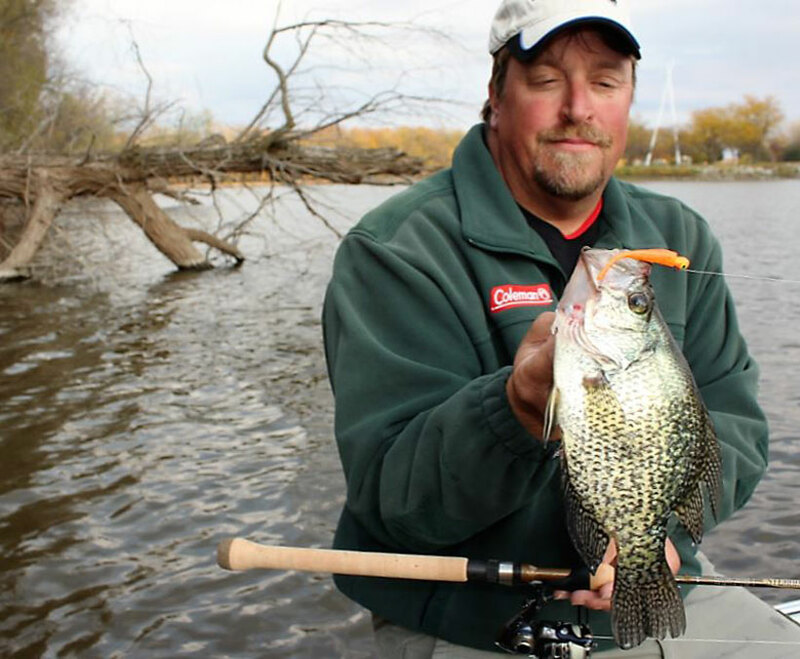 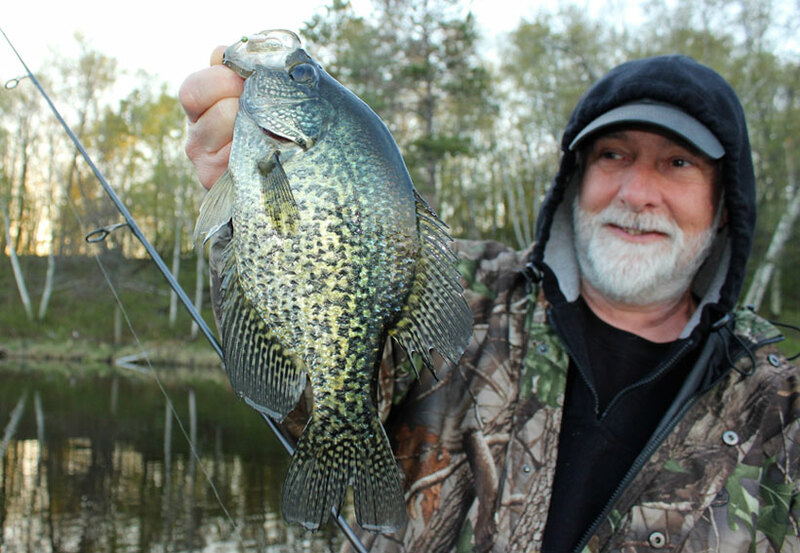 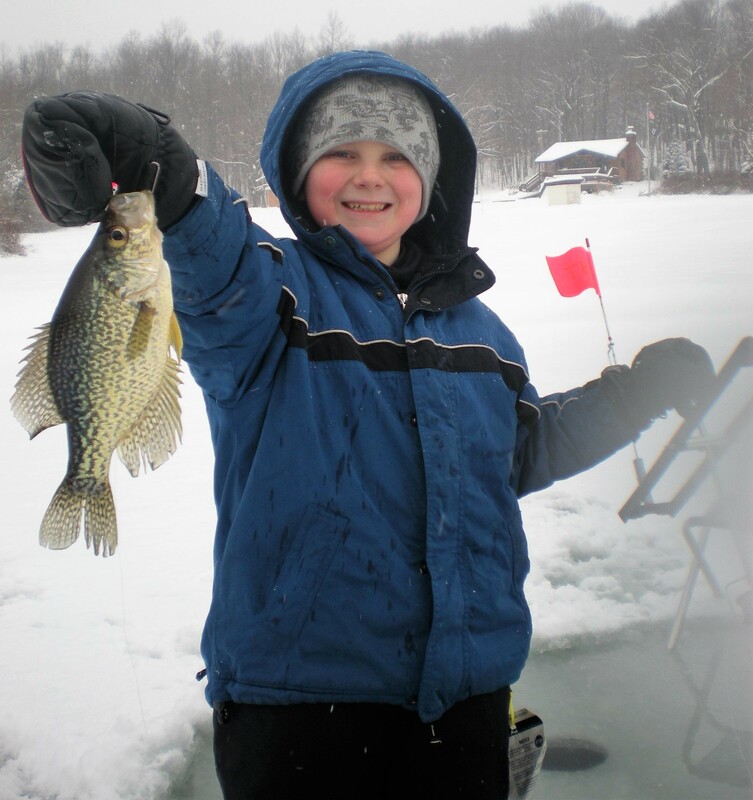 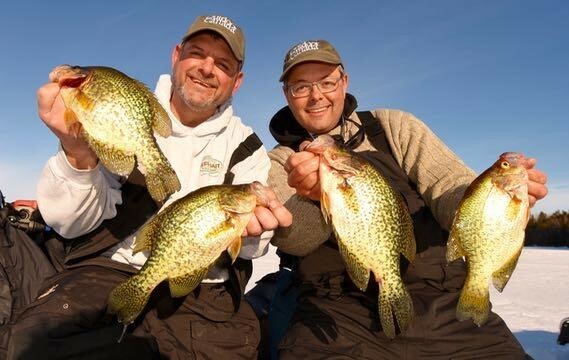 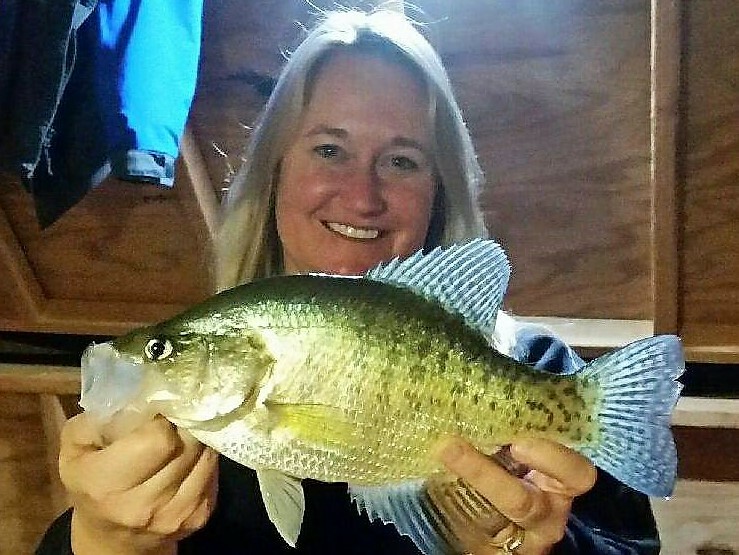 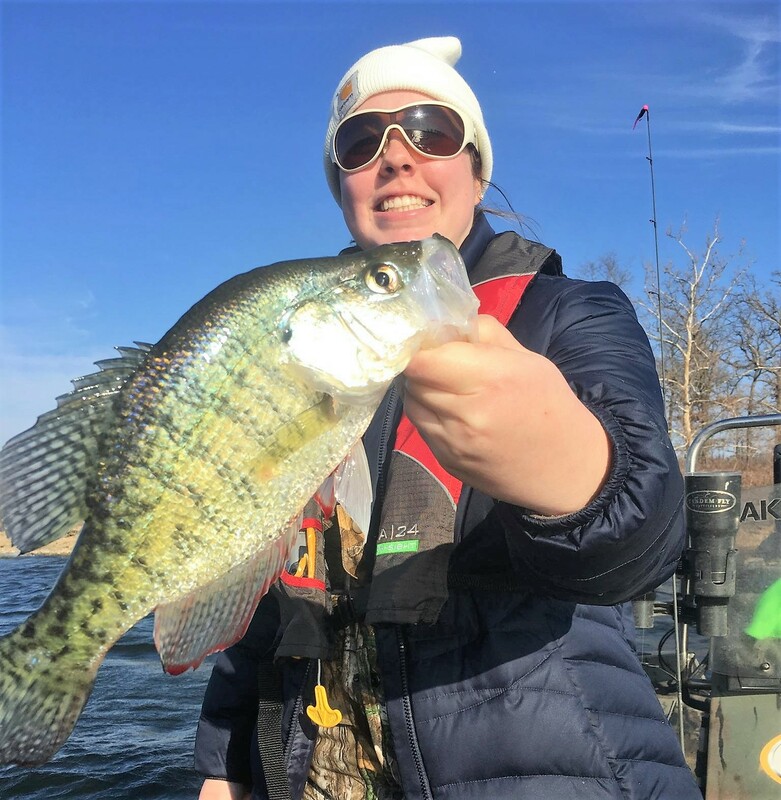 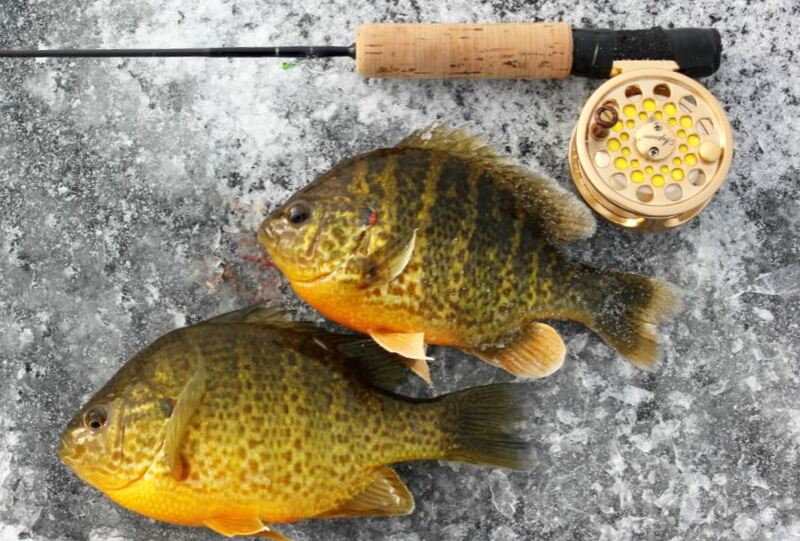 It’s Crappie Time on Minnesota Ice! 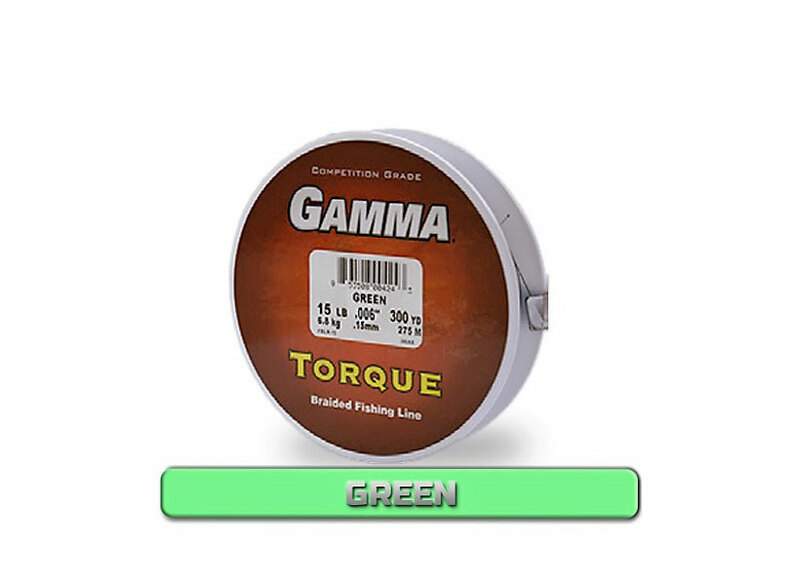 Gamma – What? 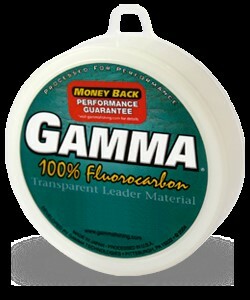 Gamma – Who? 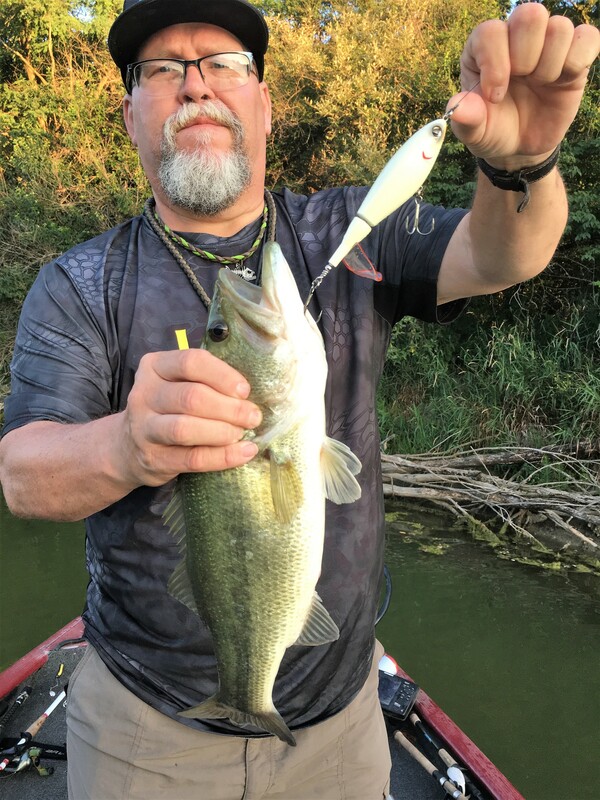 Buffalo Black Bass on the Big Bite! 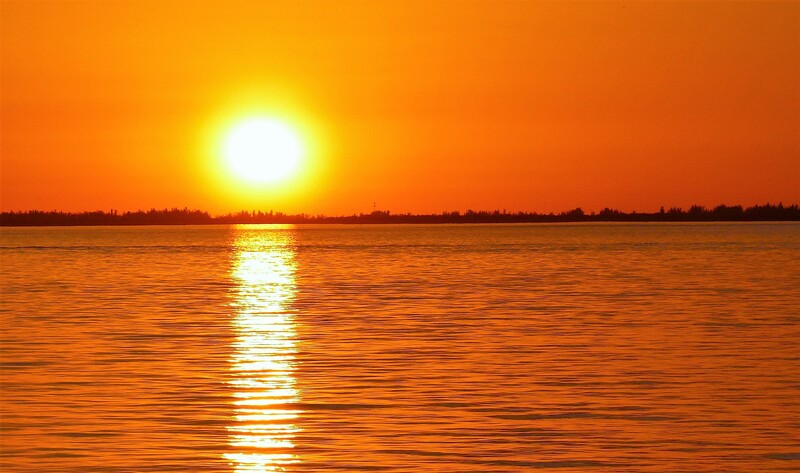 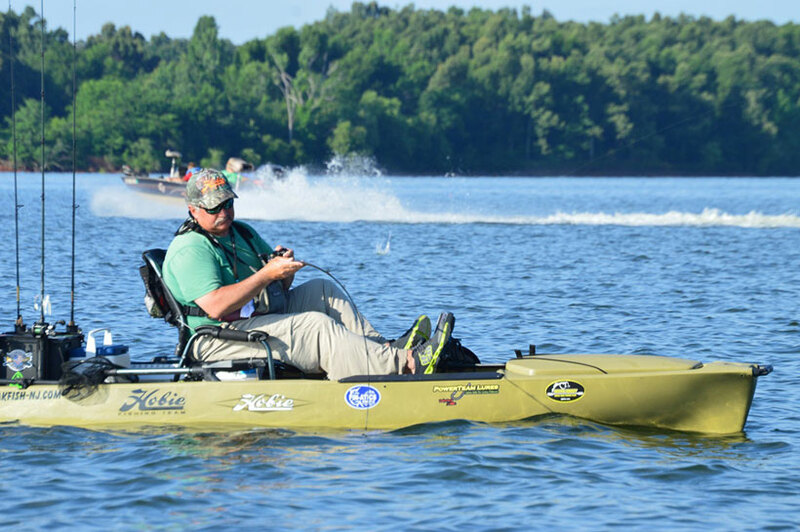 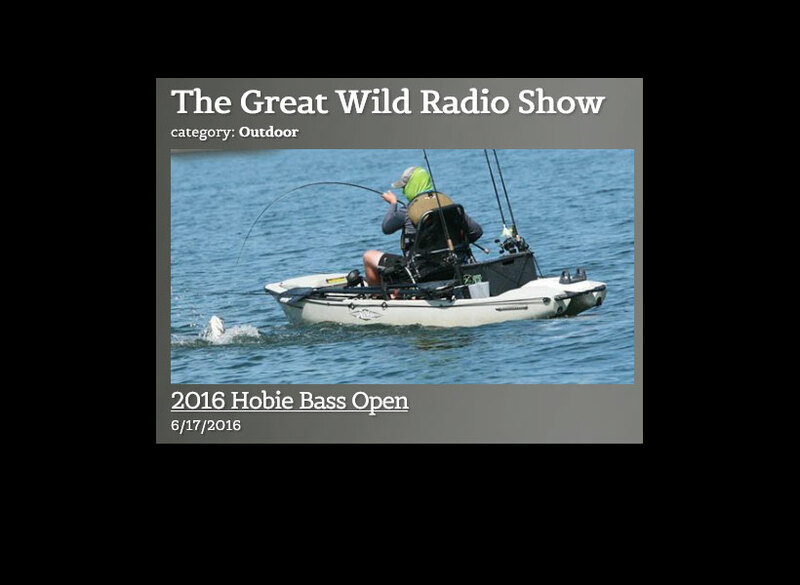 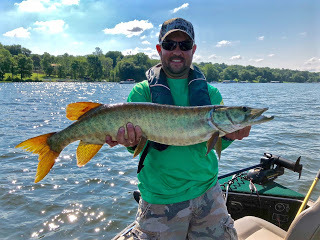 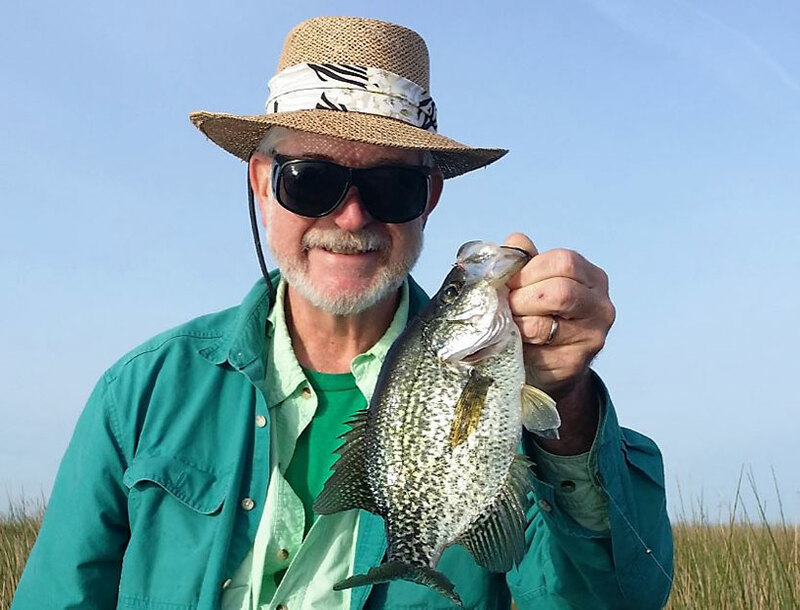 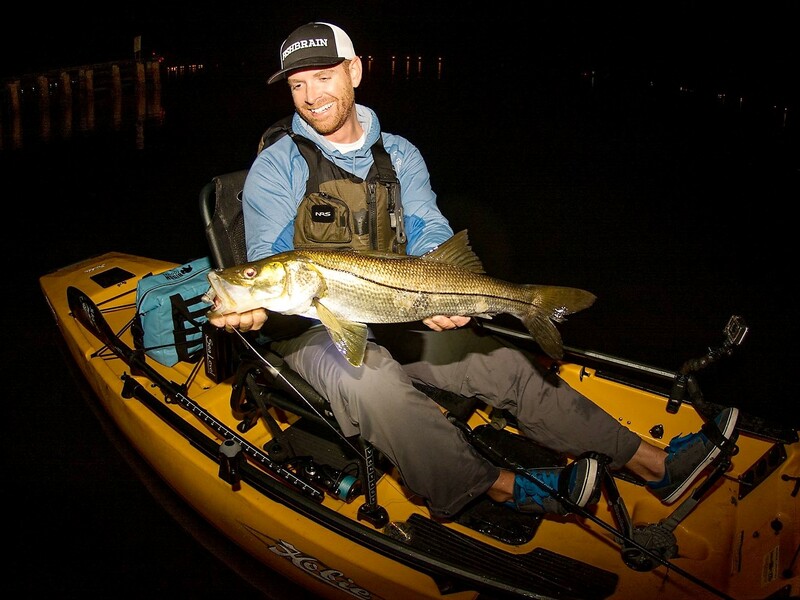 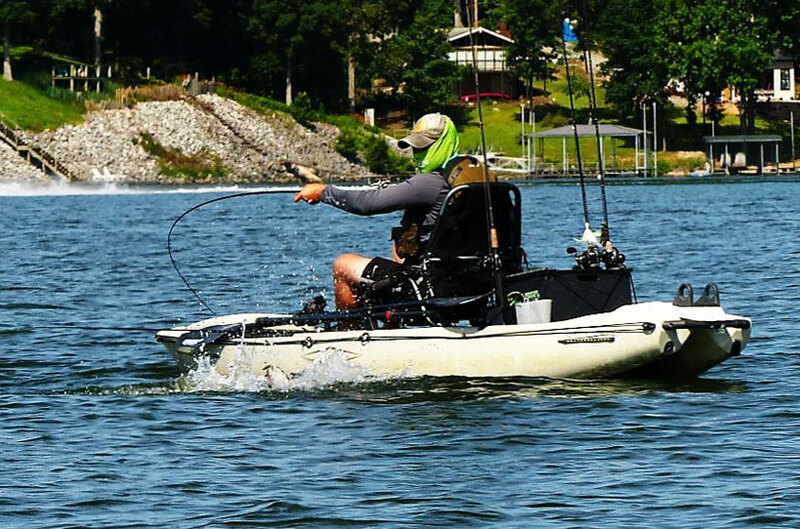 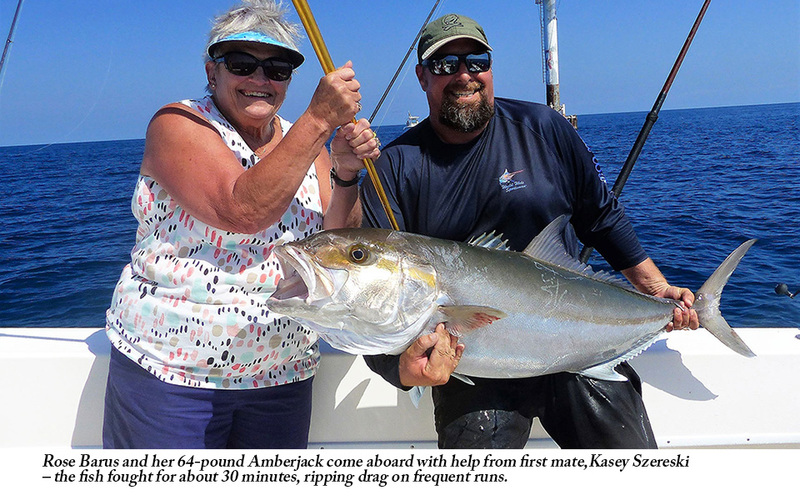 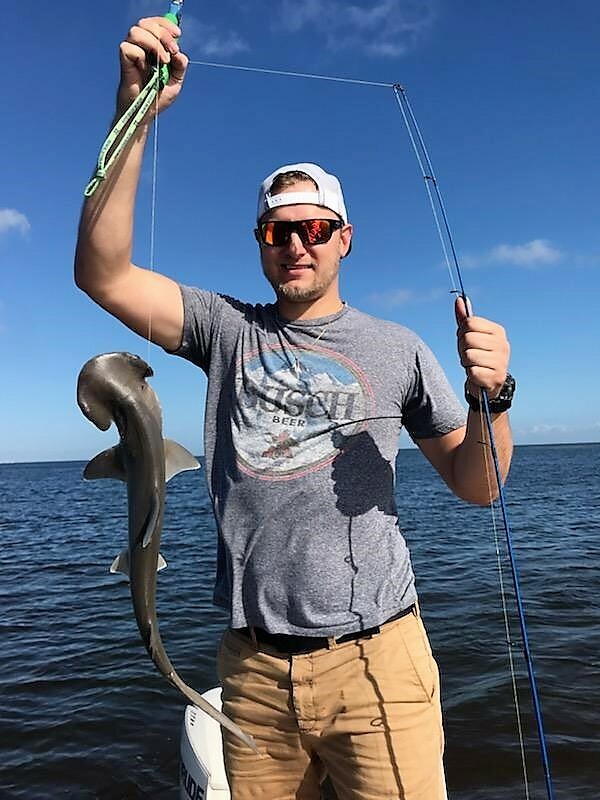 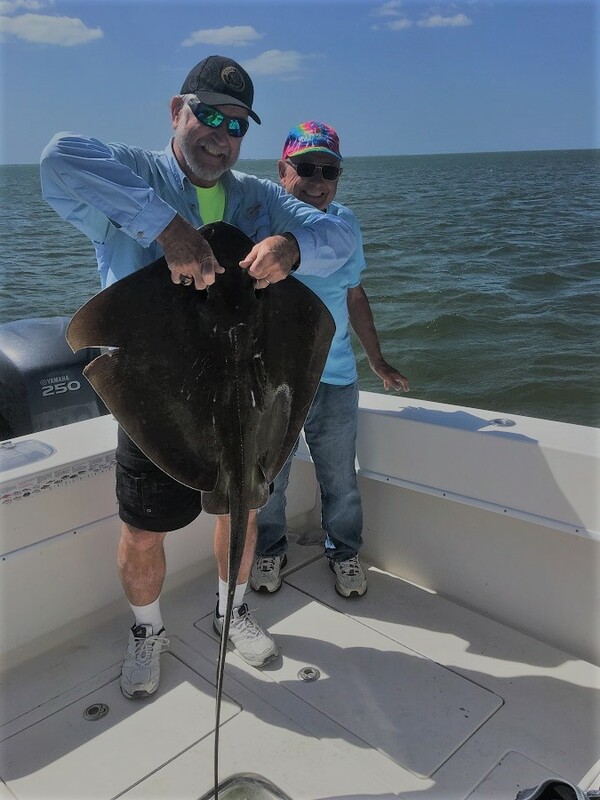 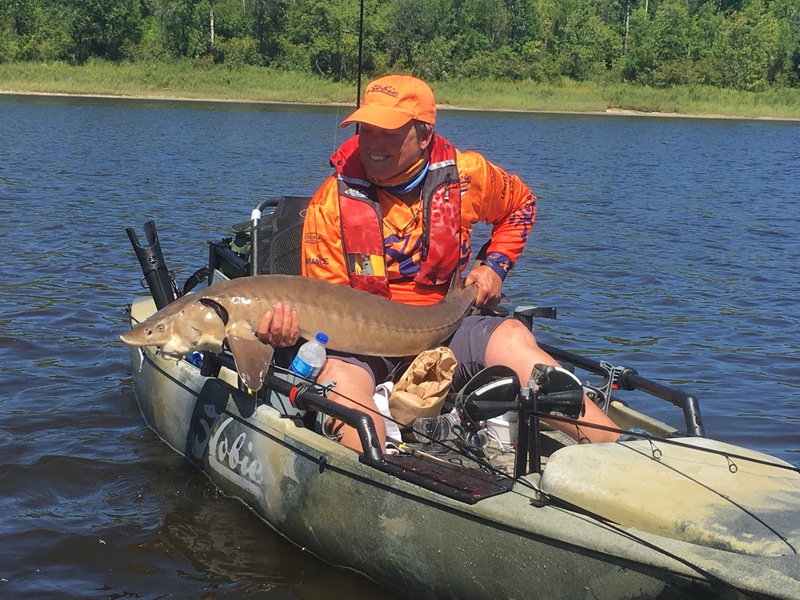 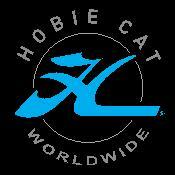 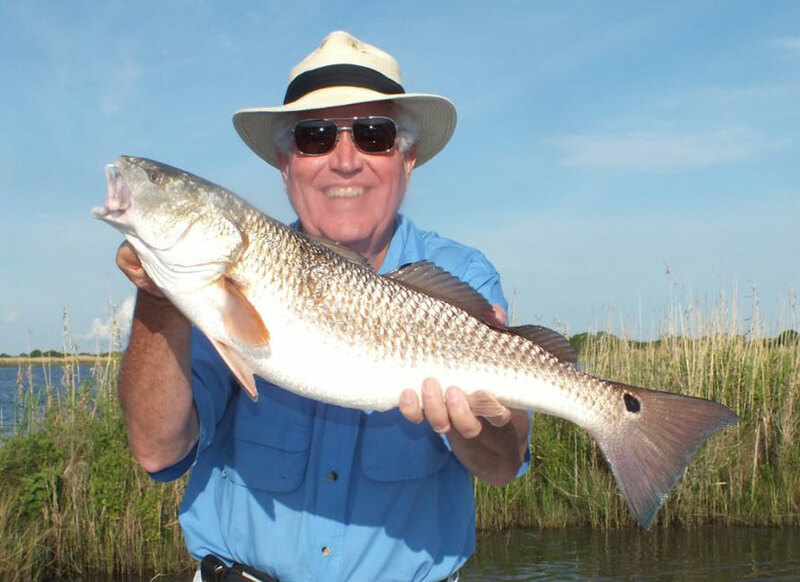 Hobie Kayak Fishing is HOT in America! 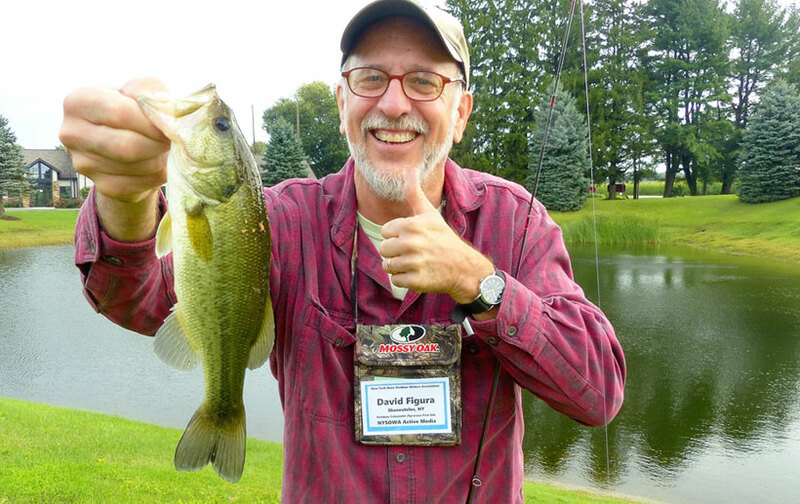 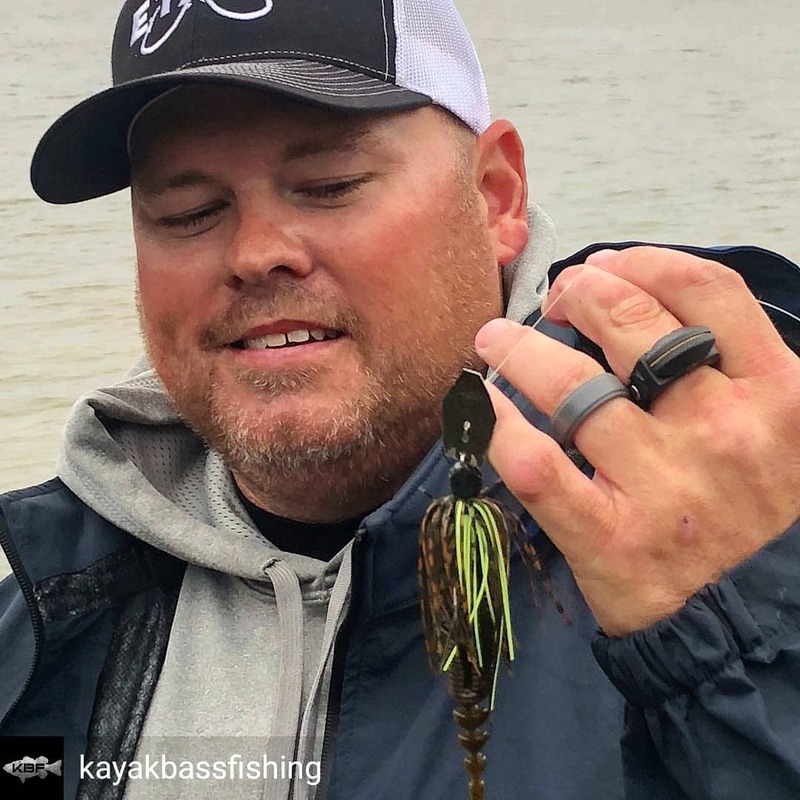 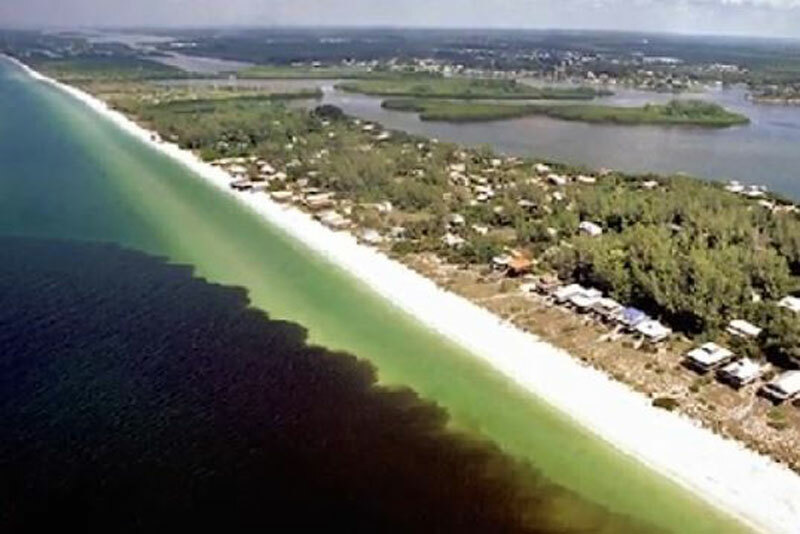 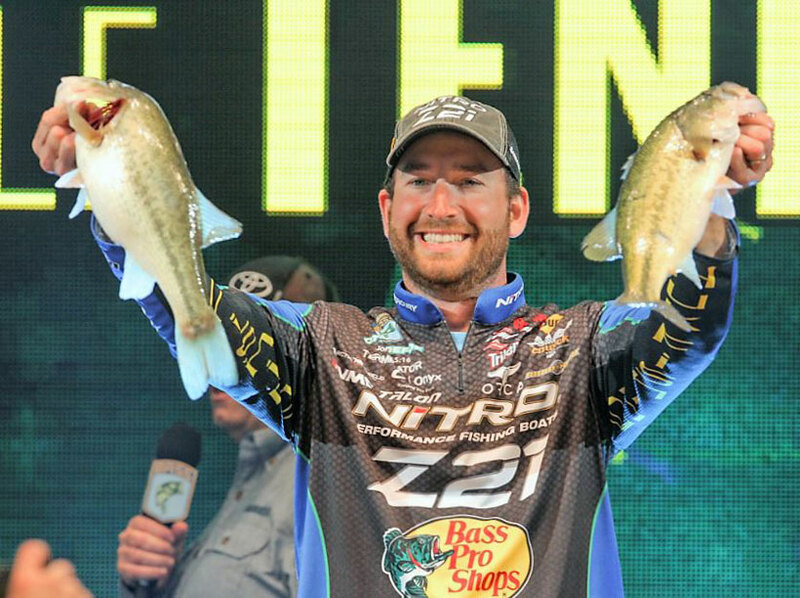 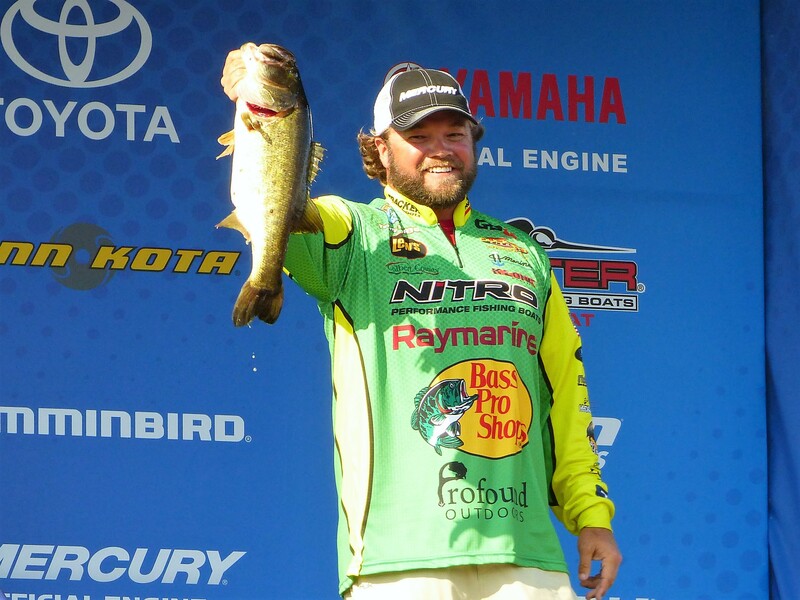 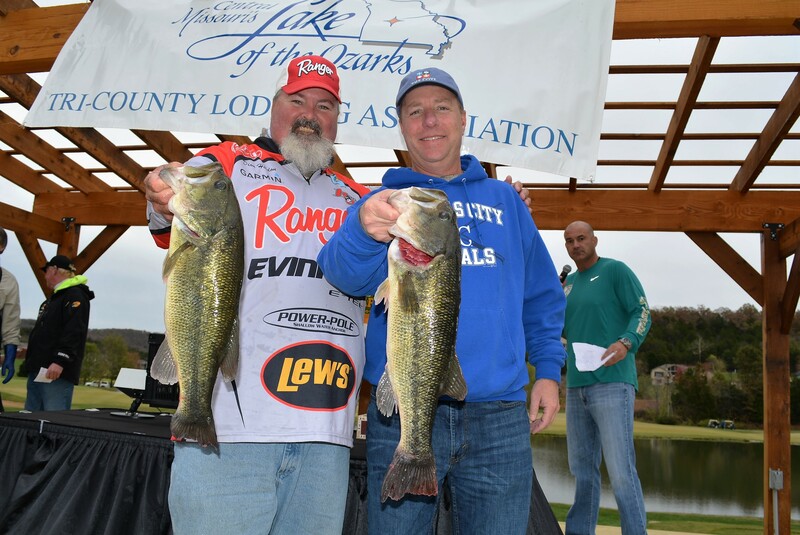 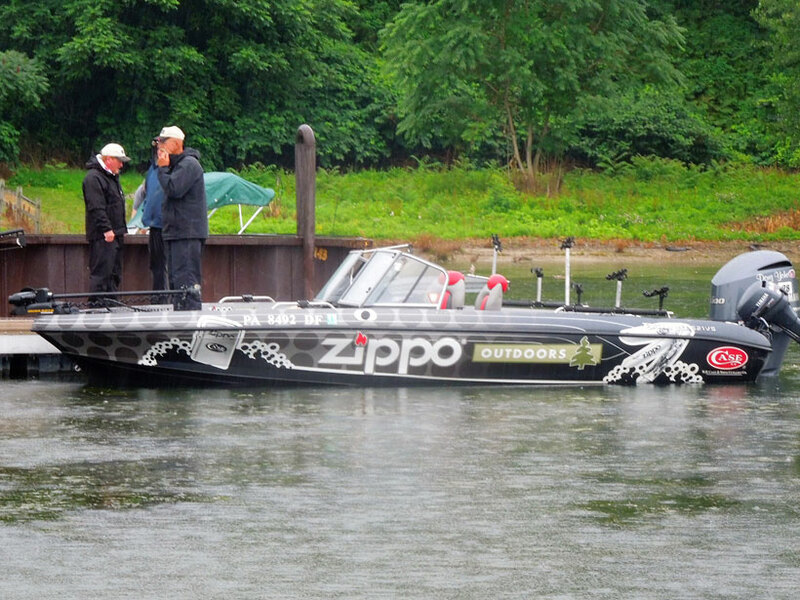 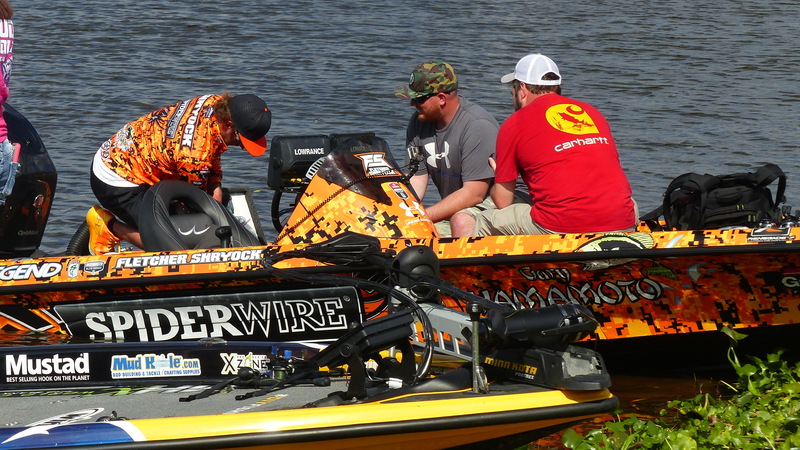 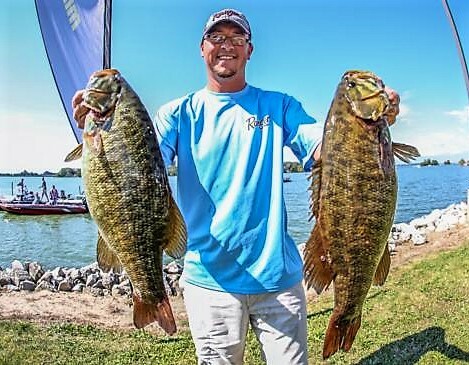 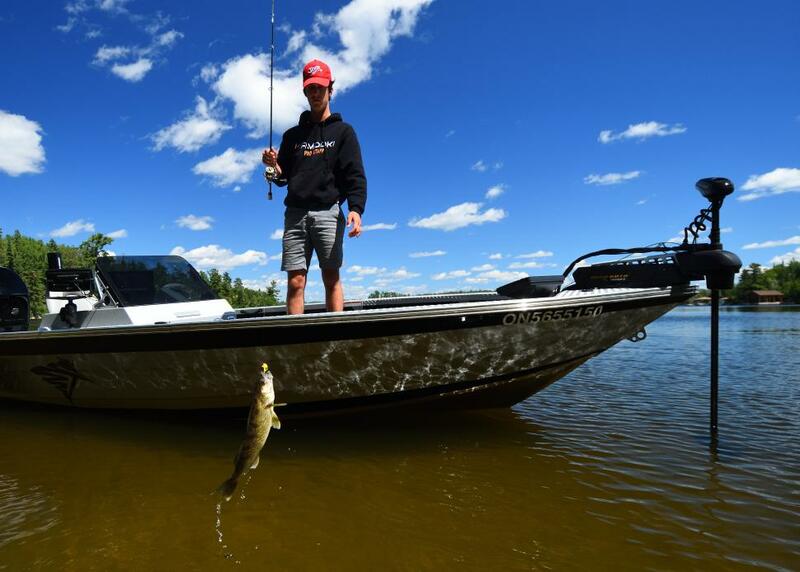 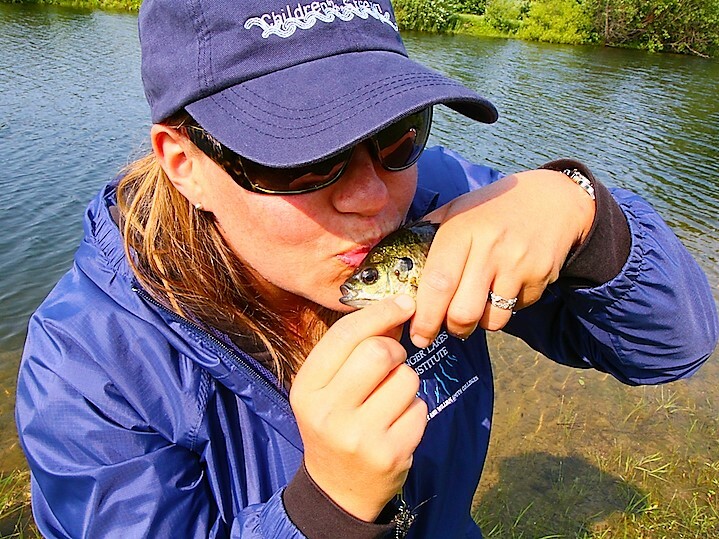 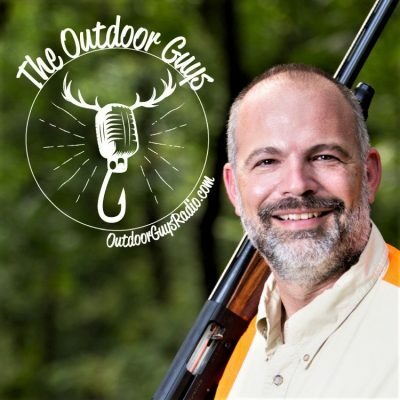 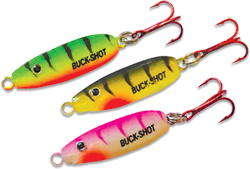 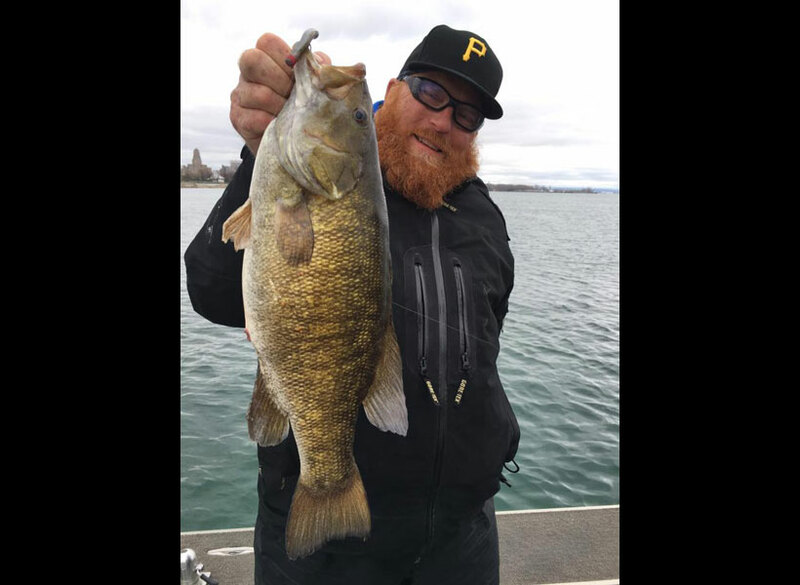 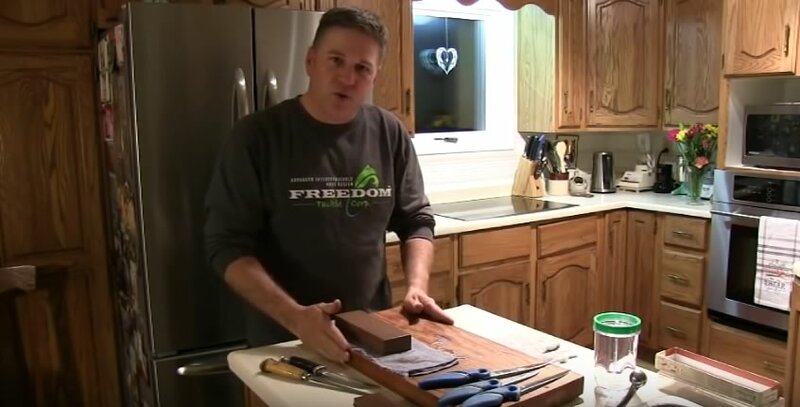 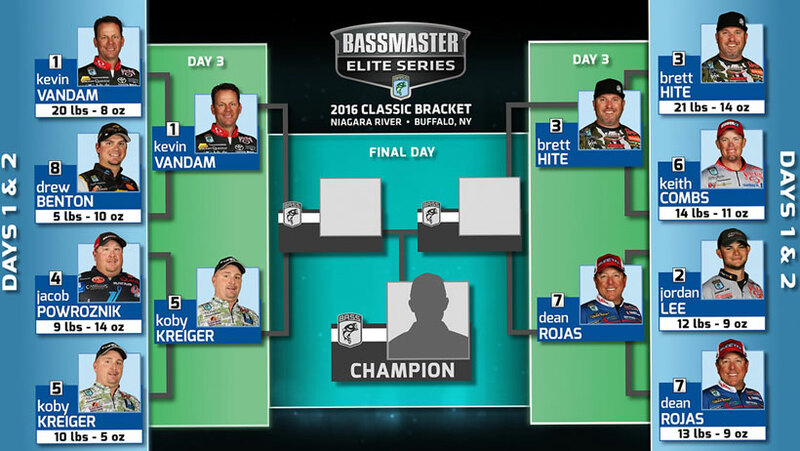 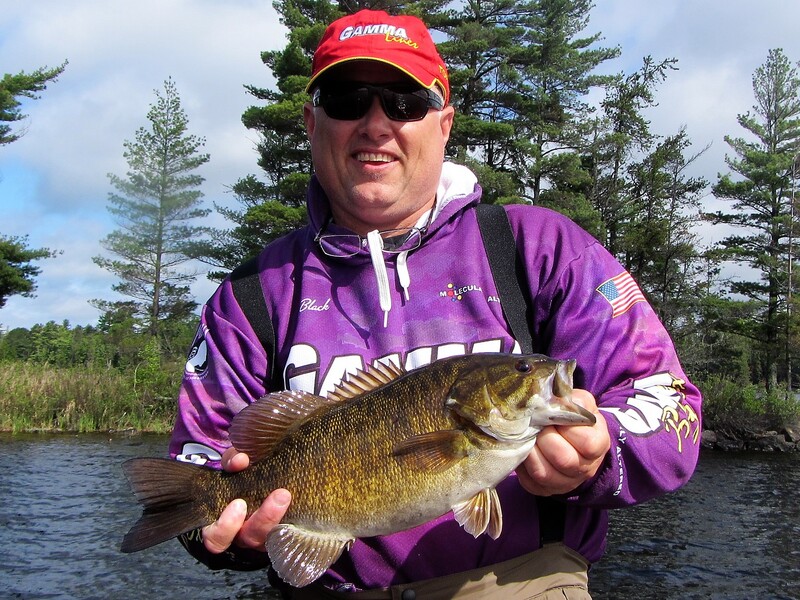 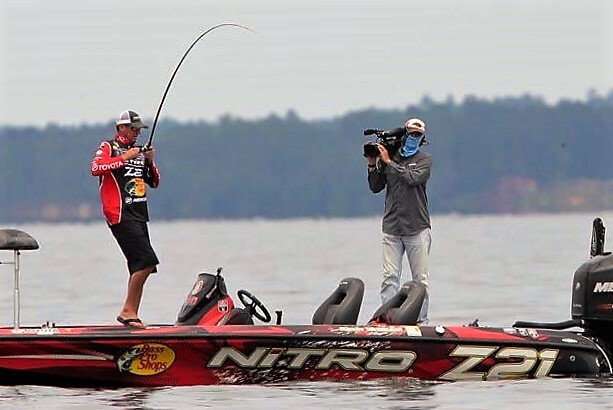 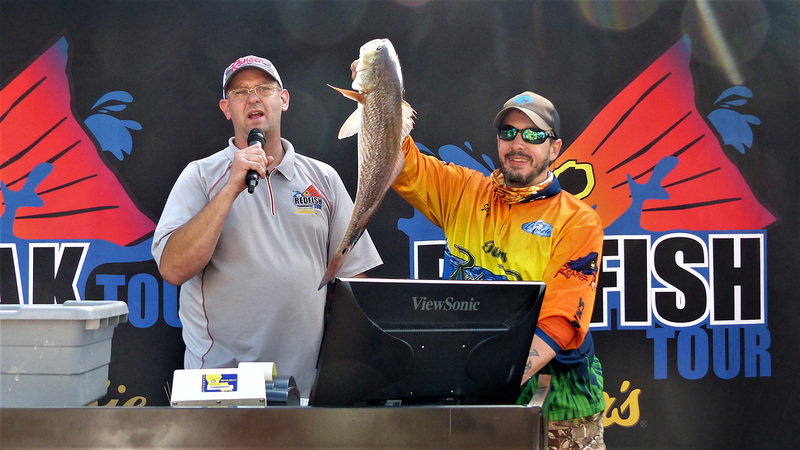 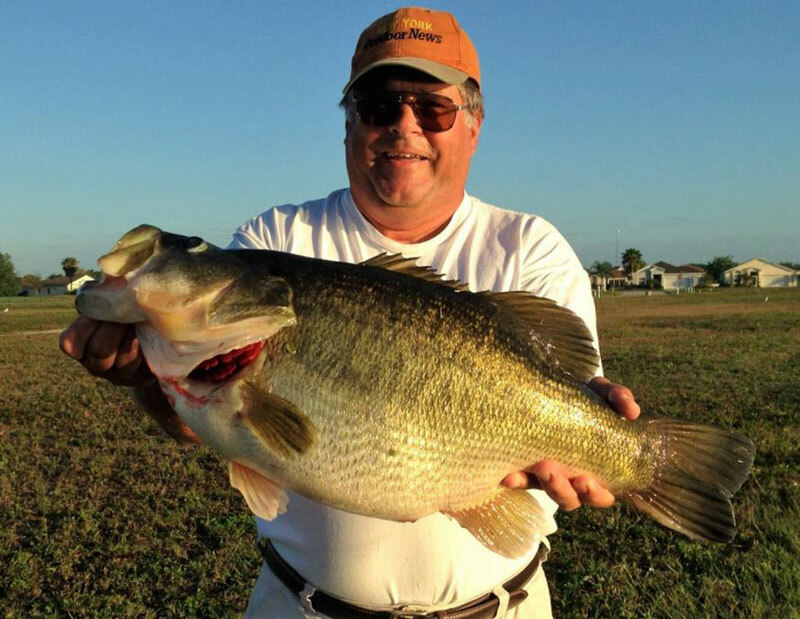 2016 Bassmaster Key – Keep an Open Book! 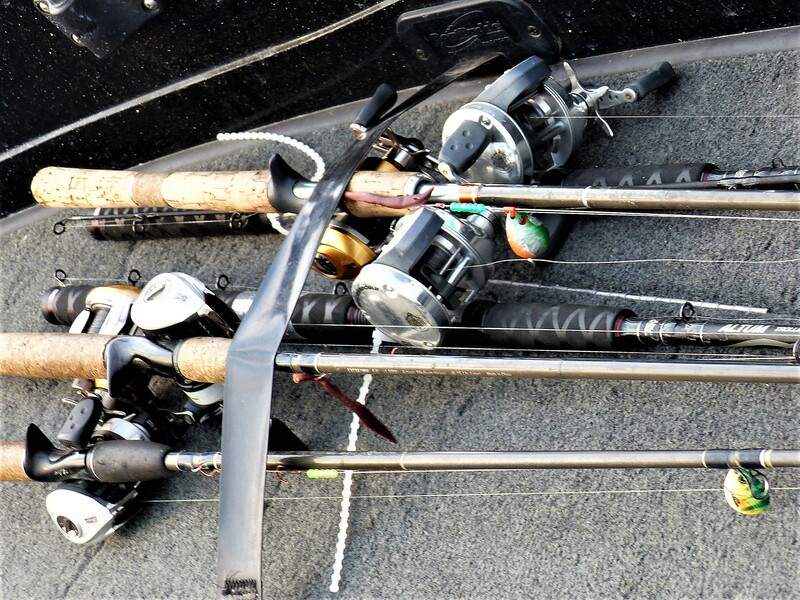 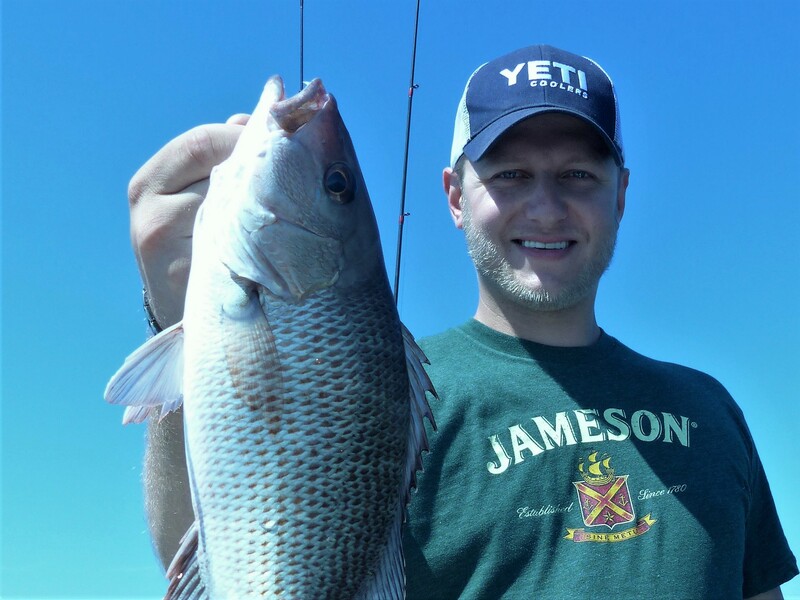 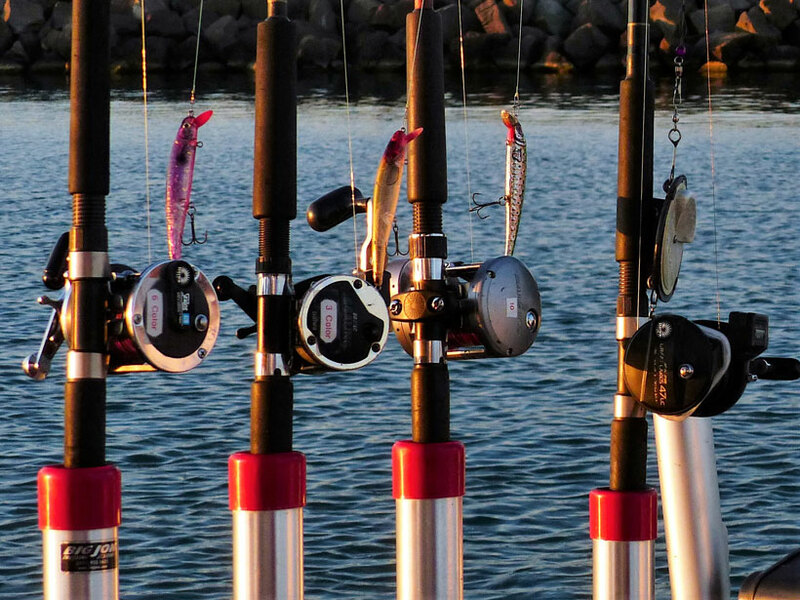 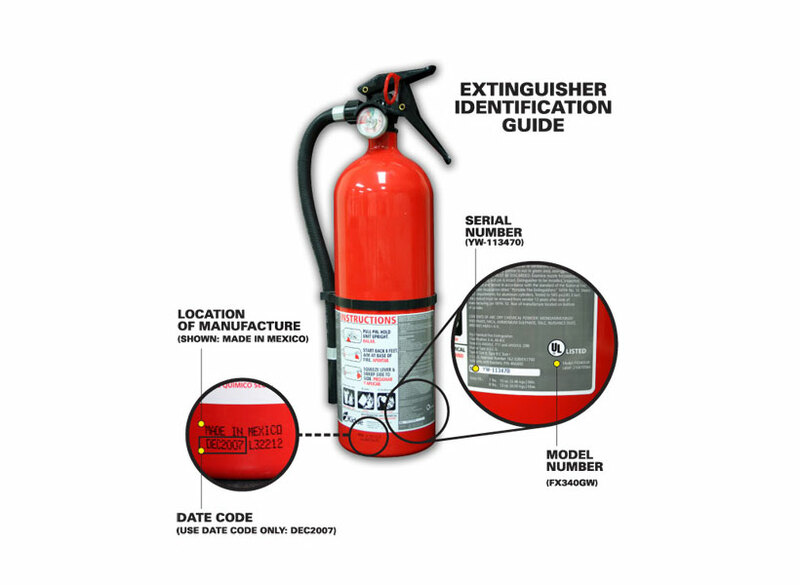 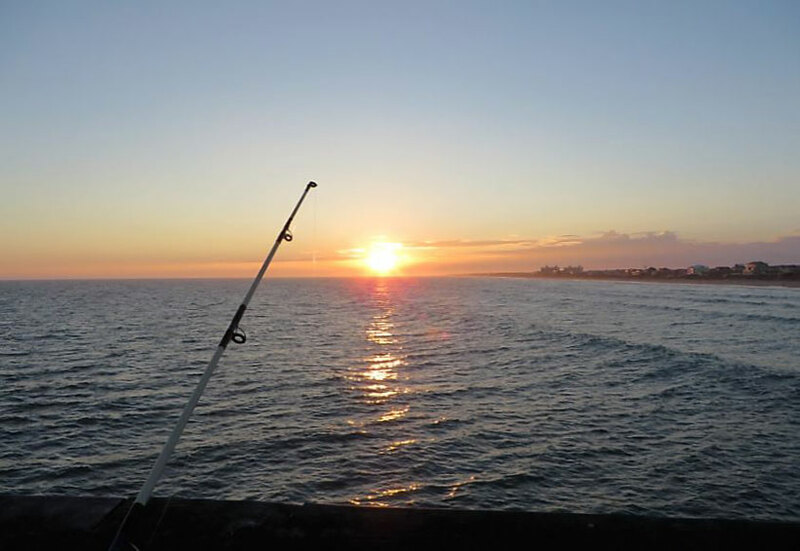 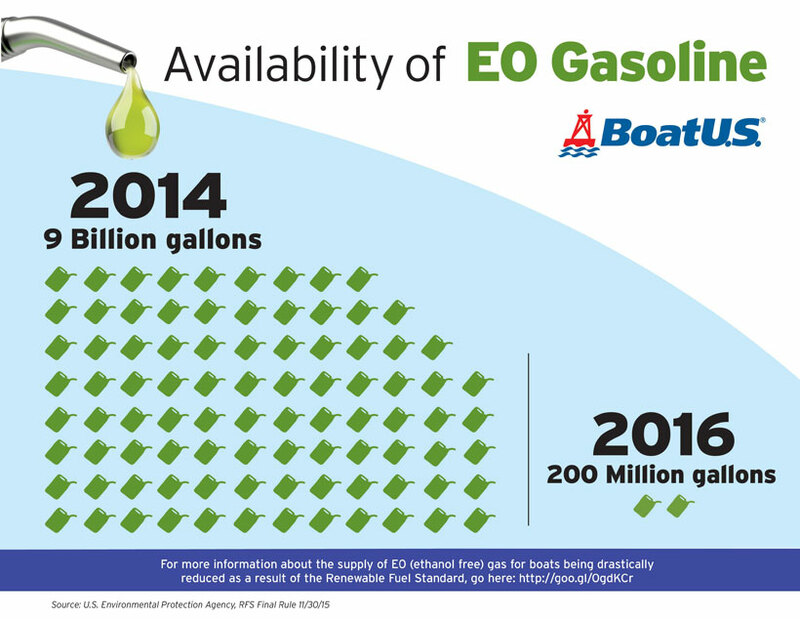 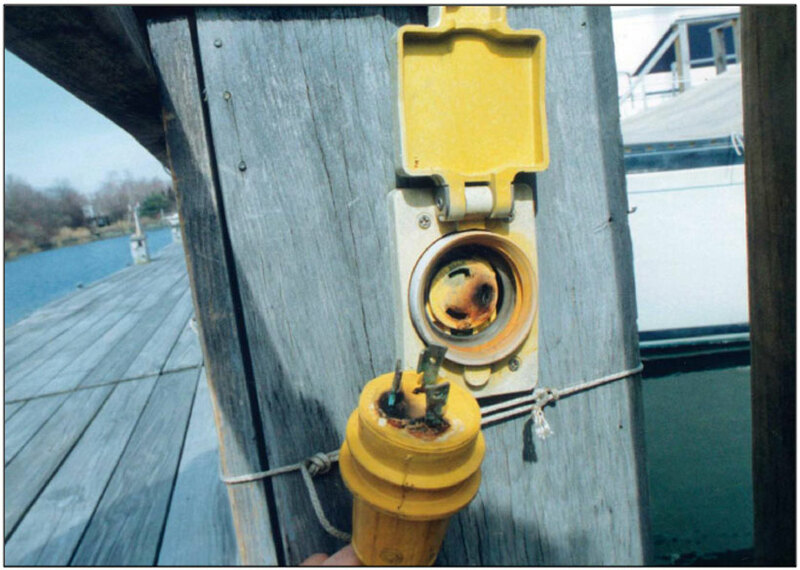 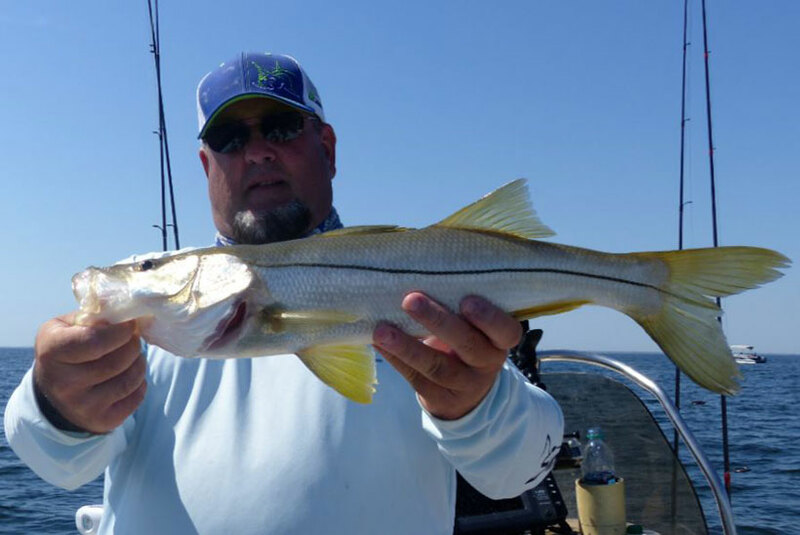 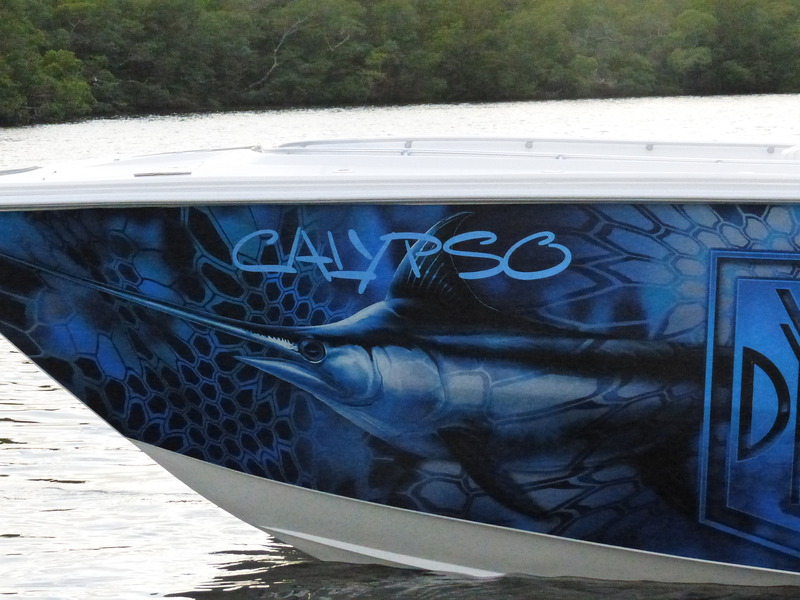 Anglers, Avoid a Boat Fire: Pay Attention to these Six Things! 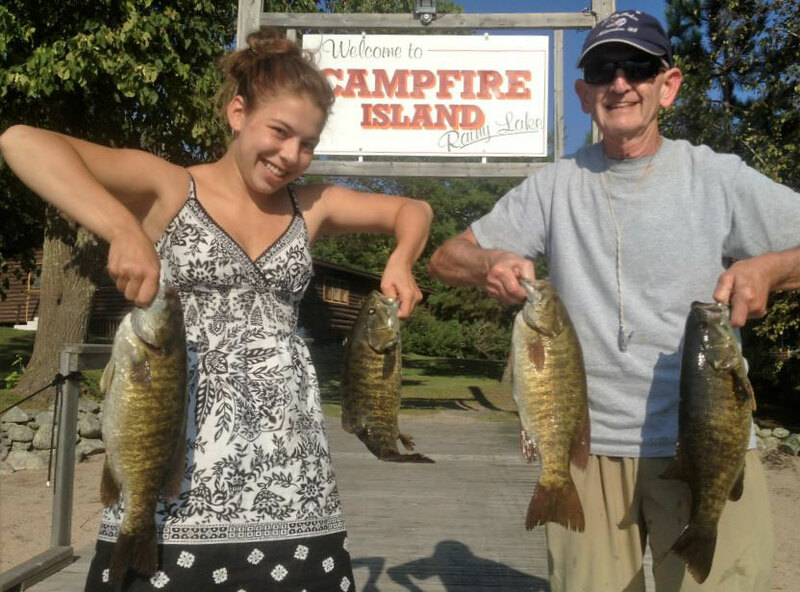 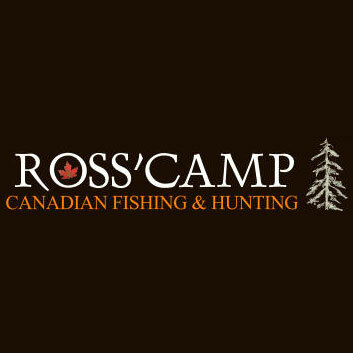 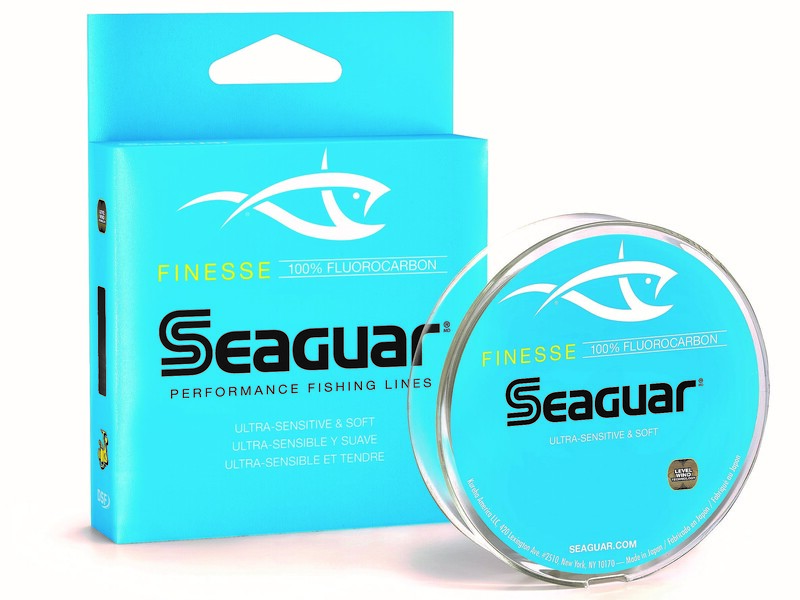 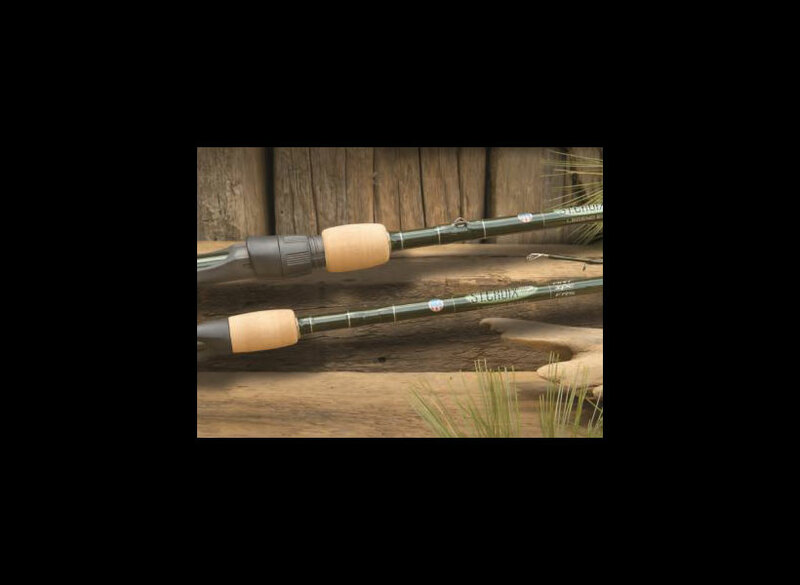 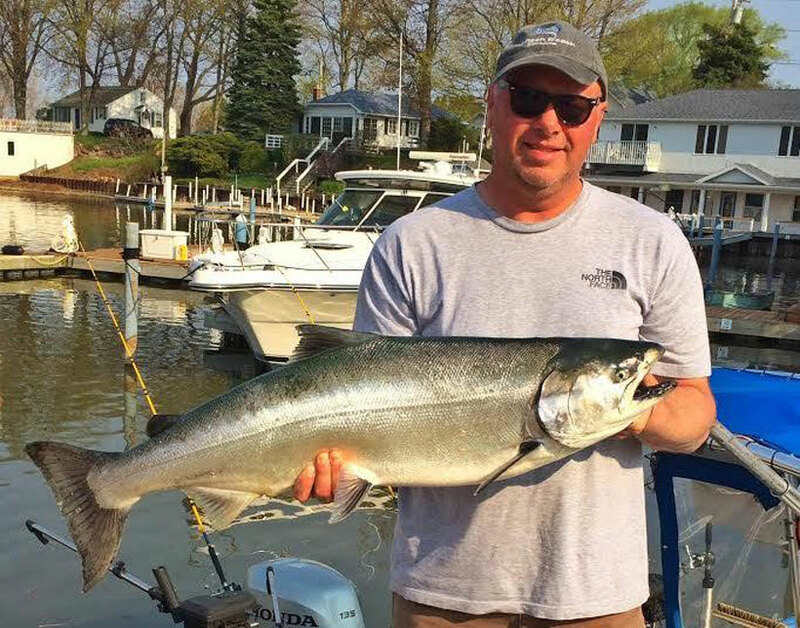 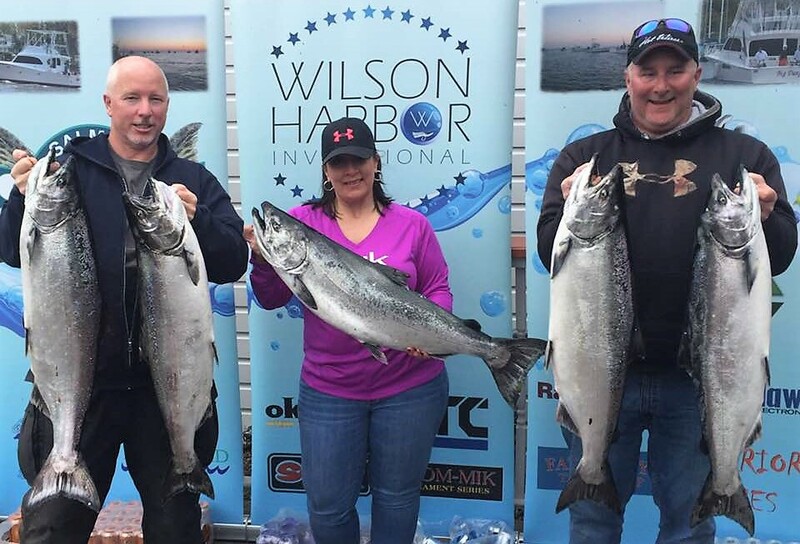 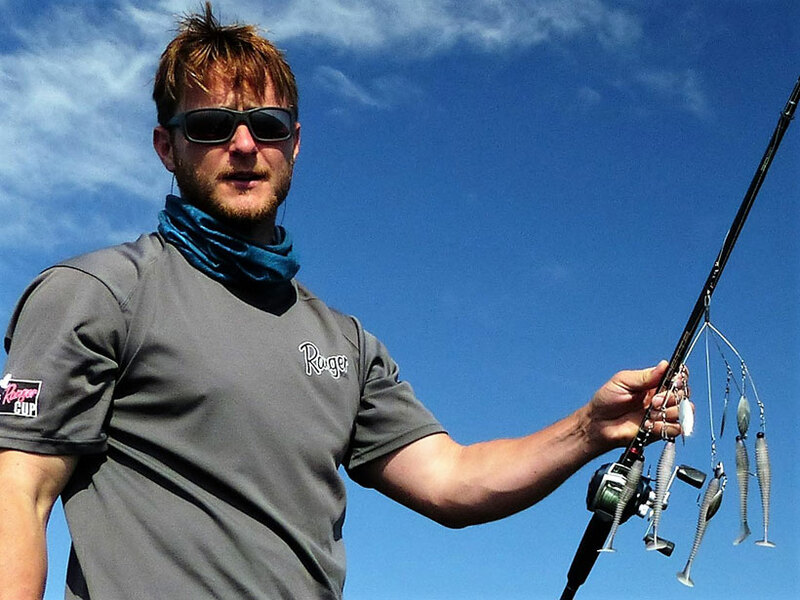 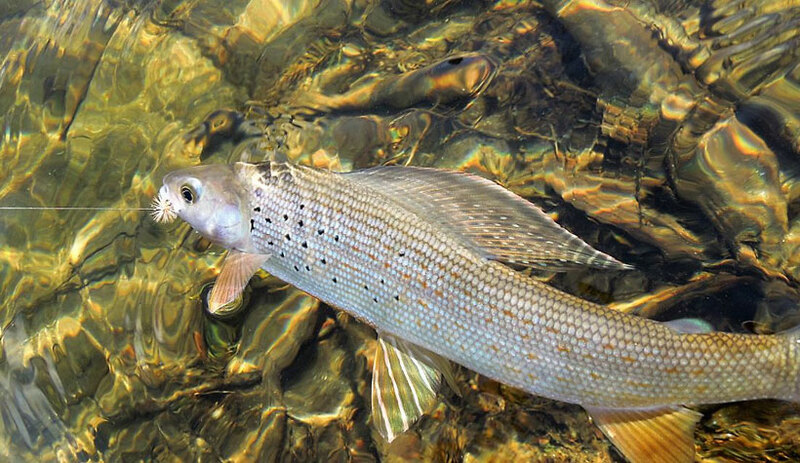 Ross Camps for Tight Lines, Heavy Fish! 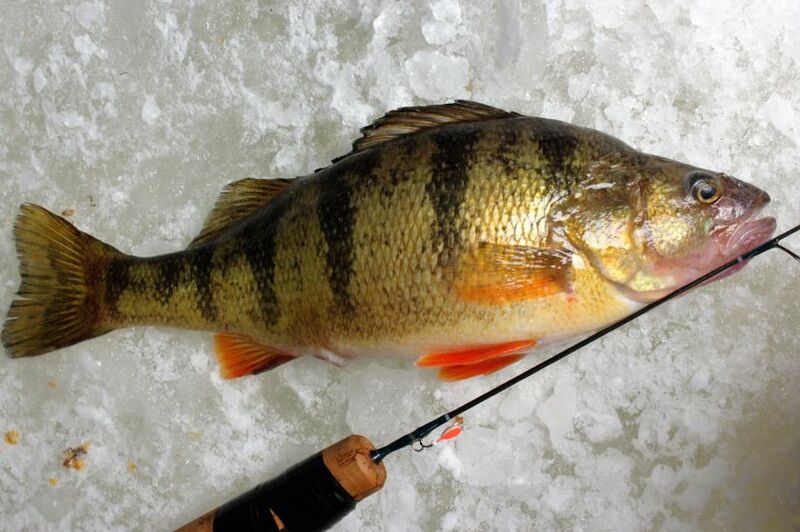 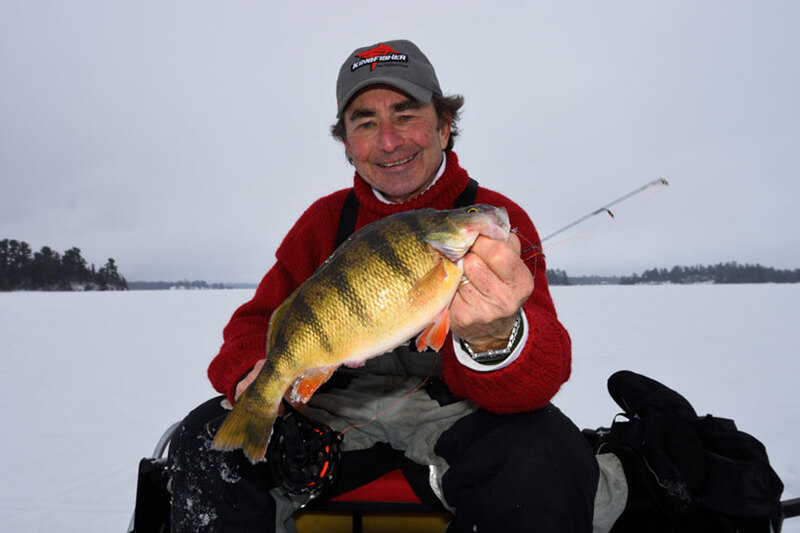 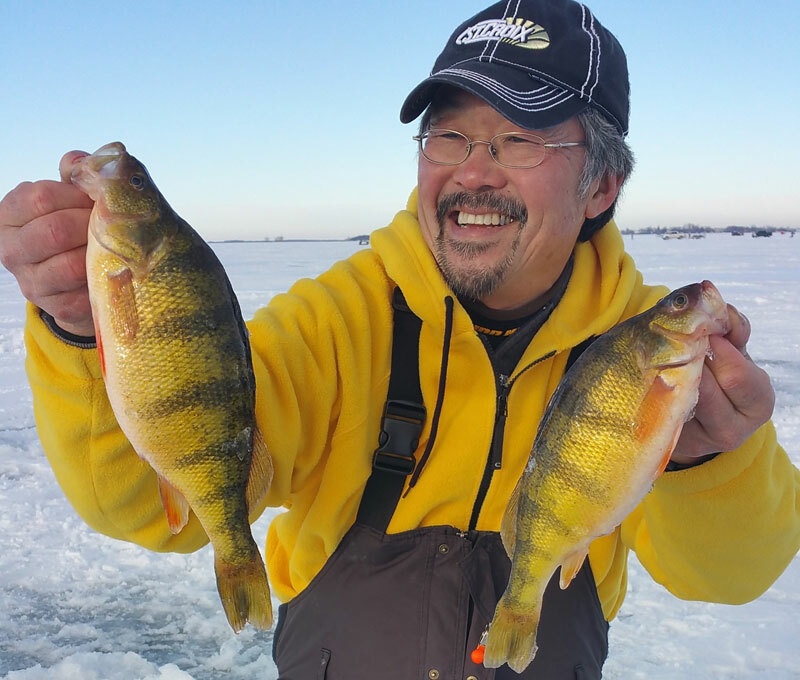 South Dakota Ice – Great Perch Fishing! 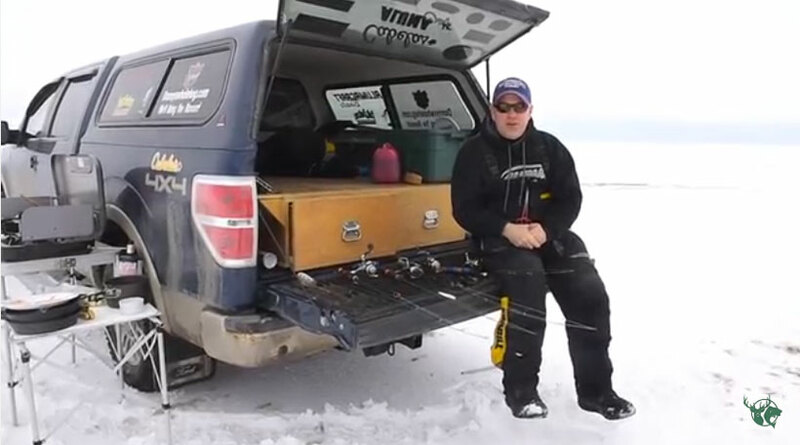 Ice Line Systems, be Minute-Man Ready!